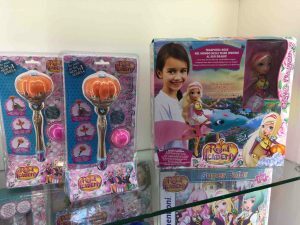 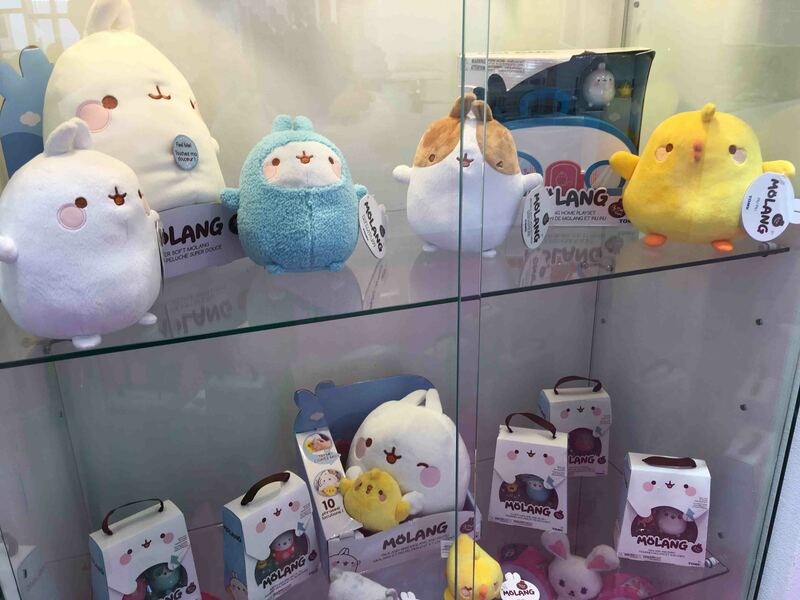 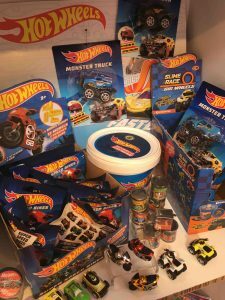 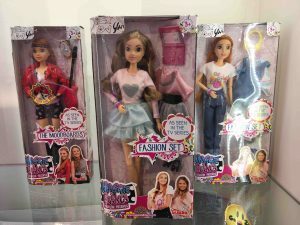 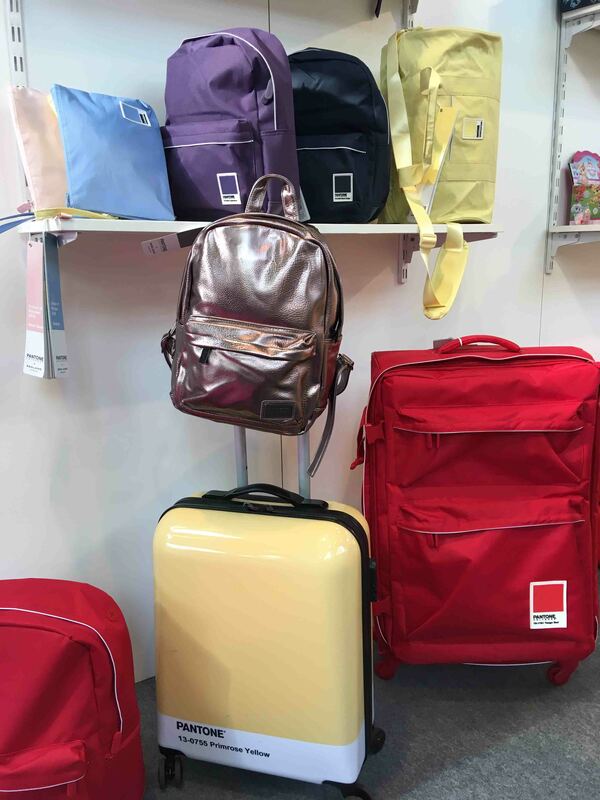 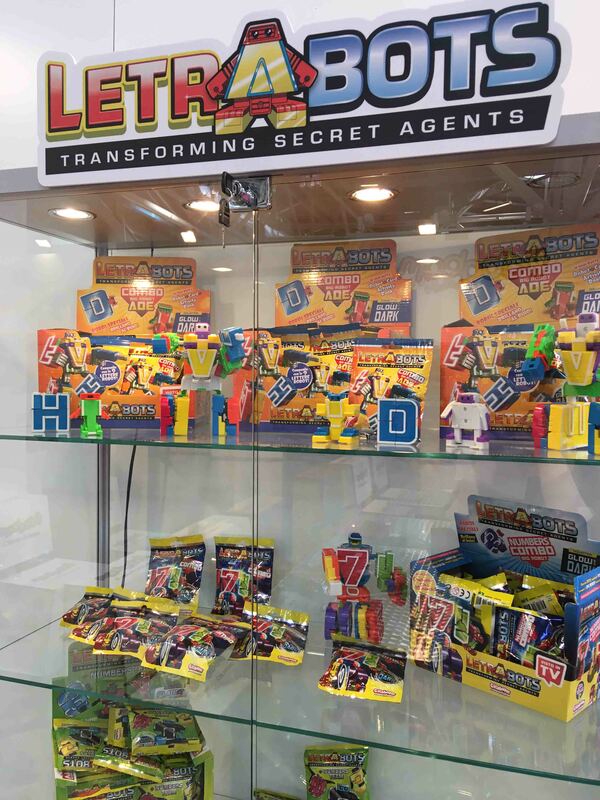 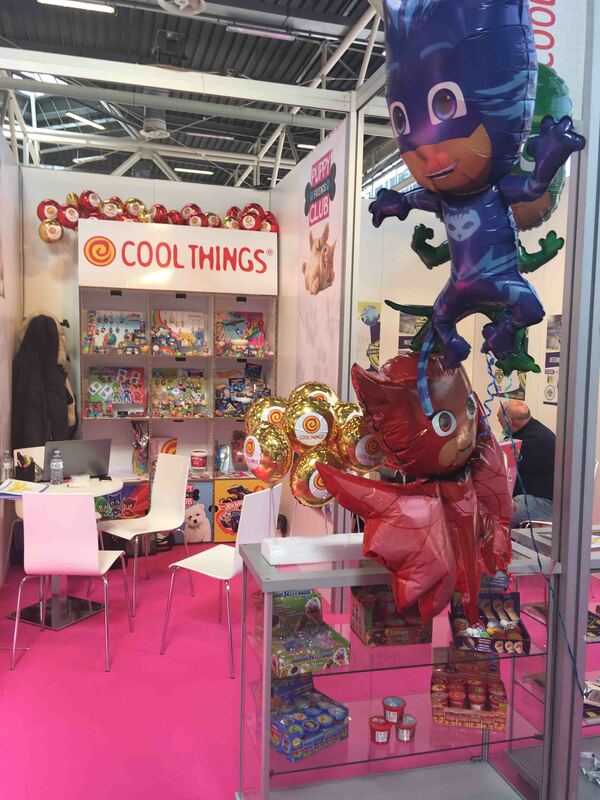 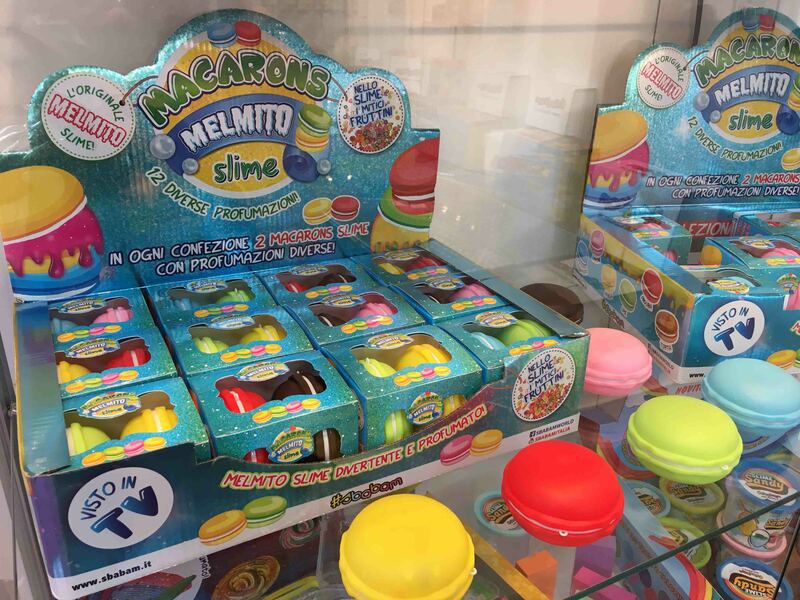 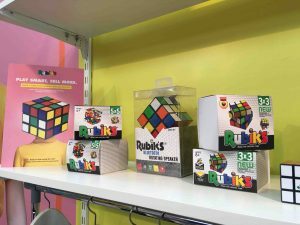 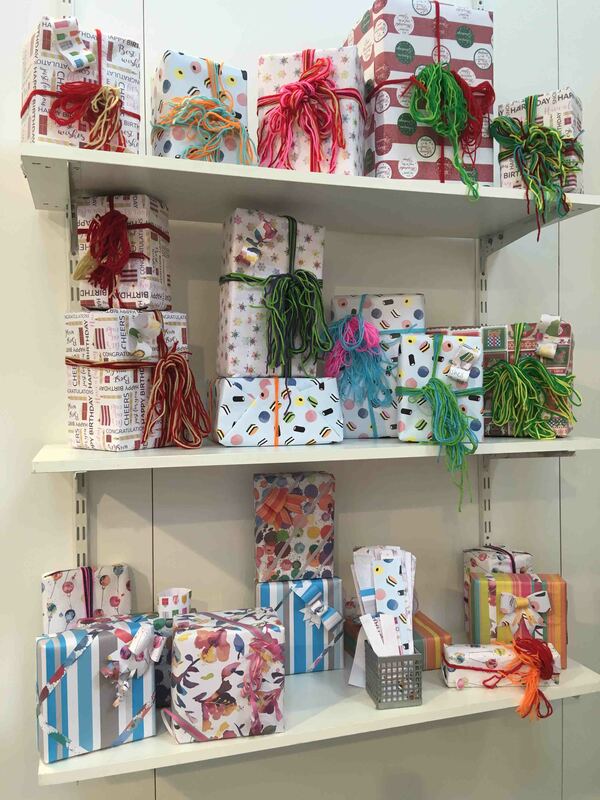 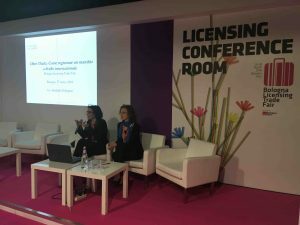 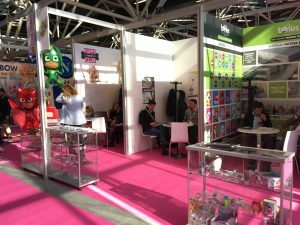 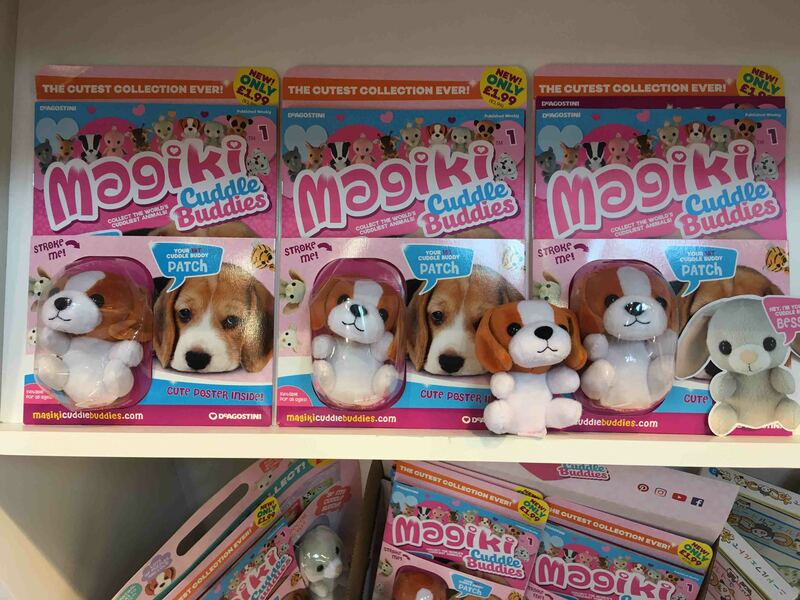 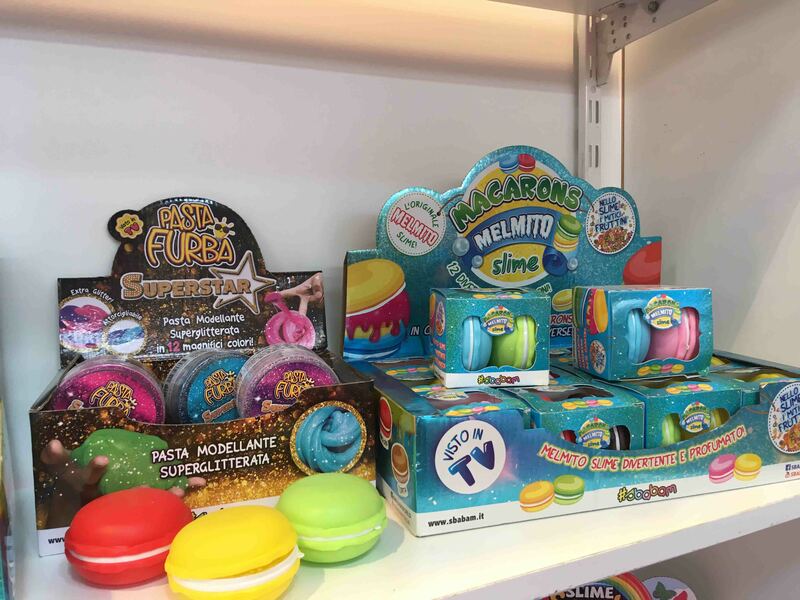 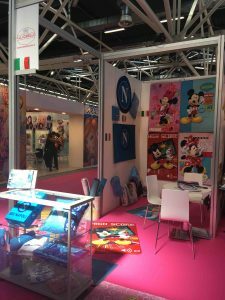 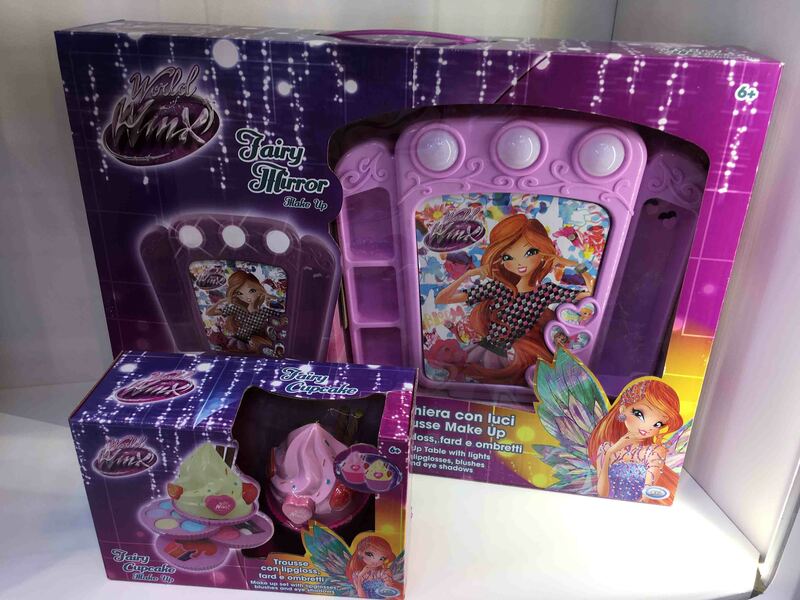 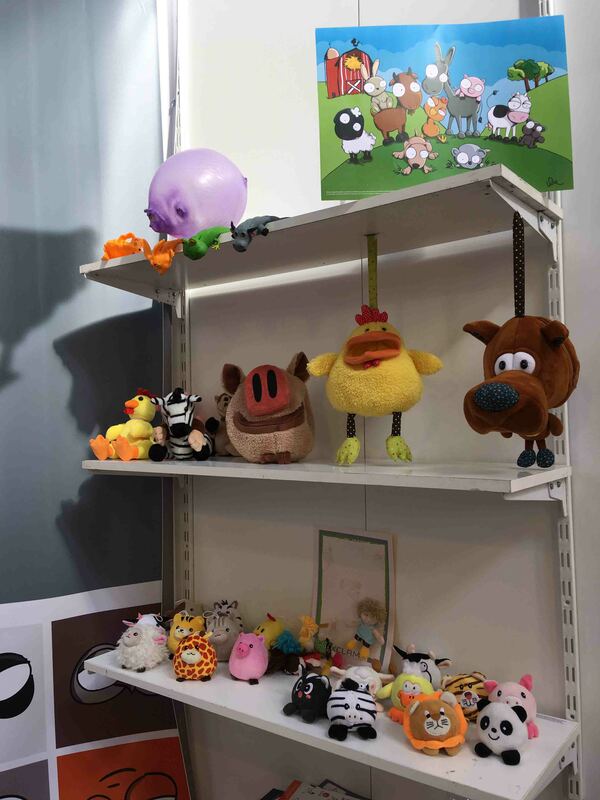 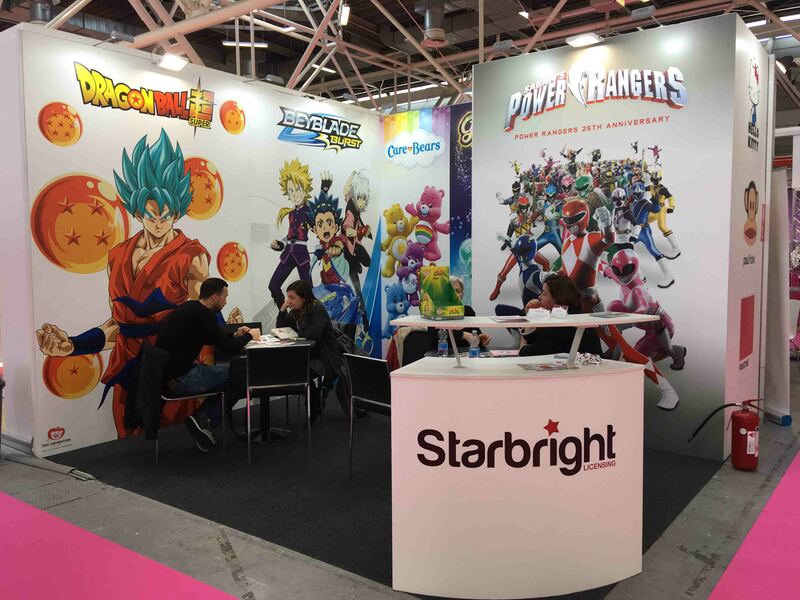 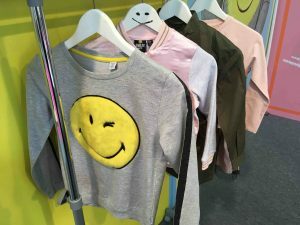 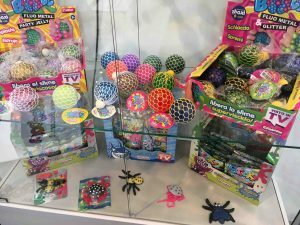 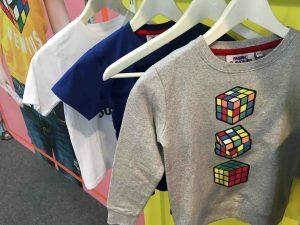 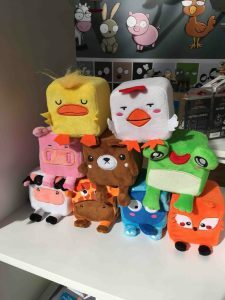 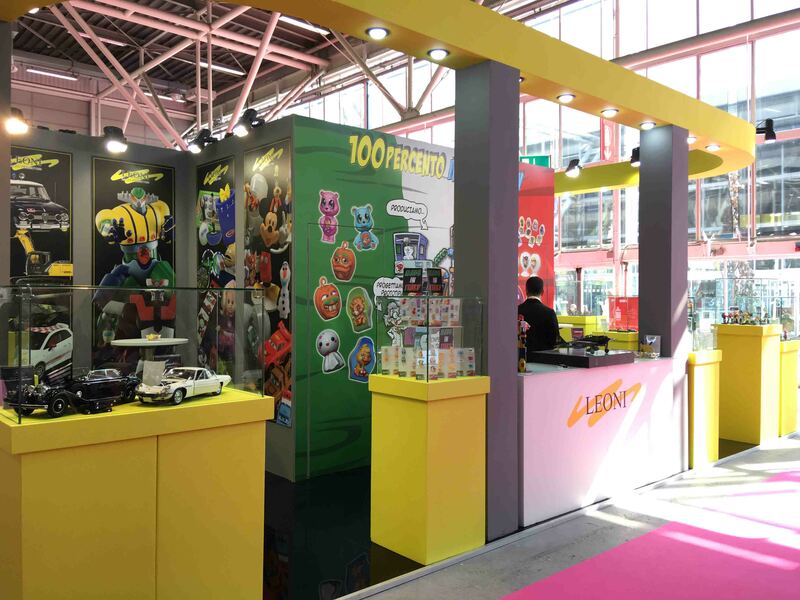 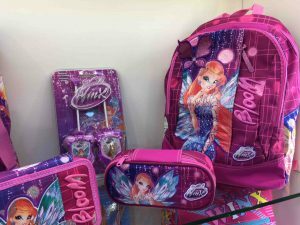 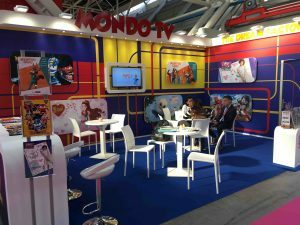 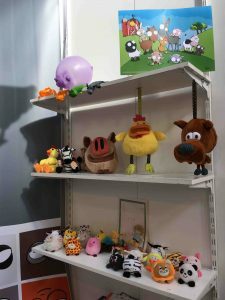 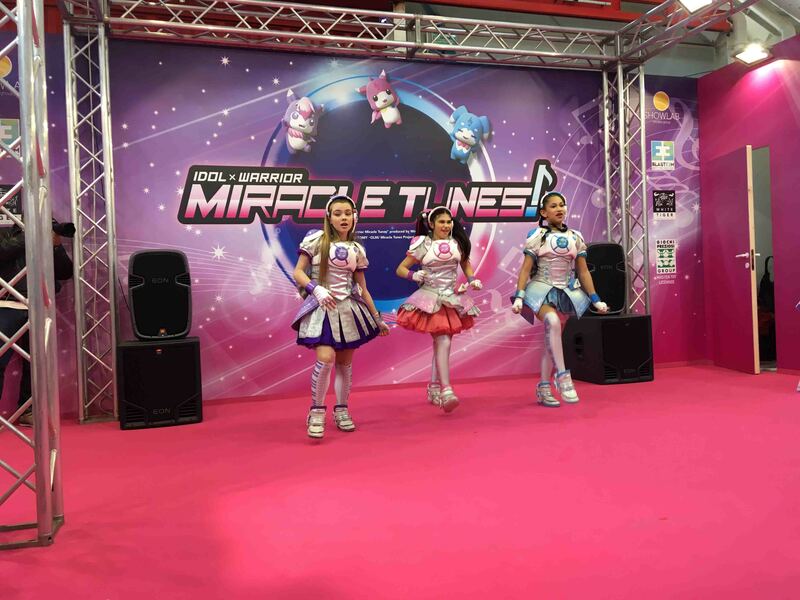 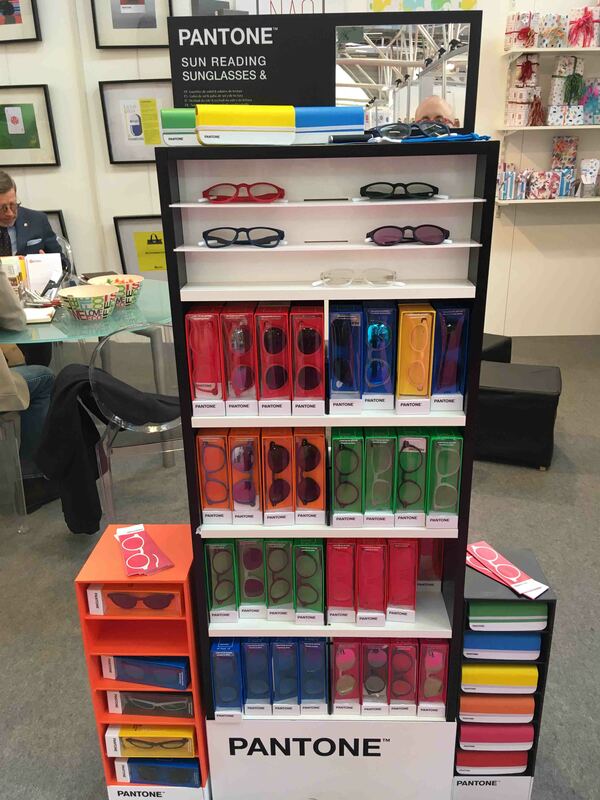 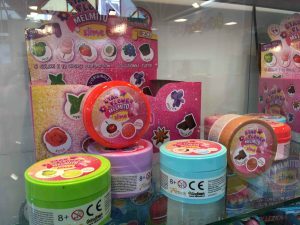 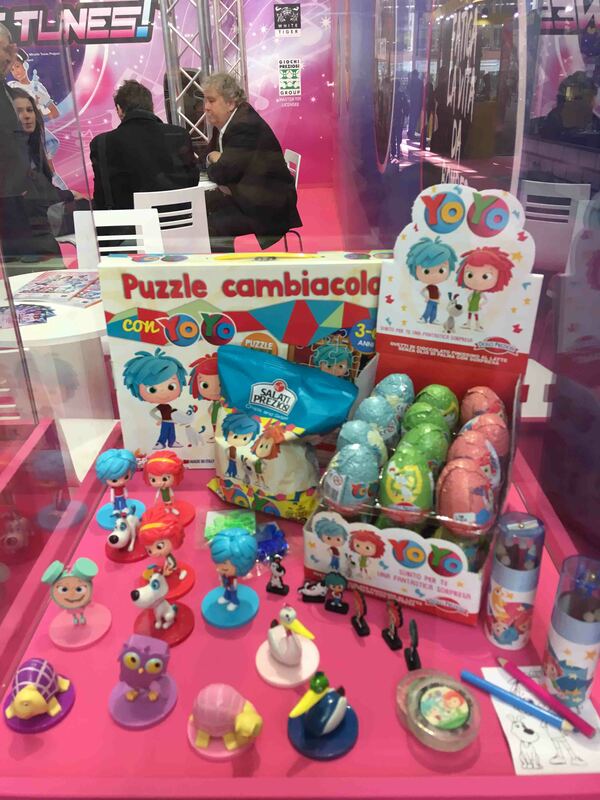 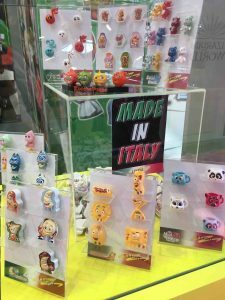 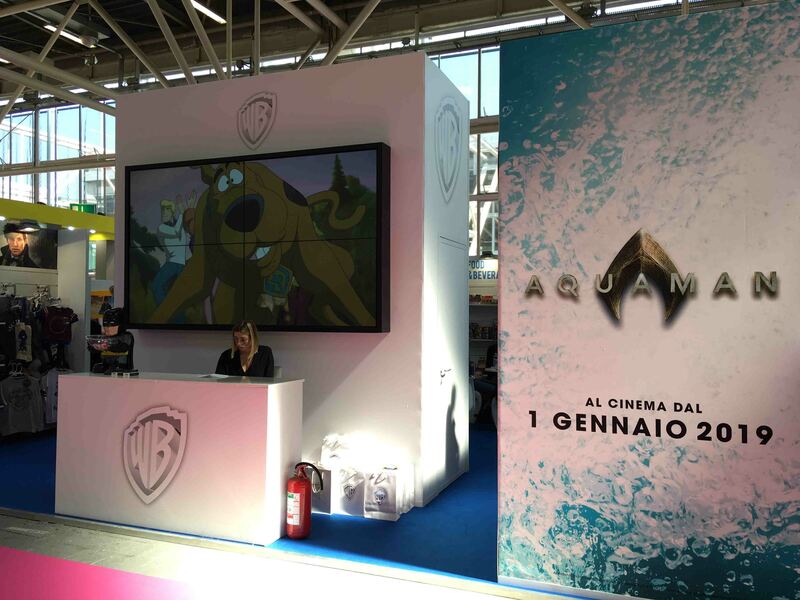 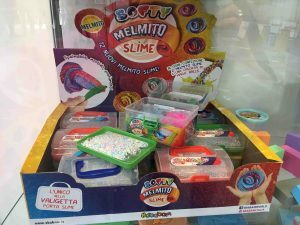 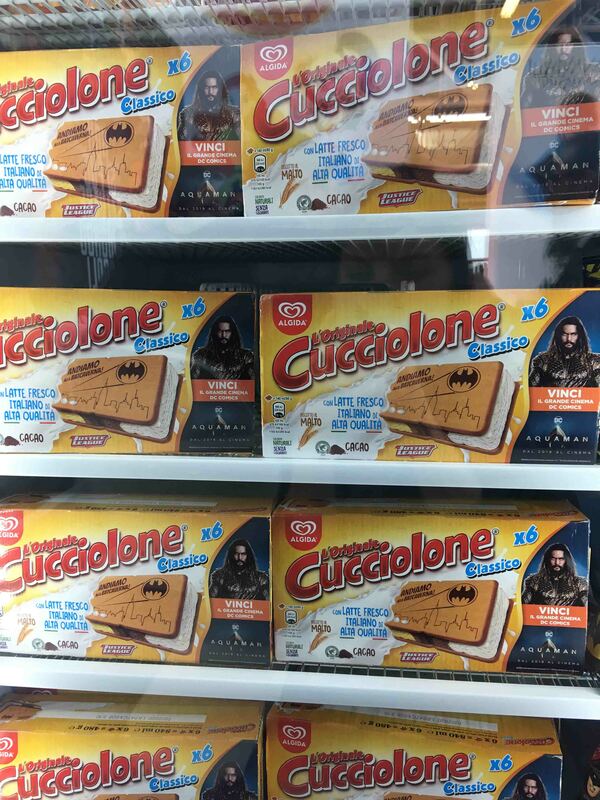 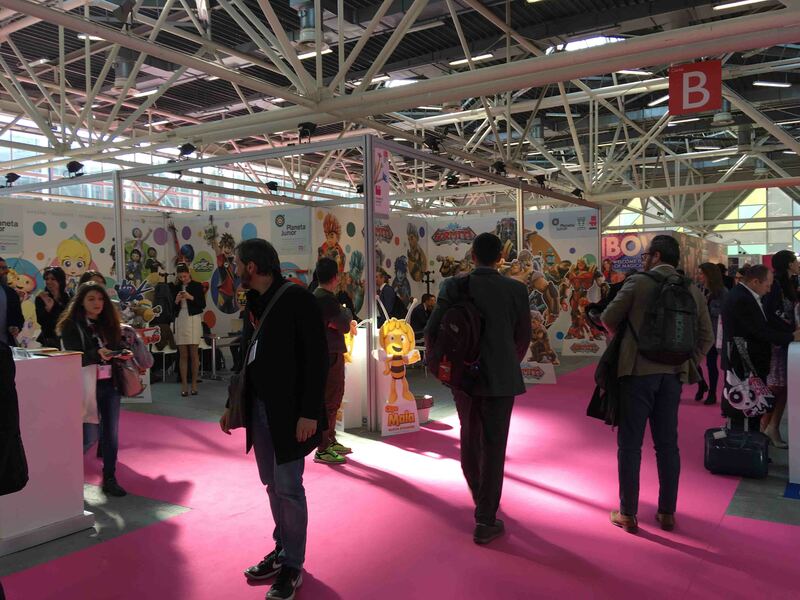 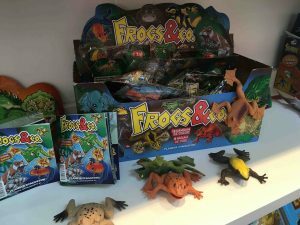 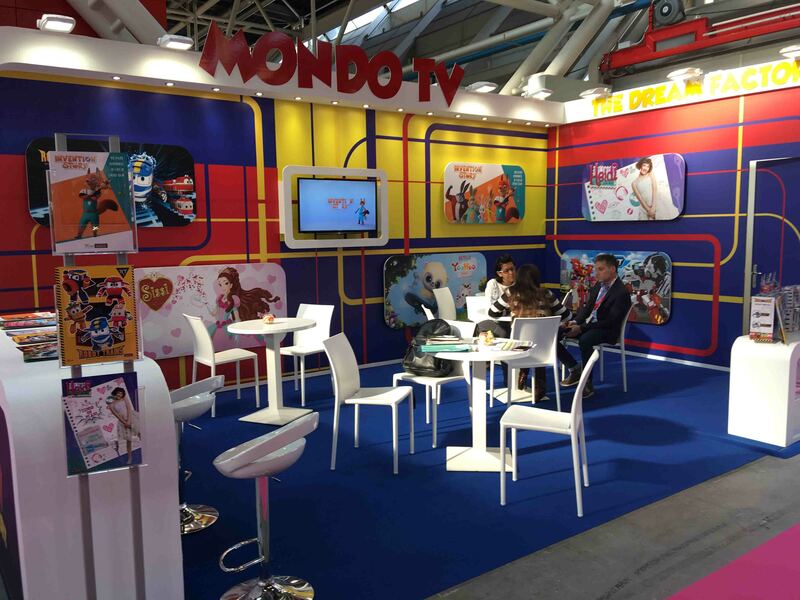 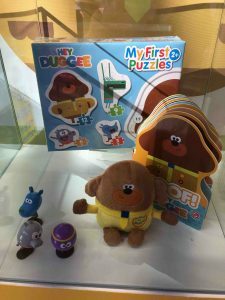 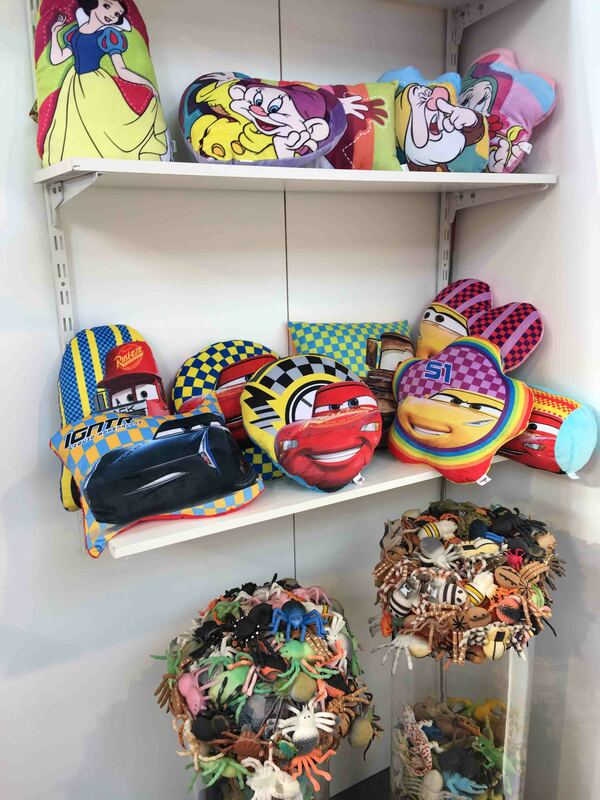 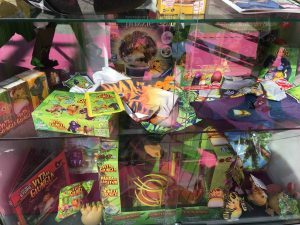 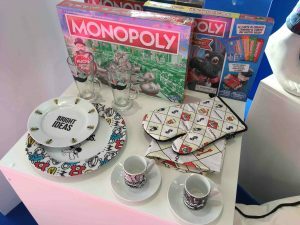 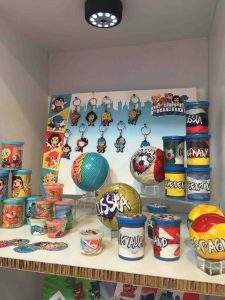 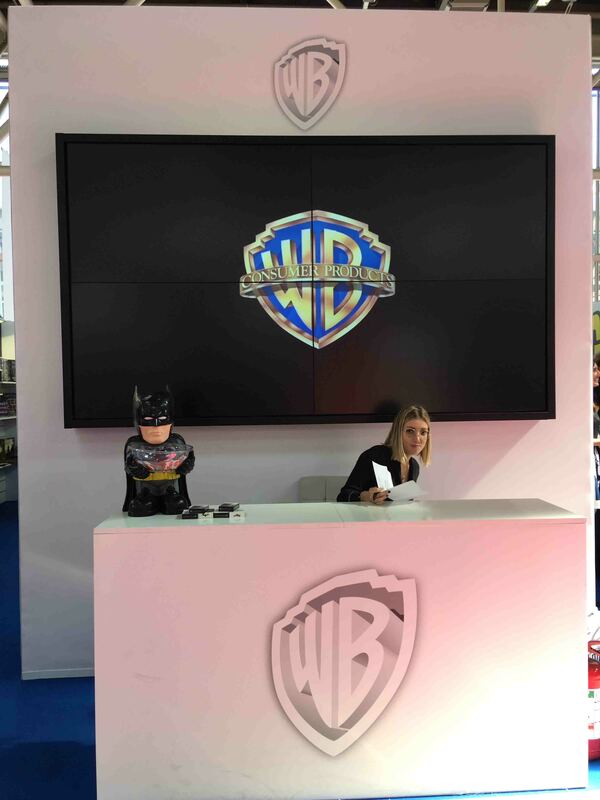 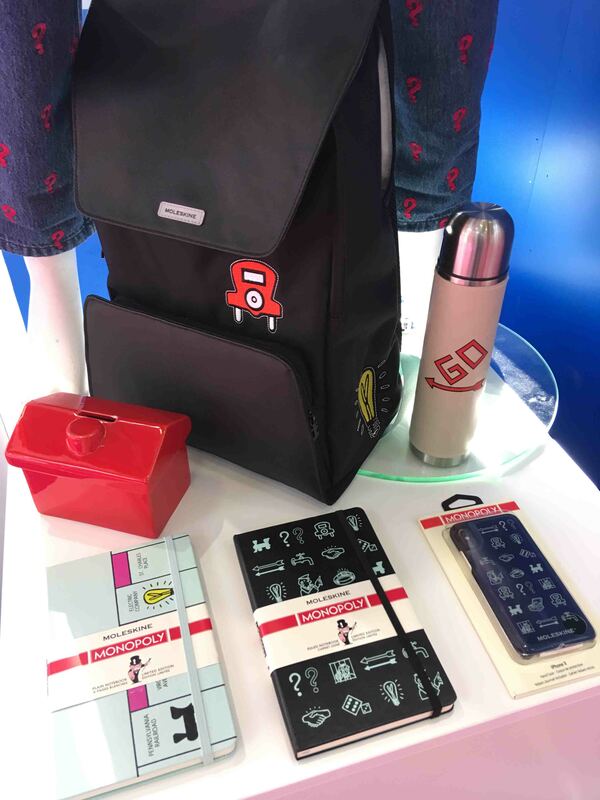 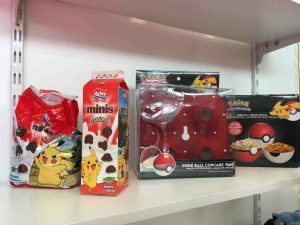 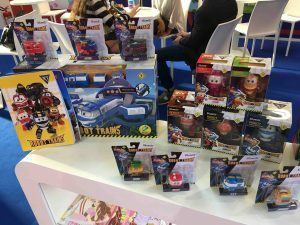 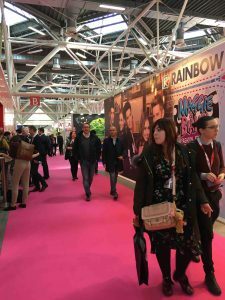 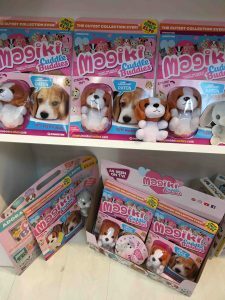 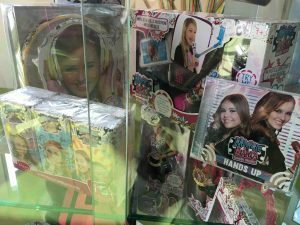 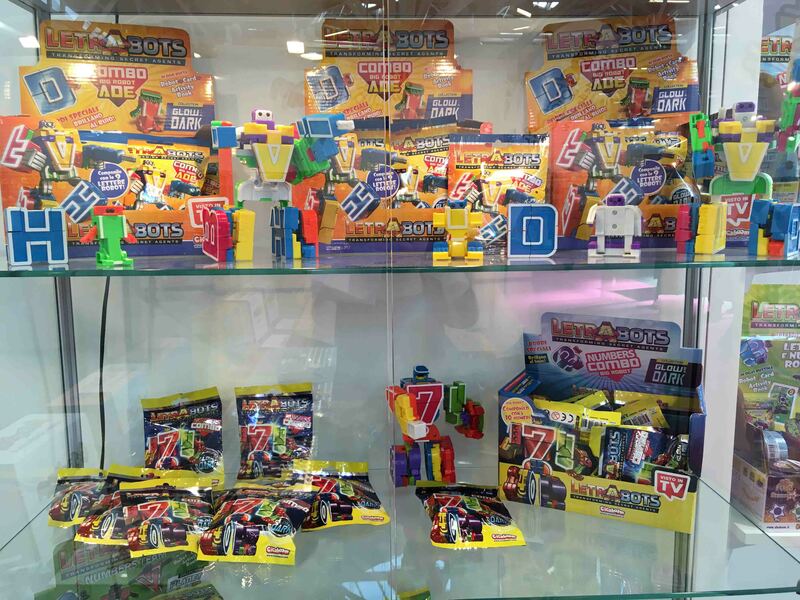 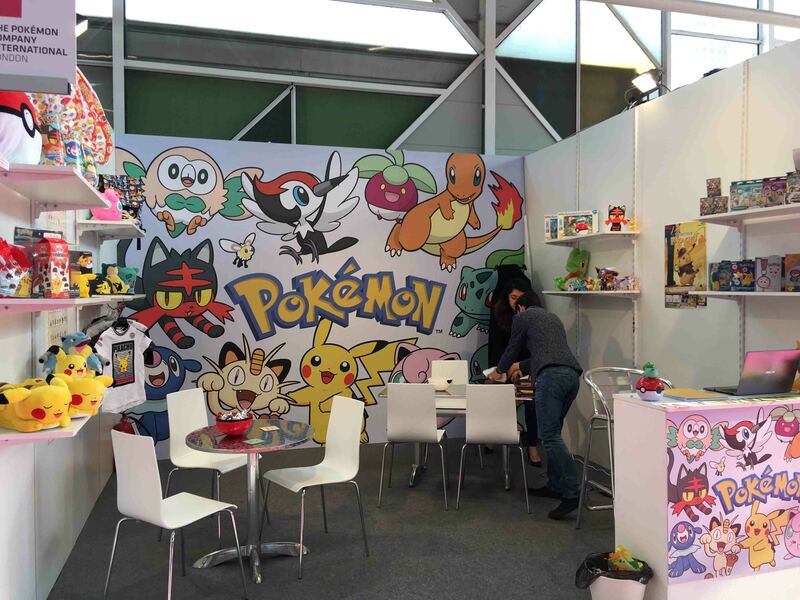 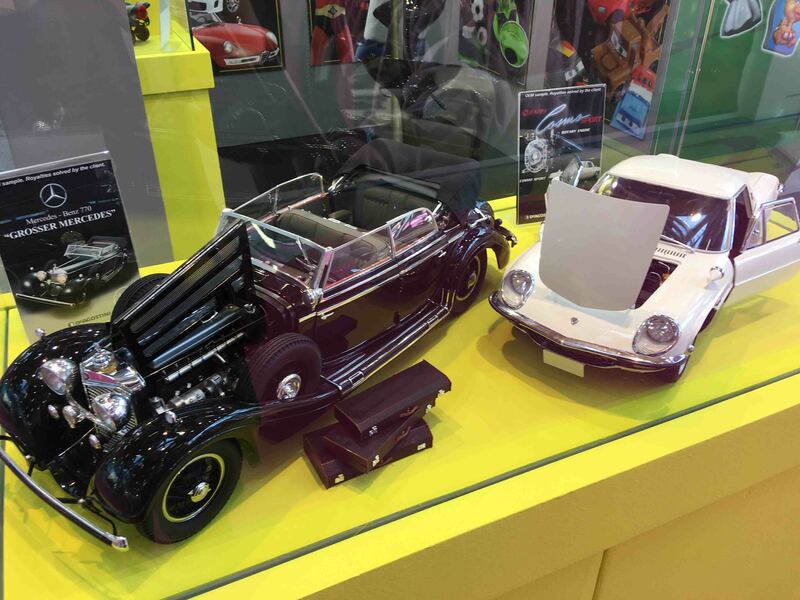 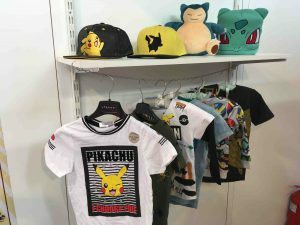 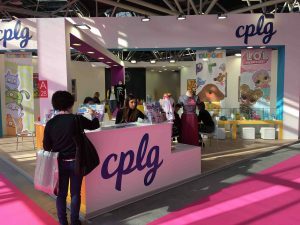 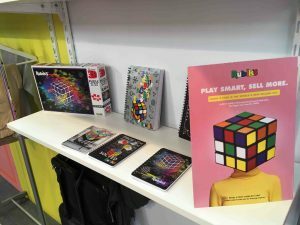 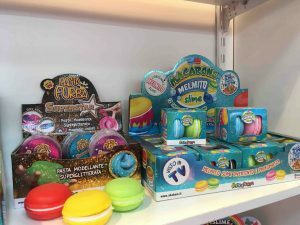 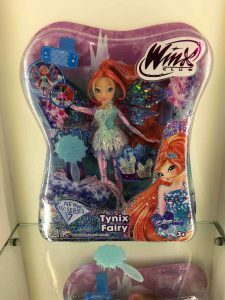 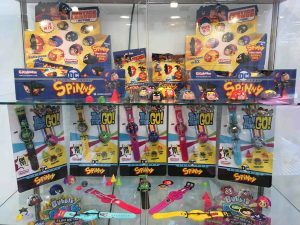 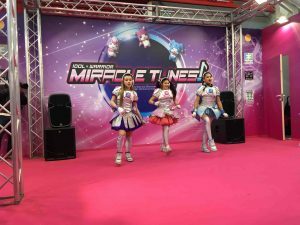 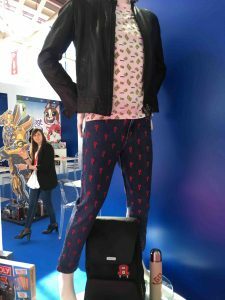 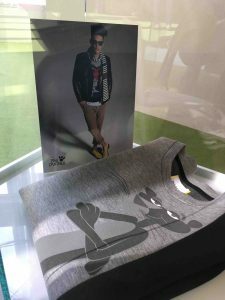 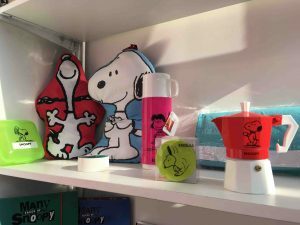 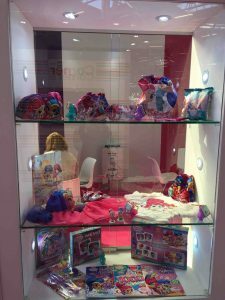 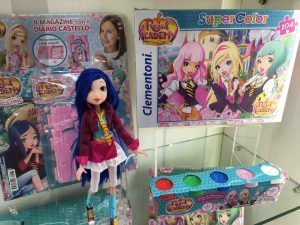 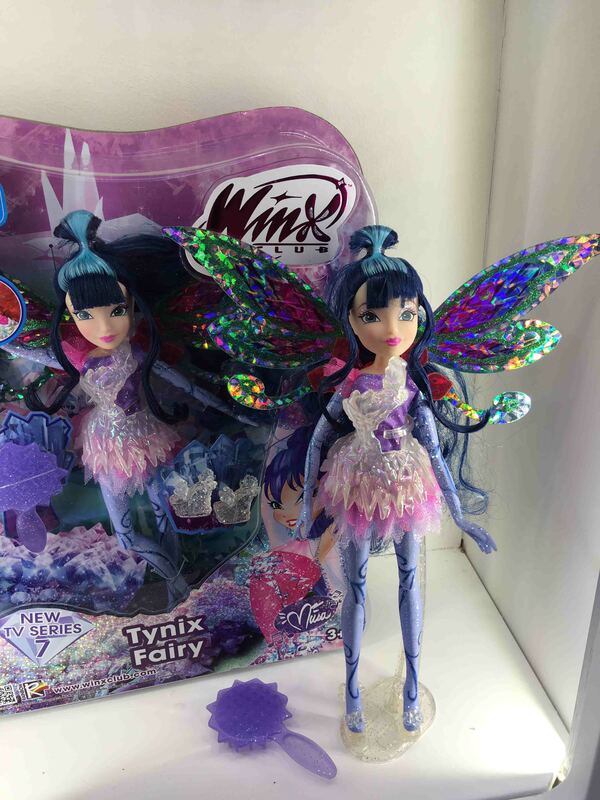 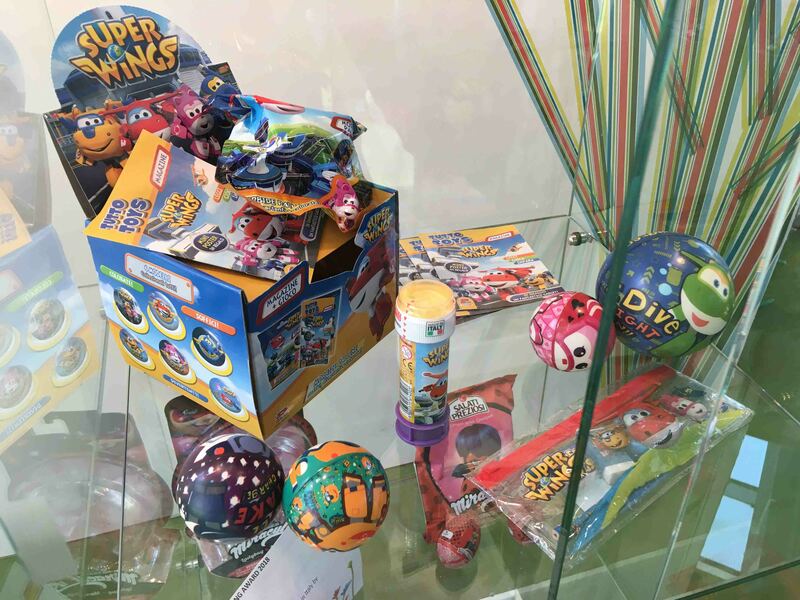 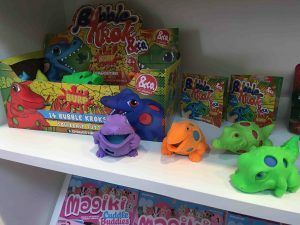 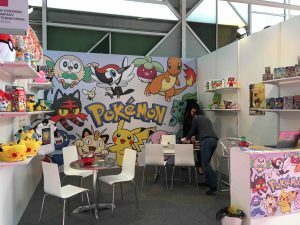 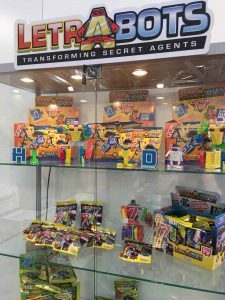 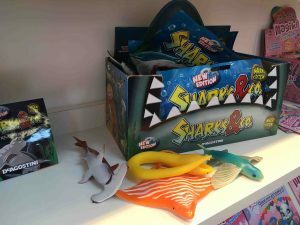 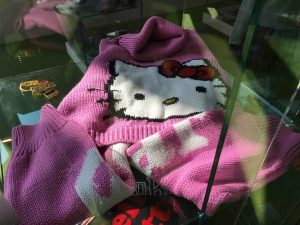 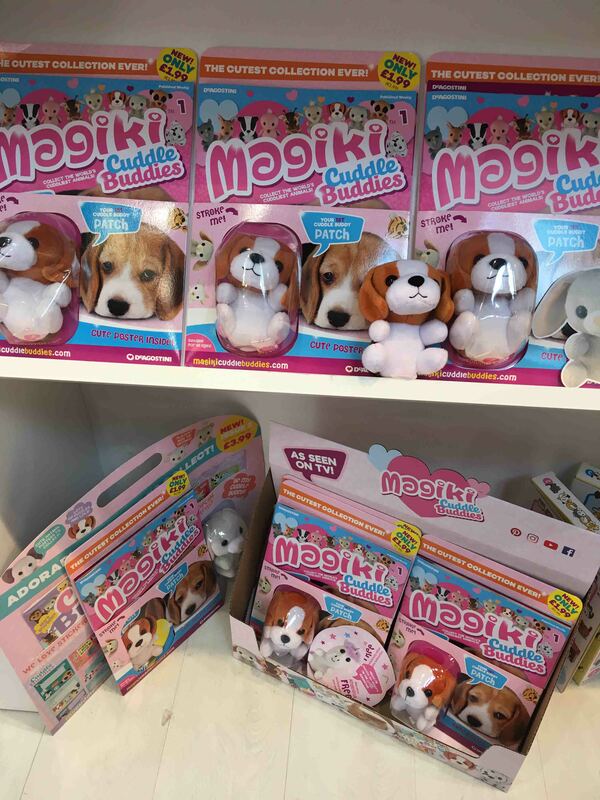 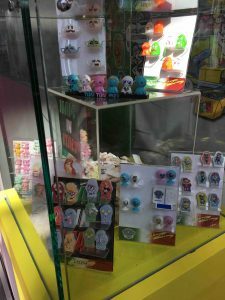 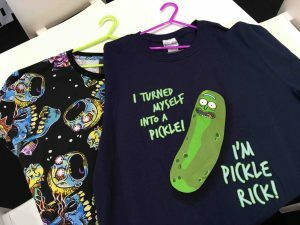 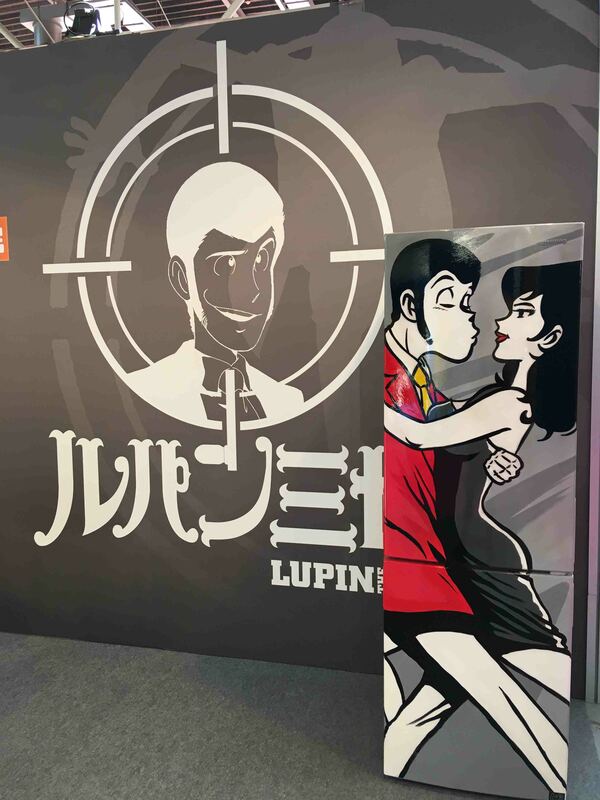 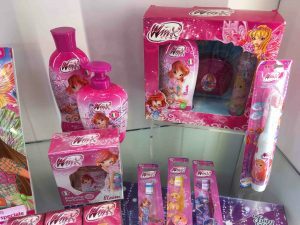 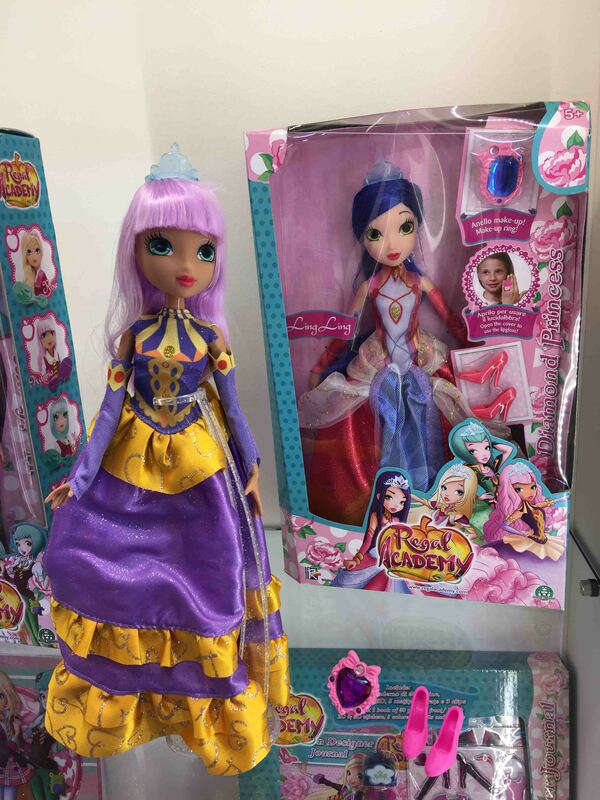 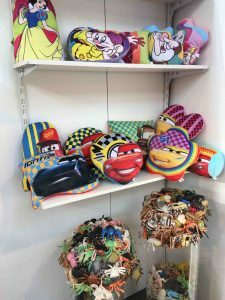 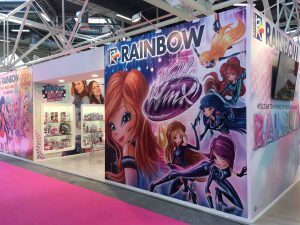 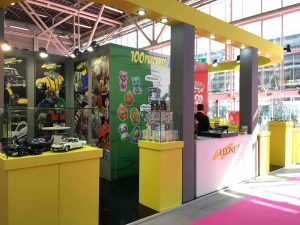 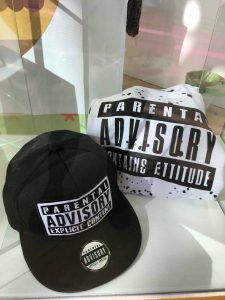 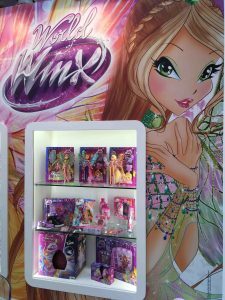 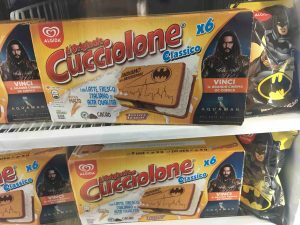 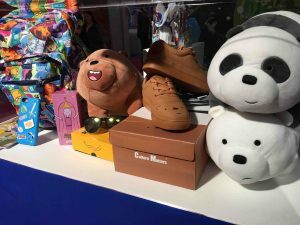 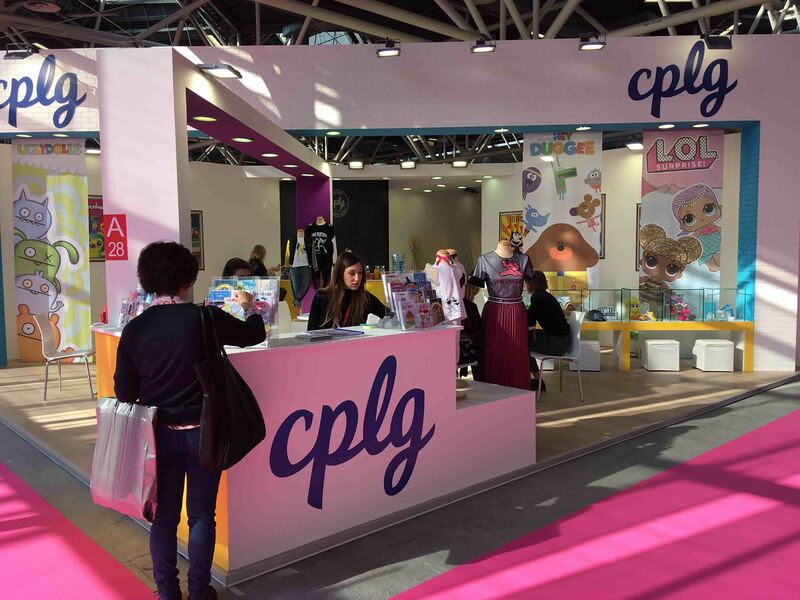 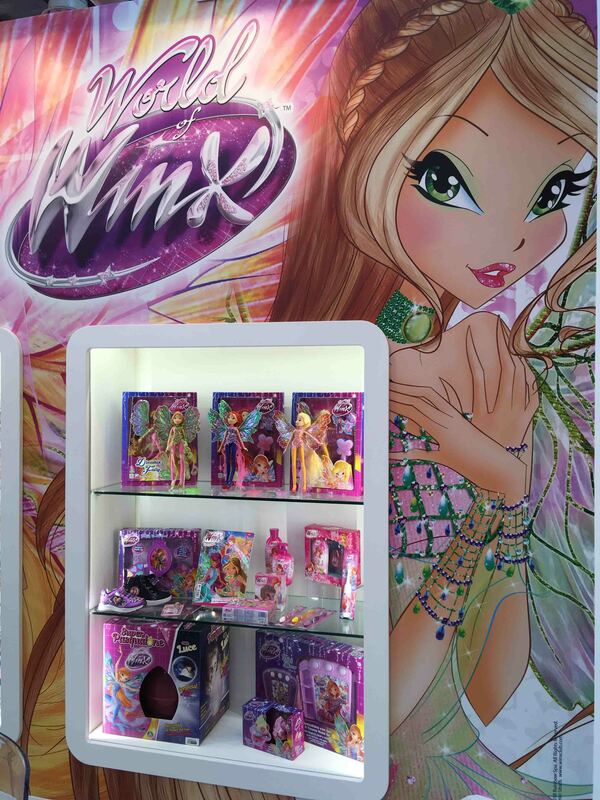 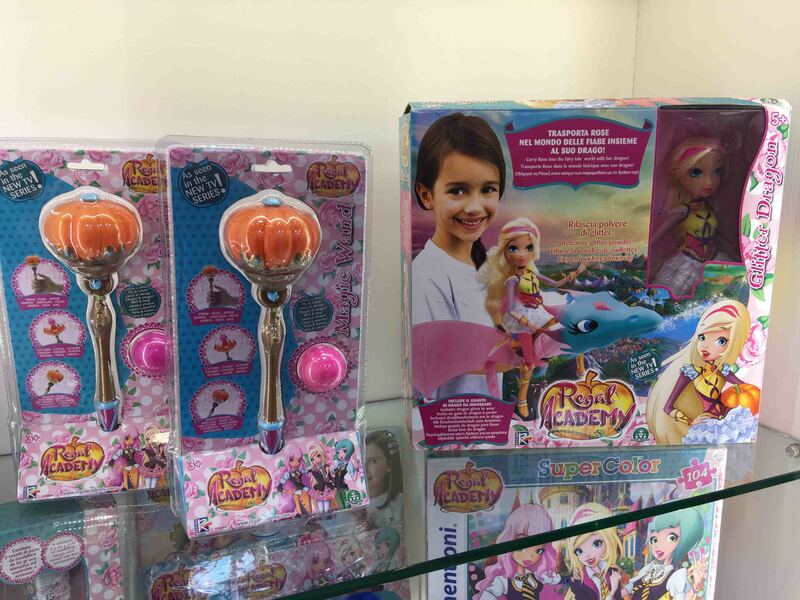 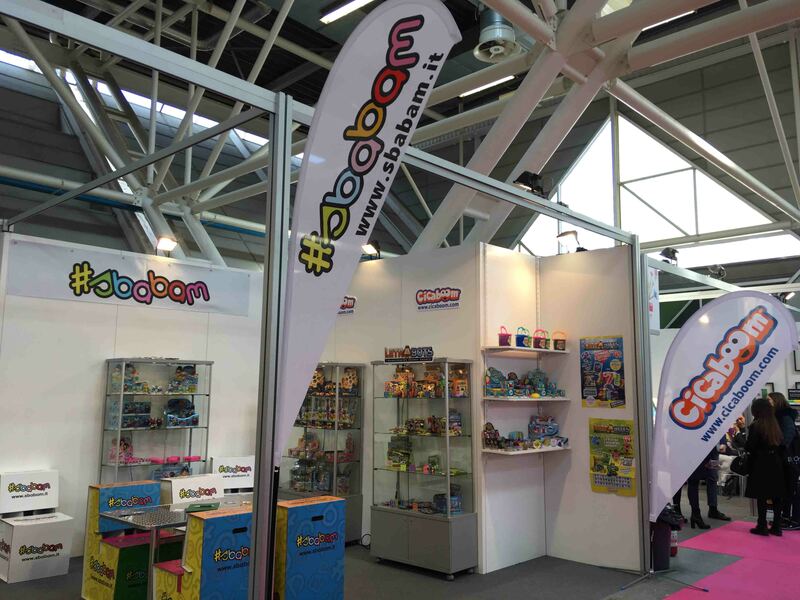 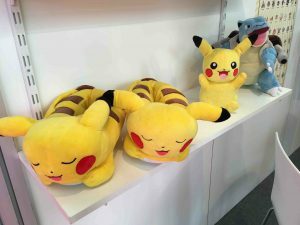 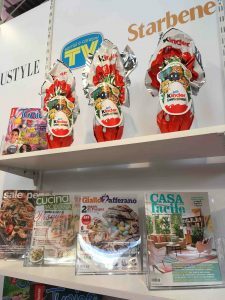 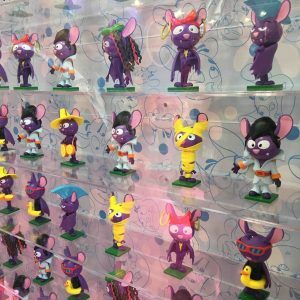 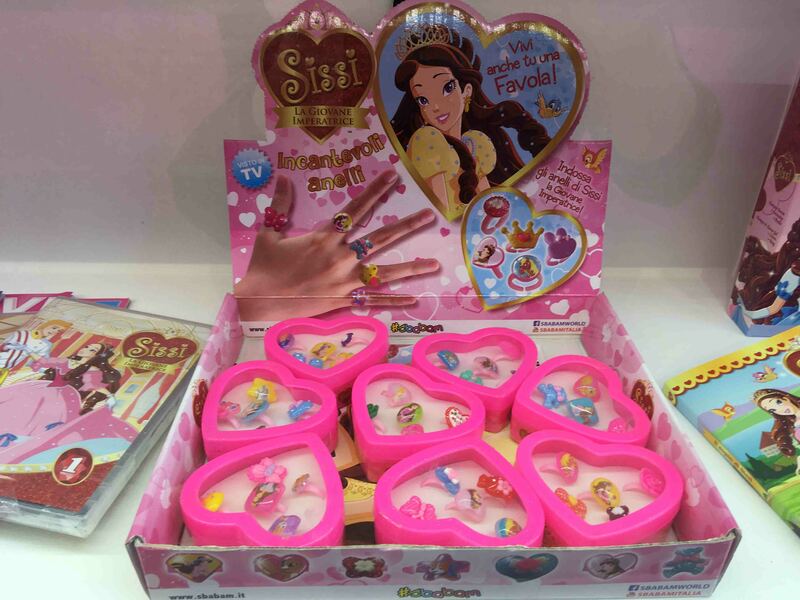 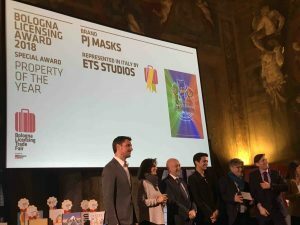 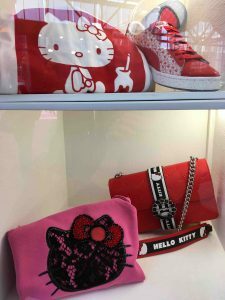 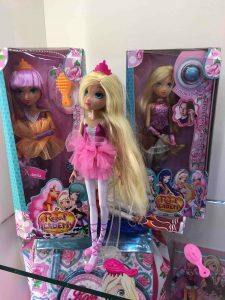 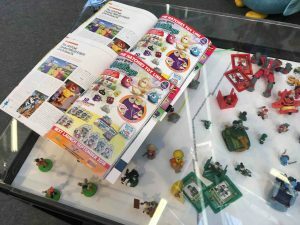 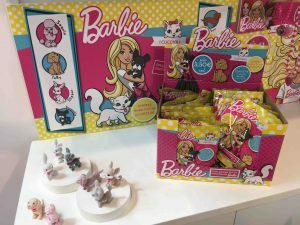 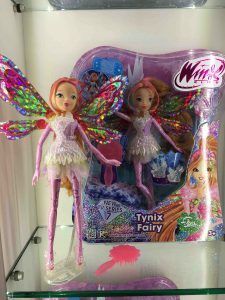 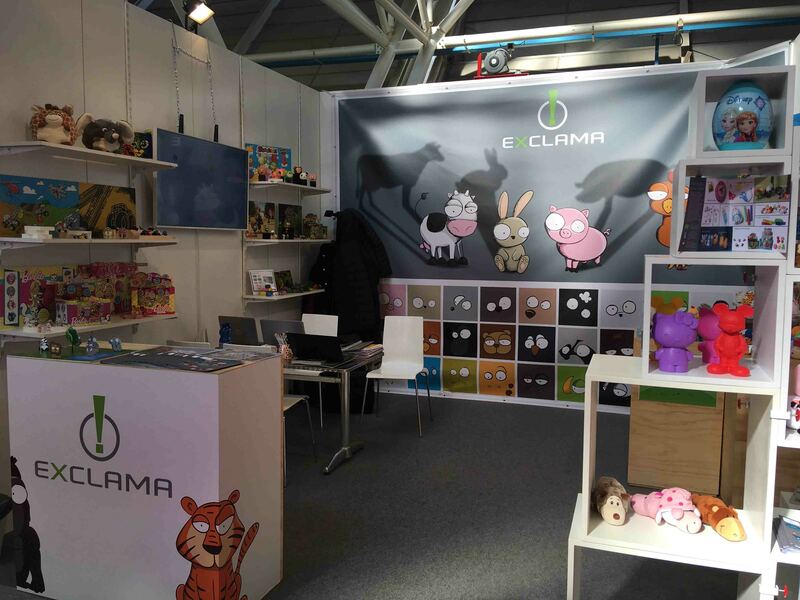 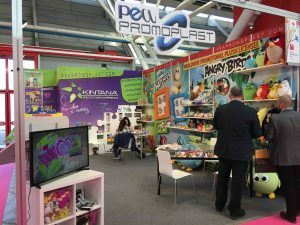 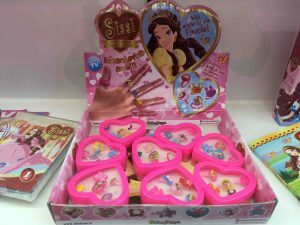 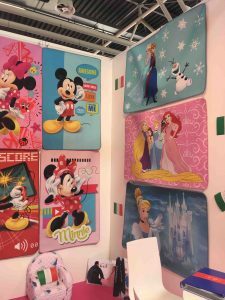 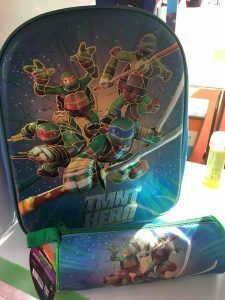 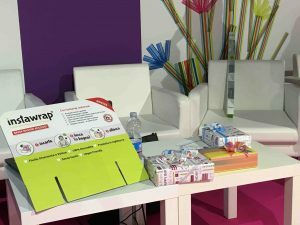 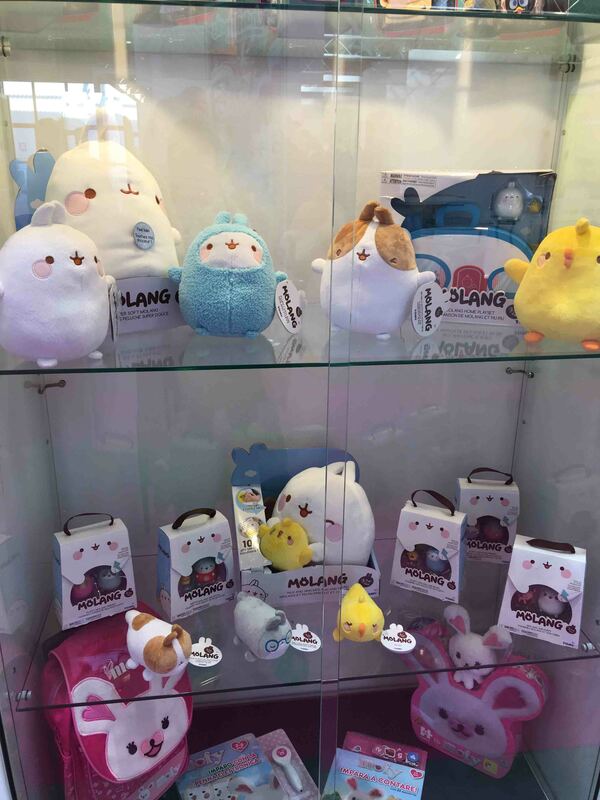 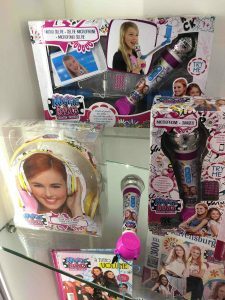 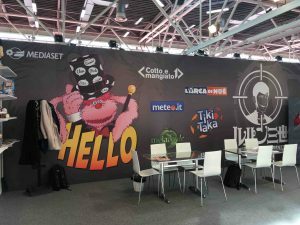 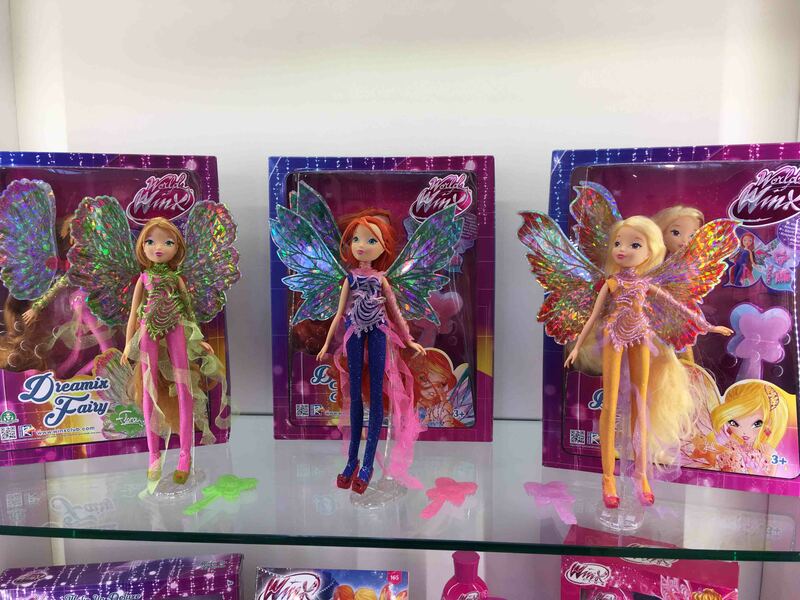 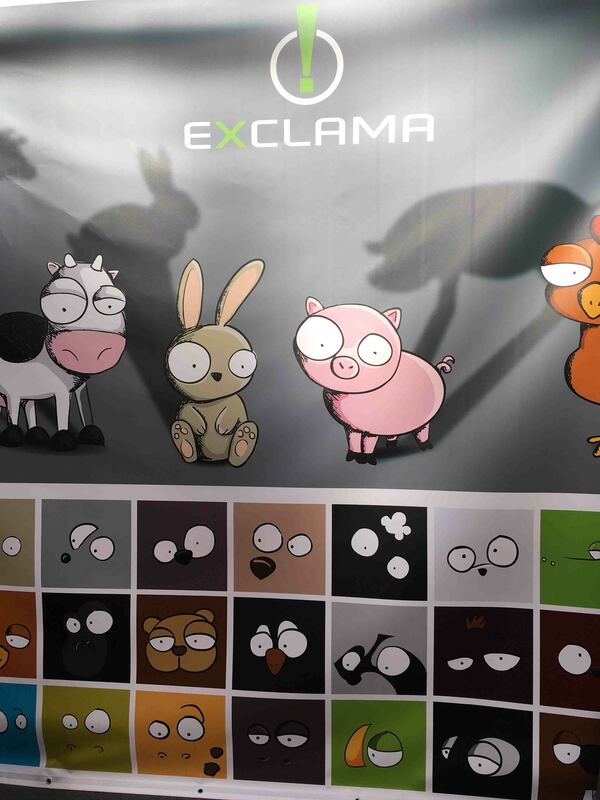 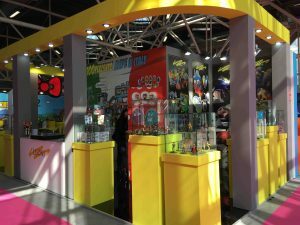 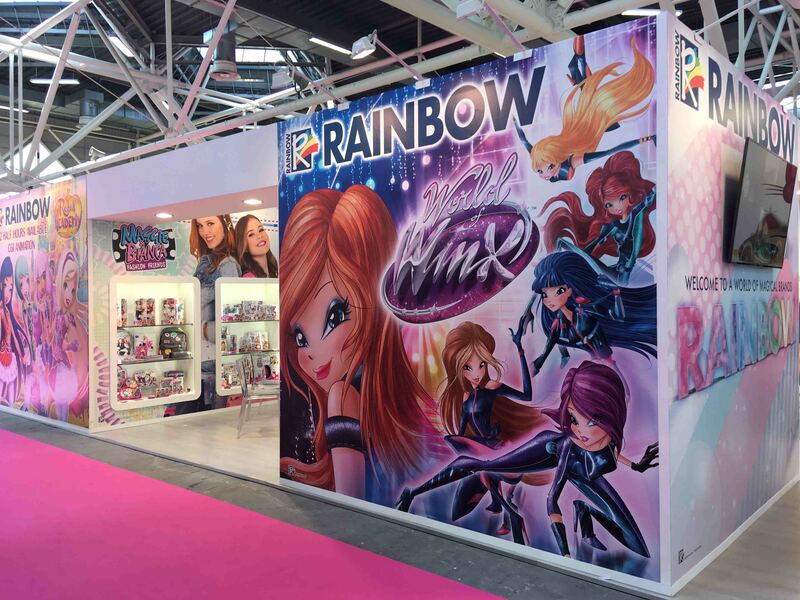 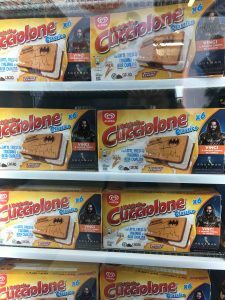 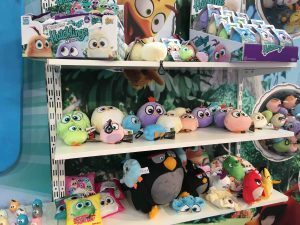 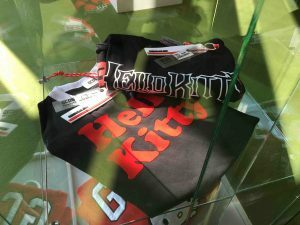 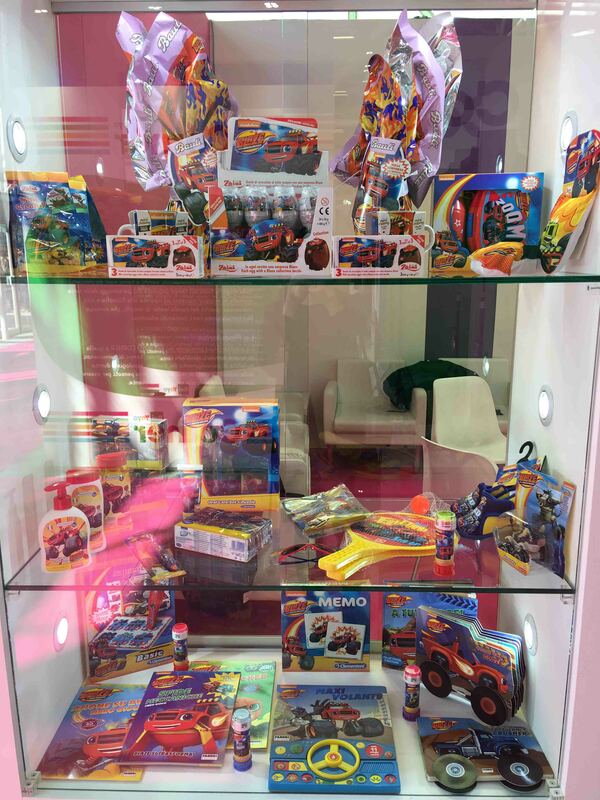 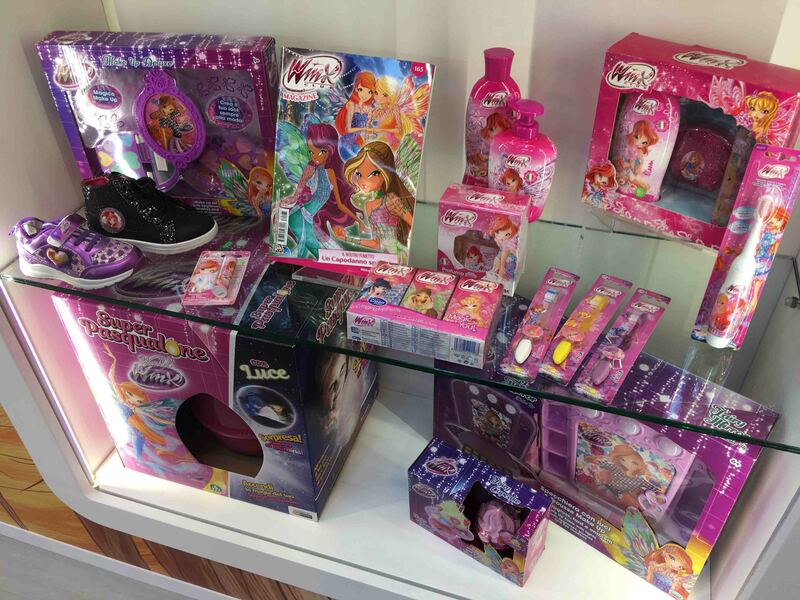 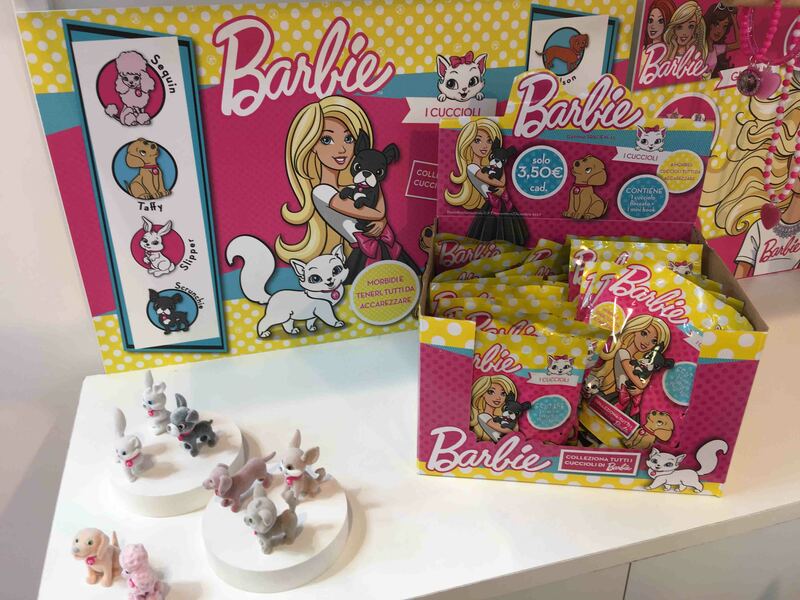 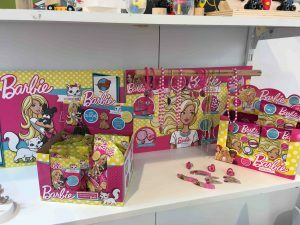 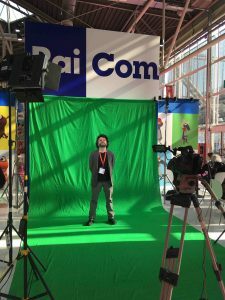 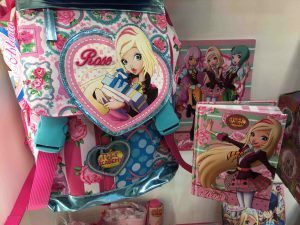 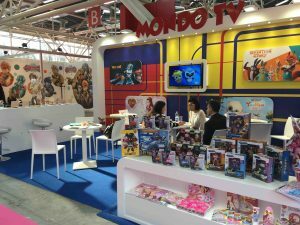 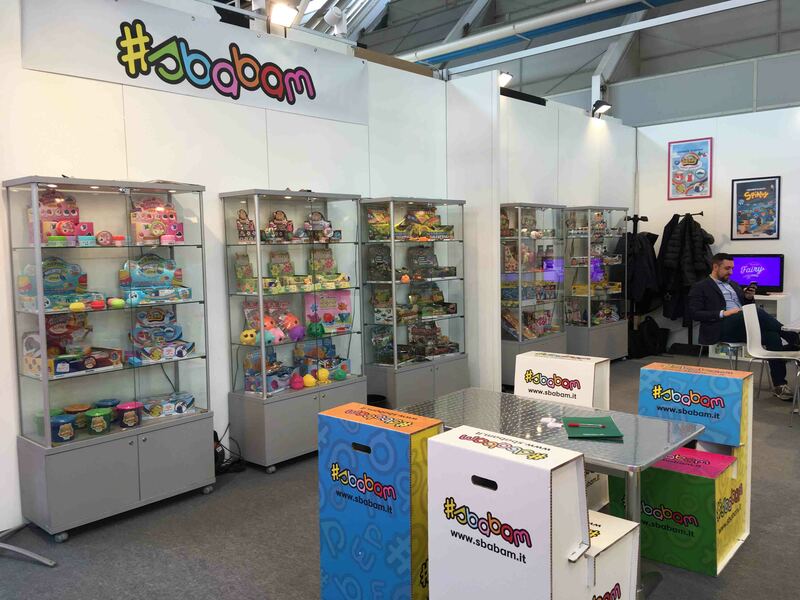 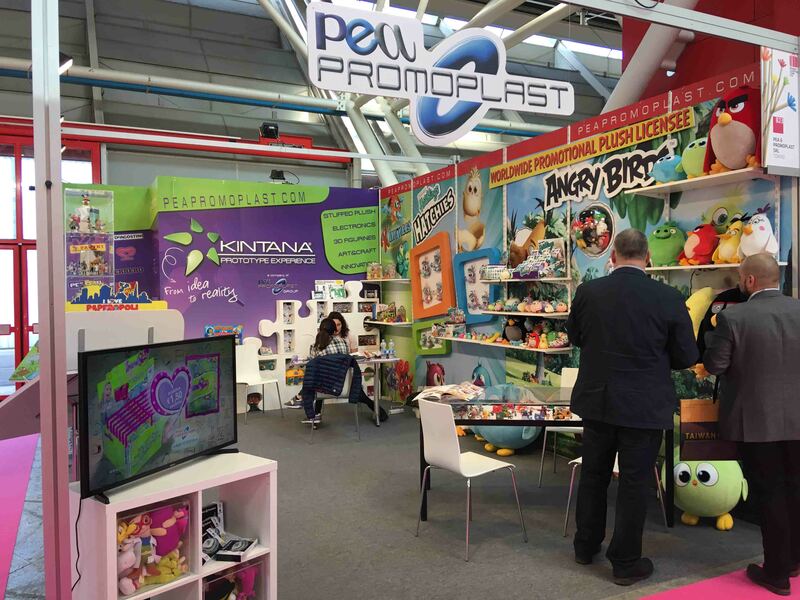 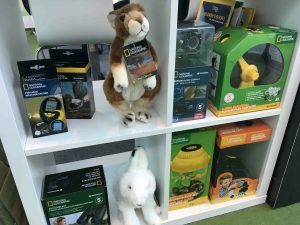 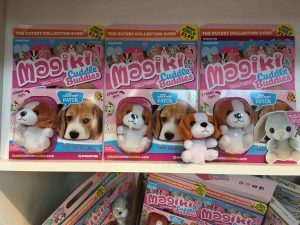 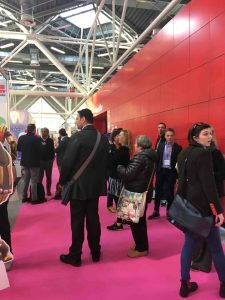 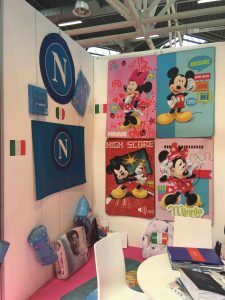 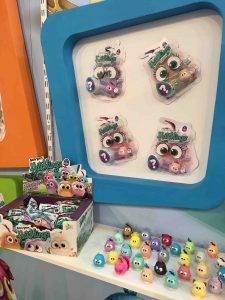 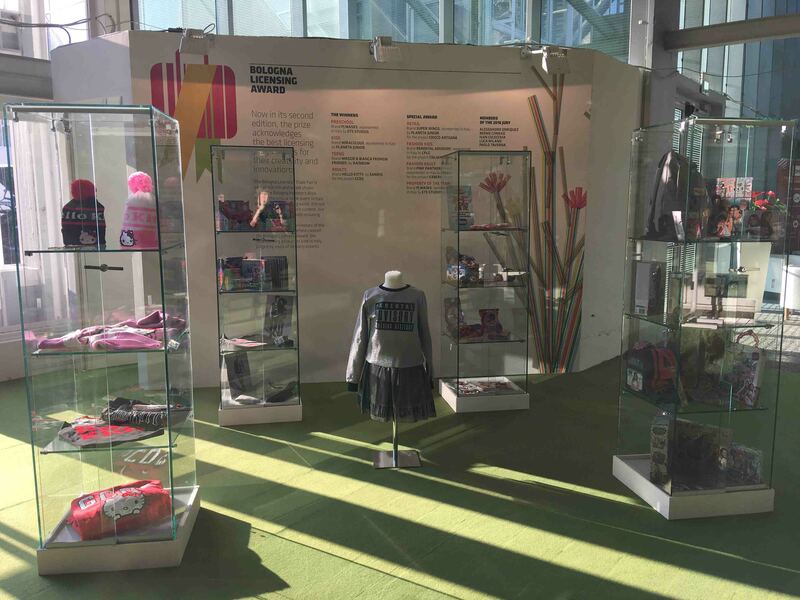 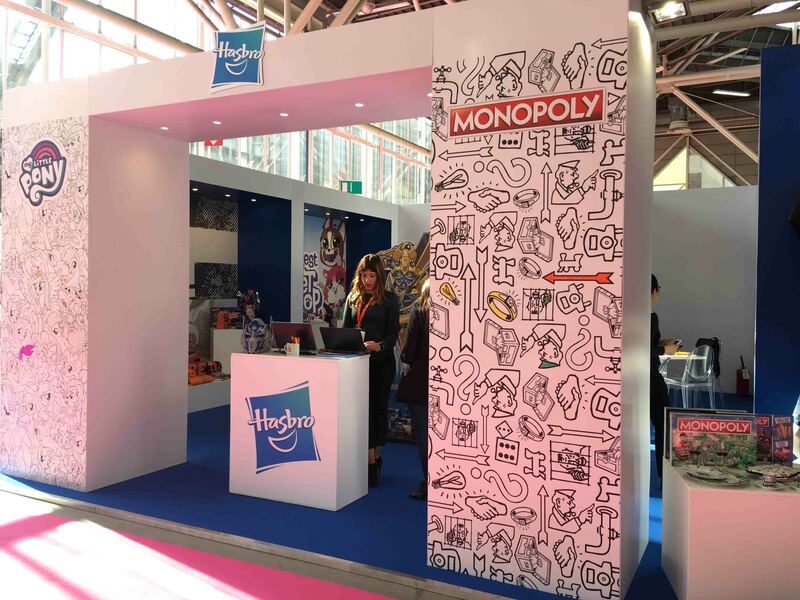 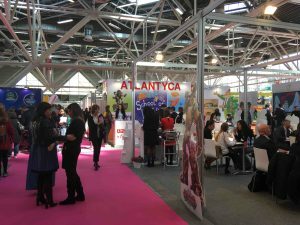 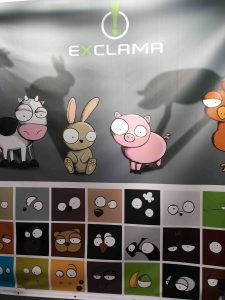 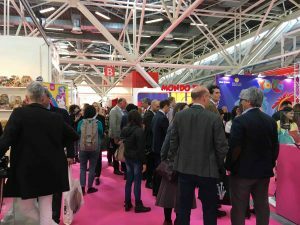 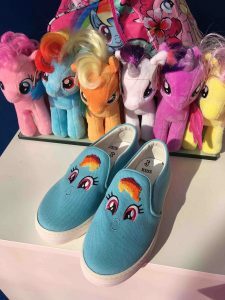 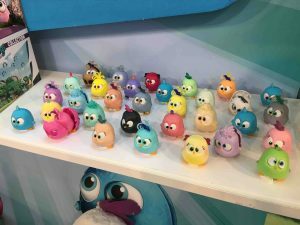 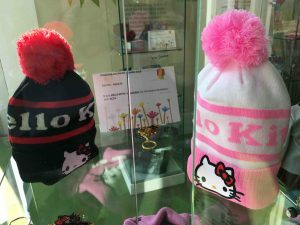 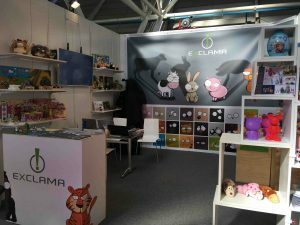 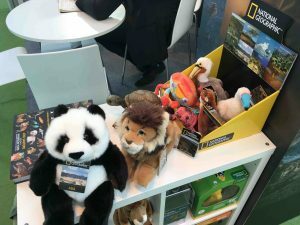 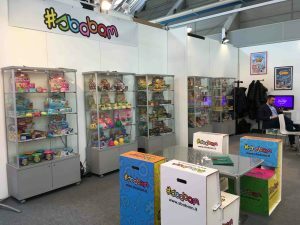 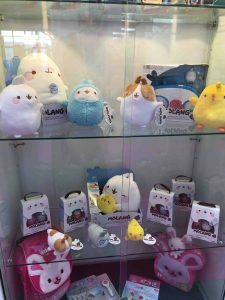 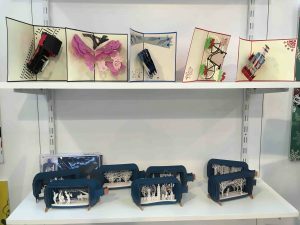 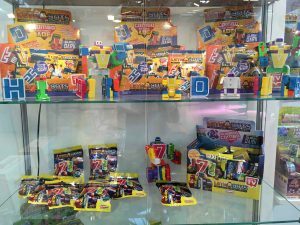 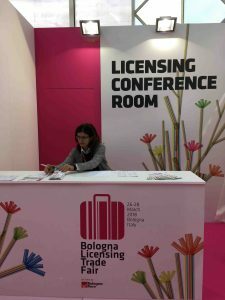 A new record edition of Bologna Licensing Trade Fair, the only Italian based licensing event, has just ended last week. 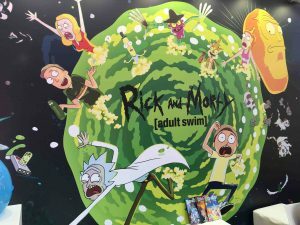 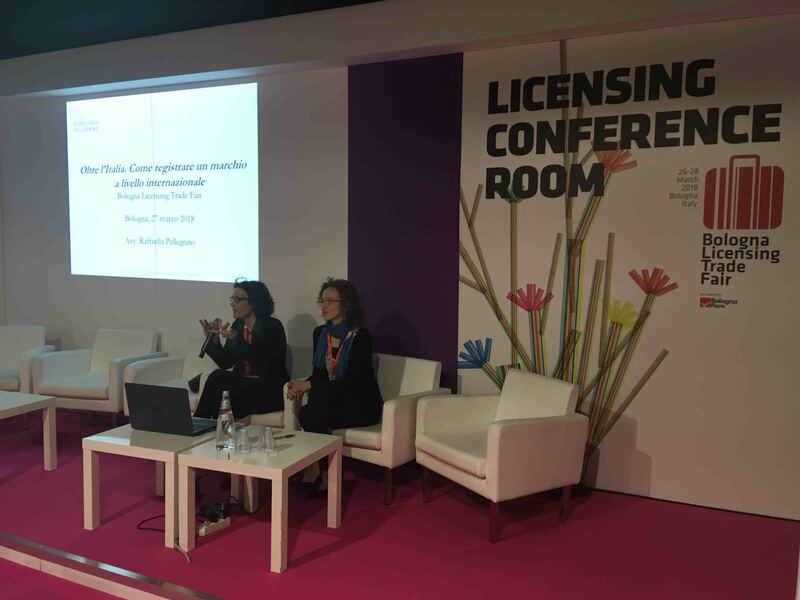 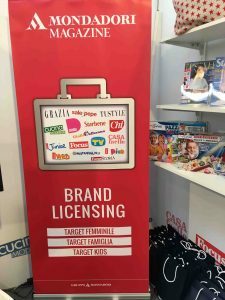 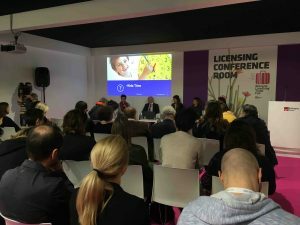 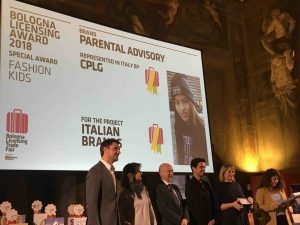 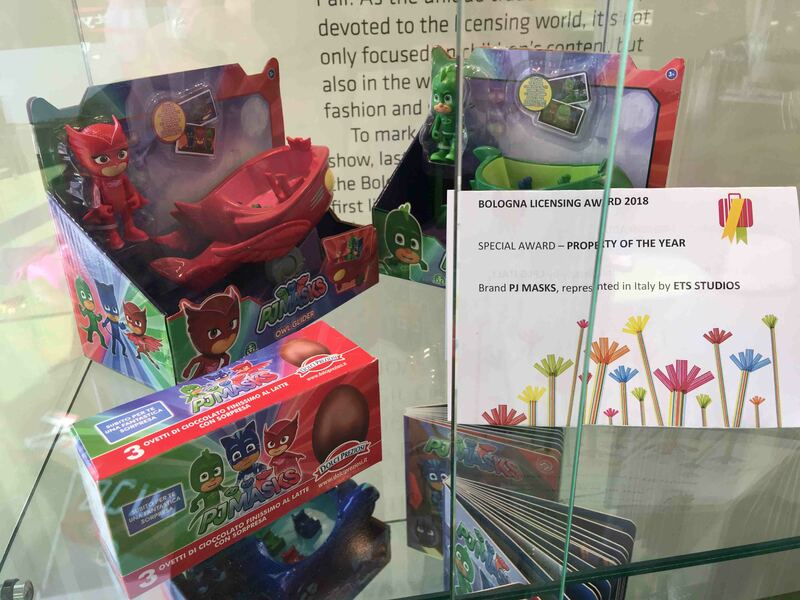 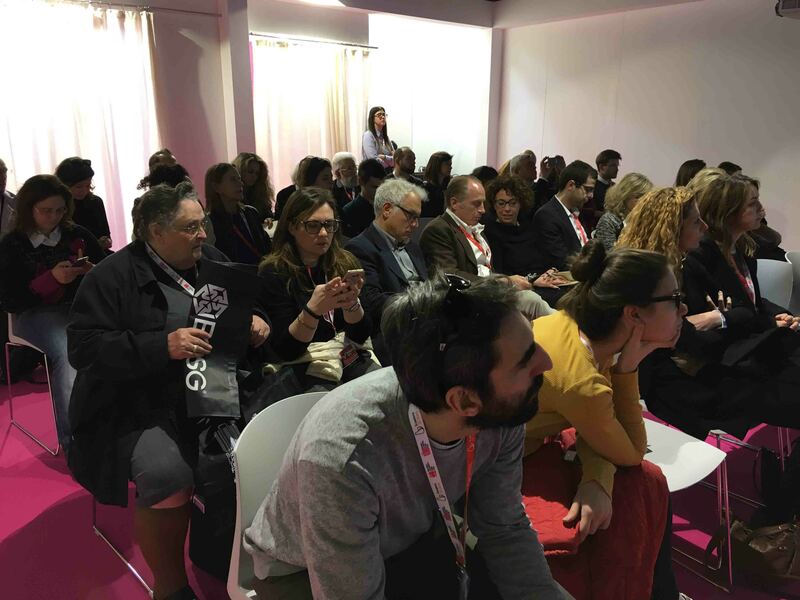 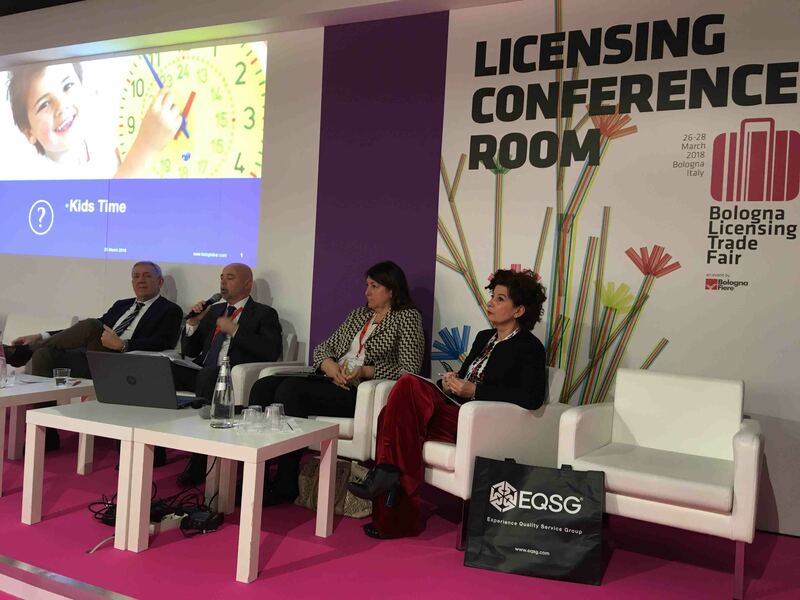 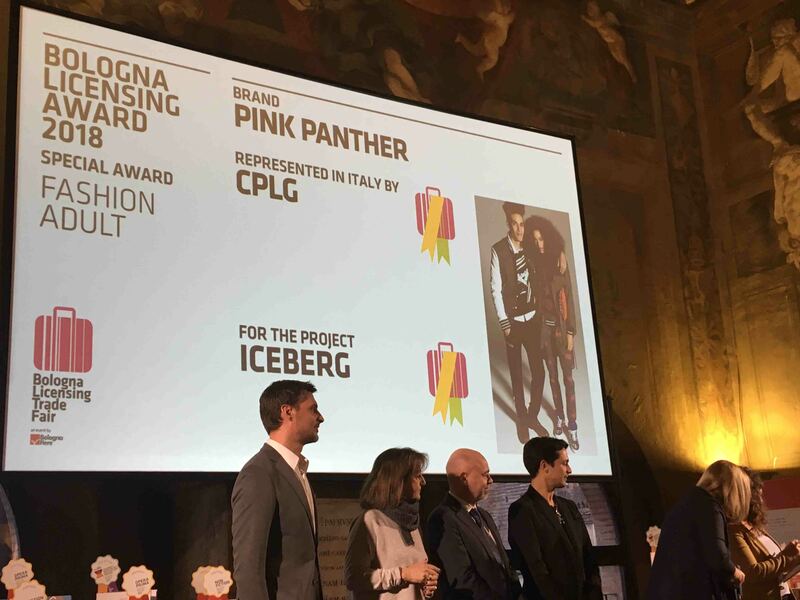 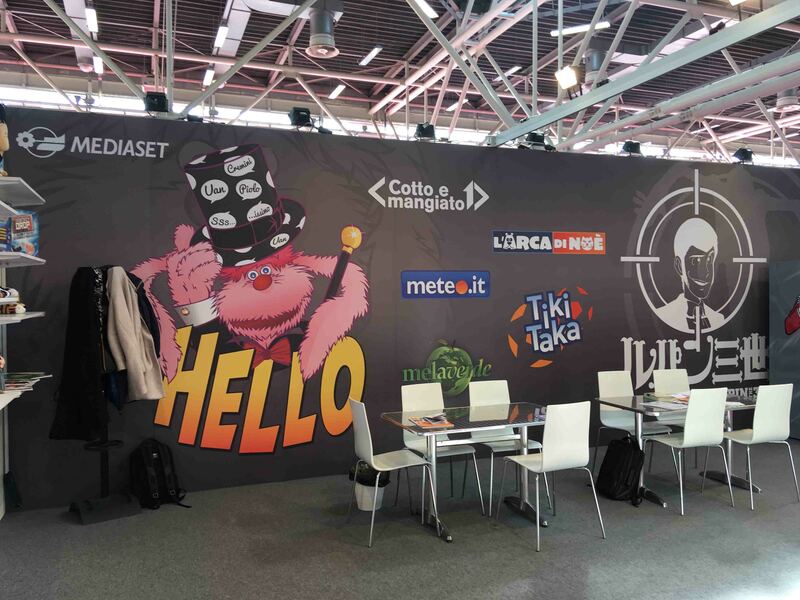 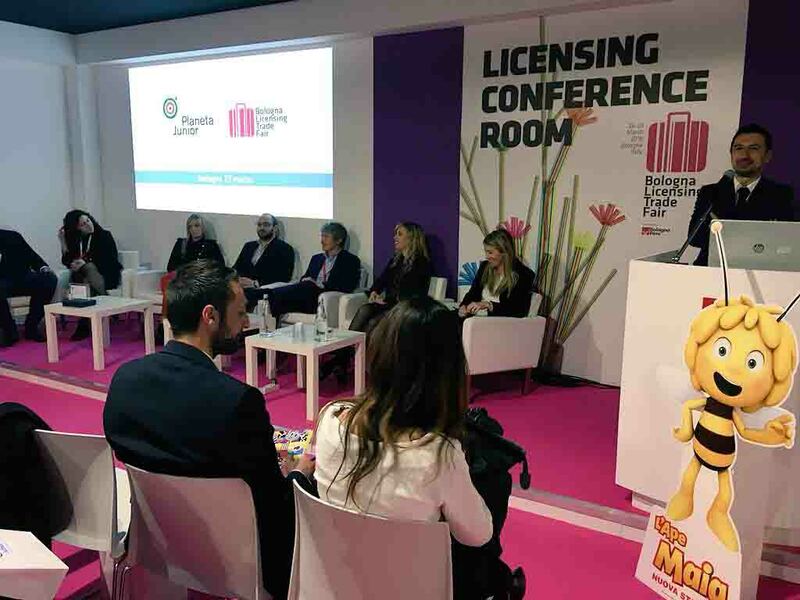 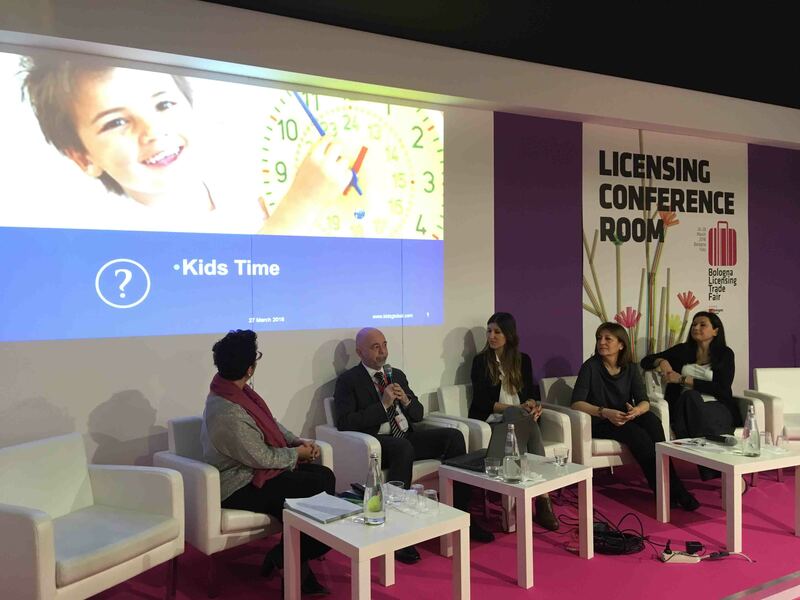 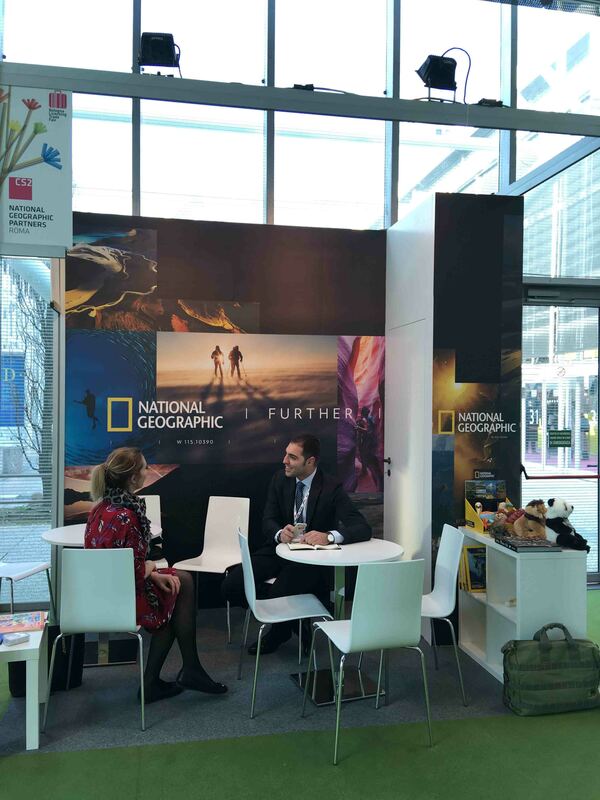 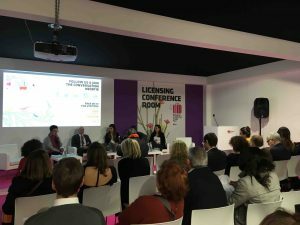 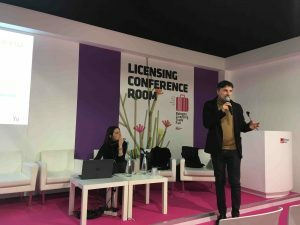 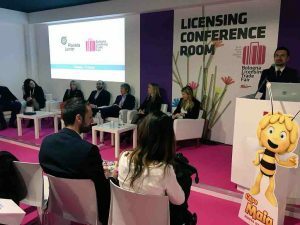 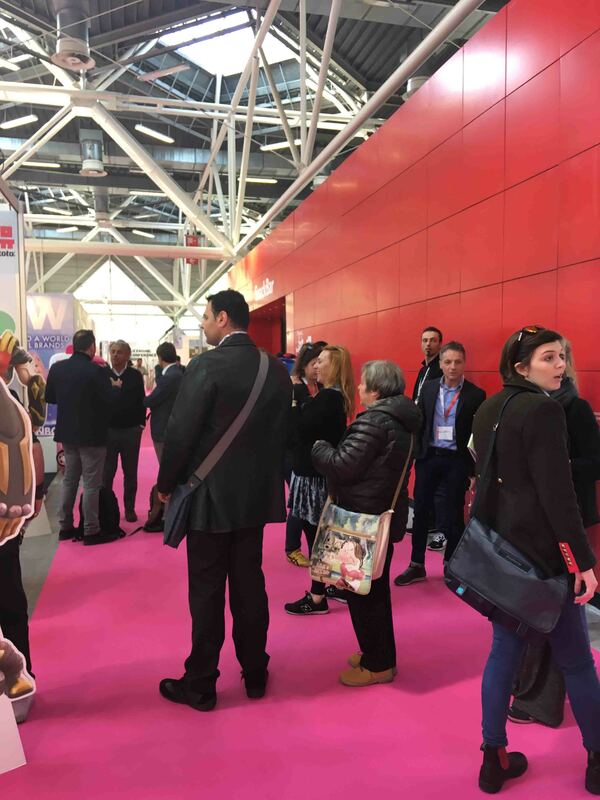 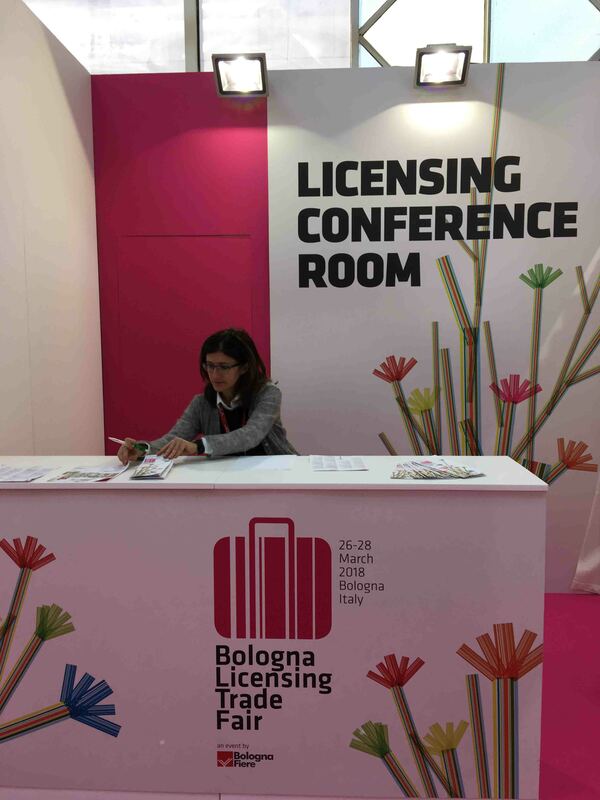 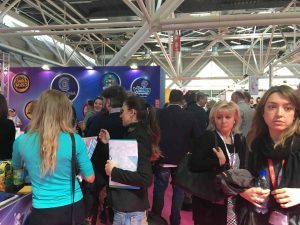 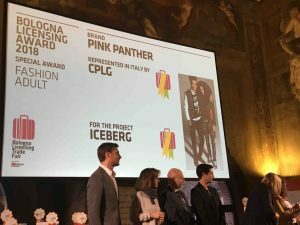 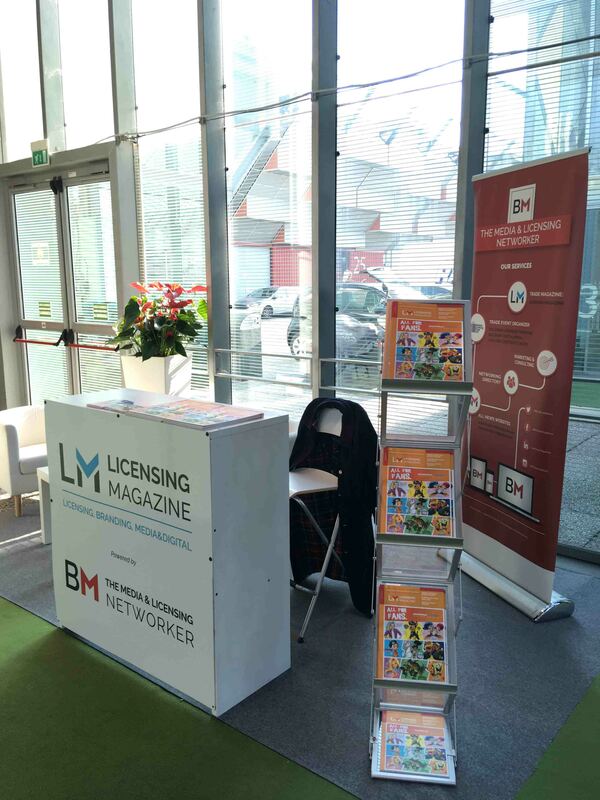 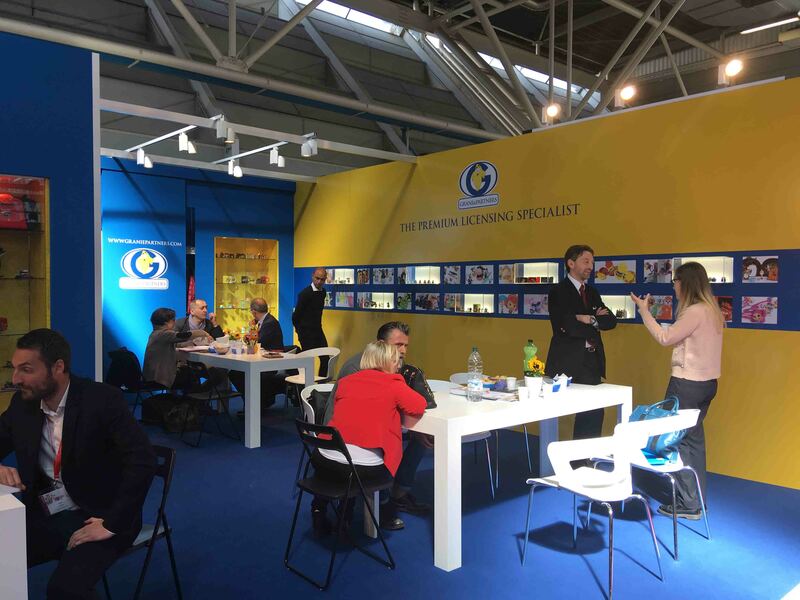 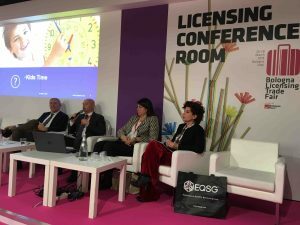 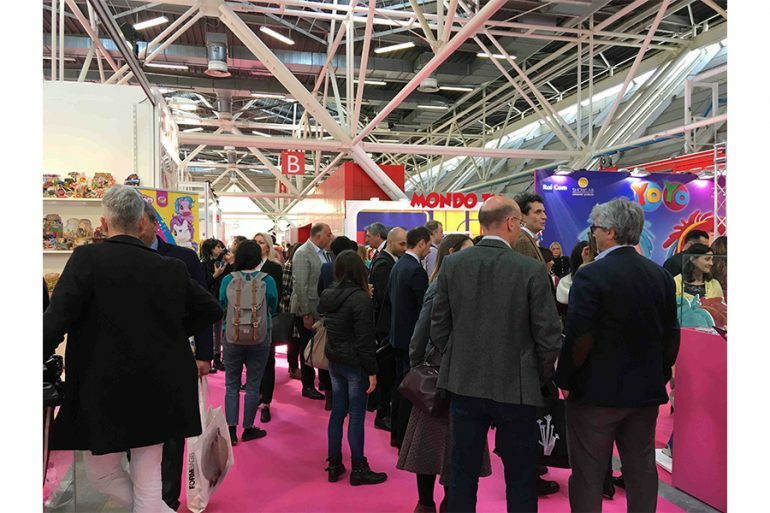 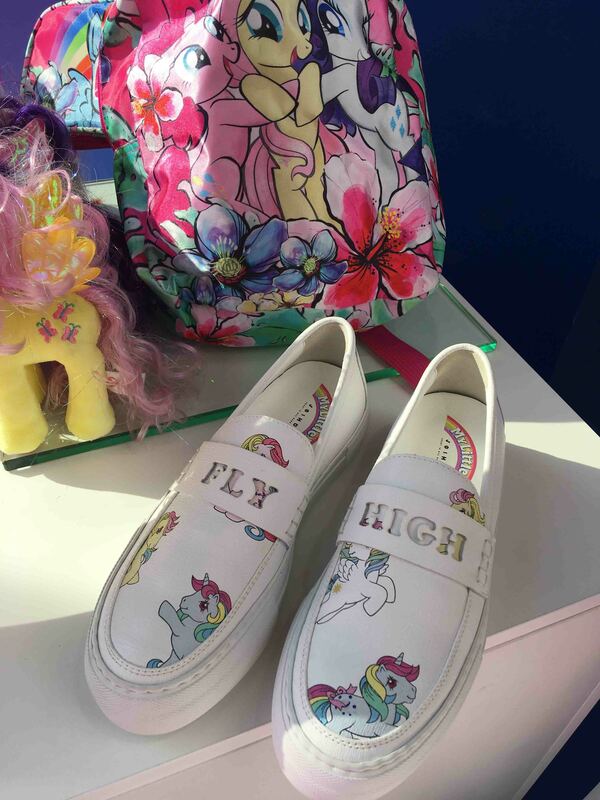 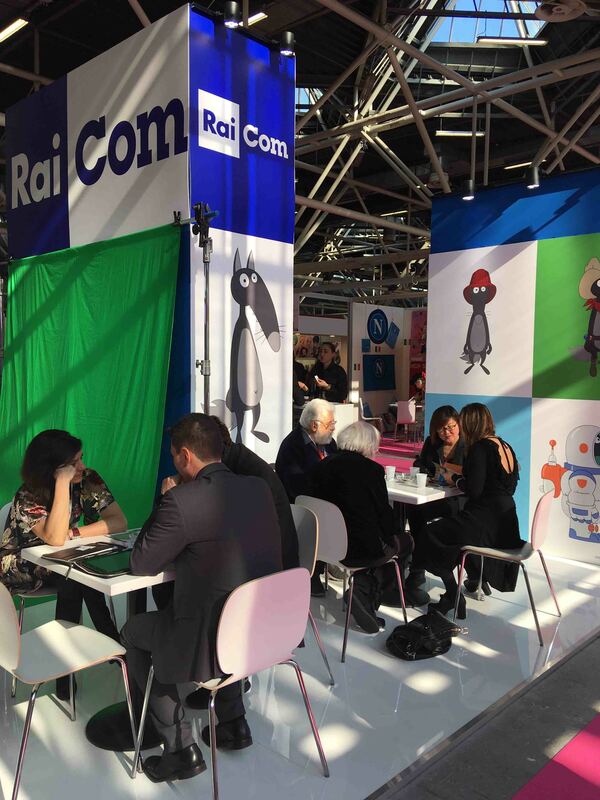 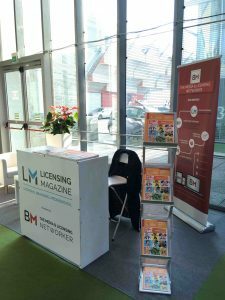 With + 10% of the exhibition space and + 30% among the visitors attending the event, Bologna Licensing Trade Fair has confirmed once again to be the undisputed networking event for licensing industry in Italy and South Europe. 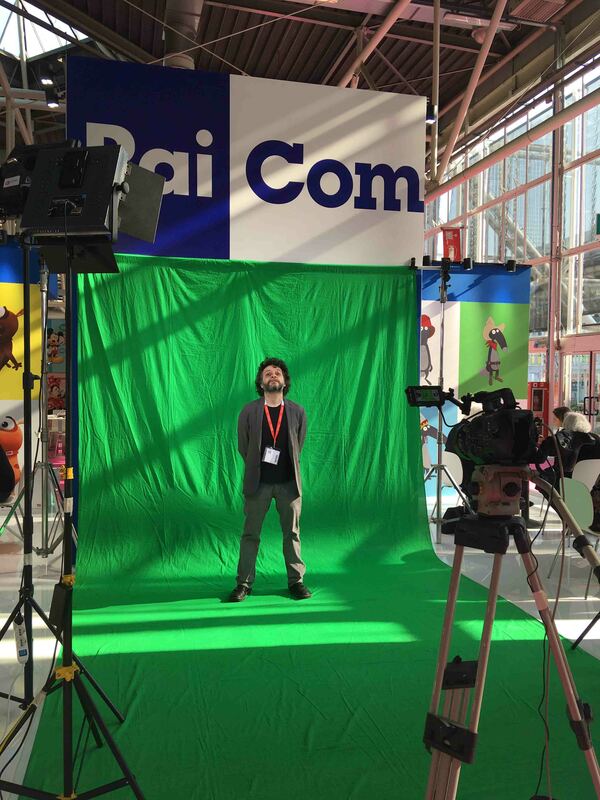 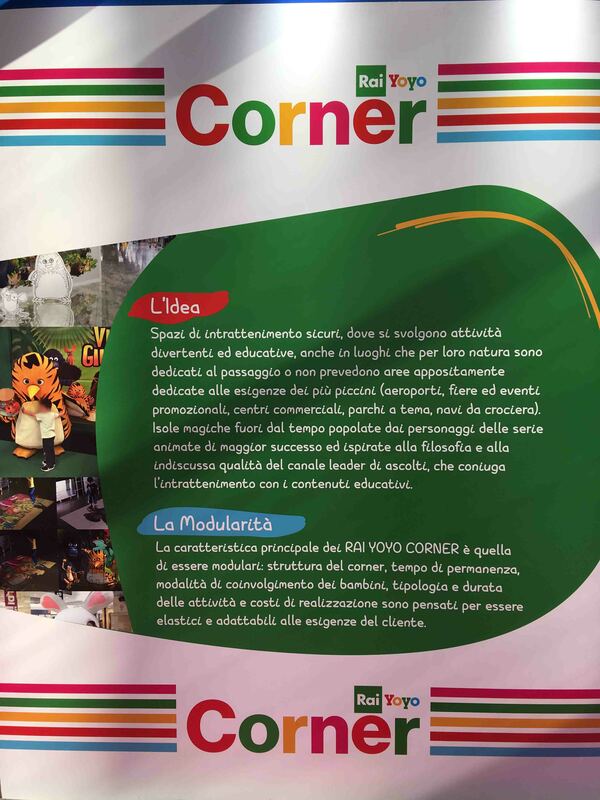 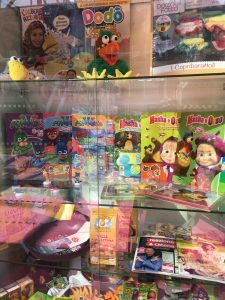 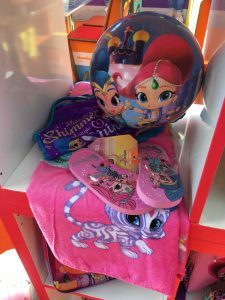 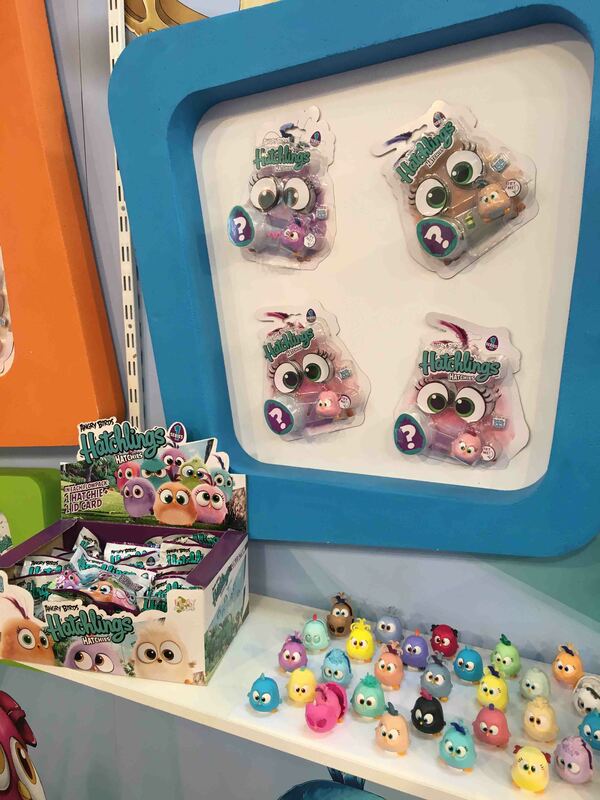 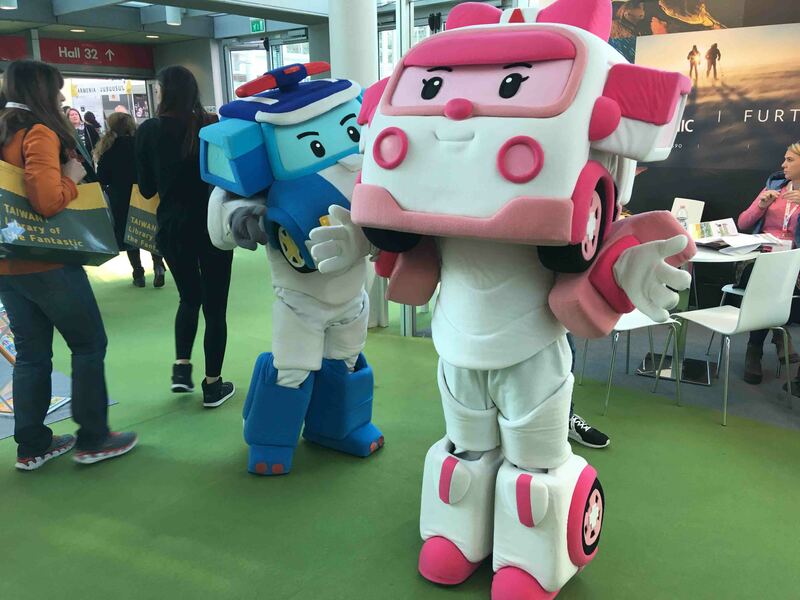 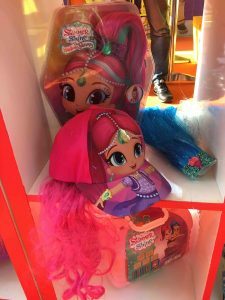 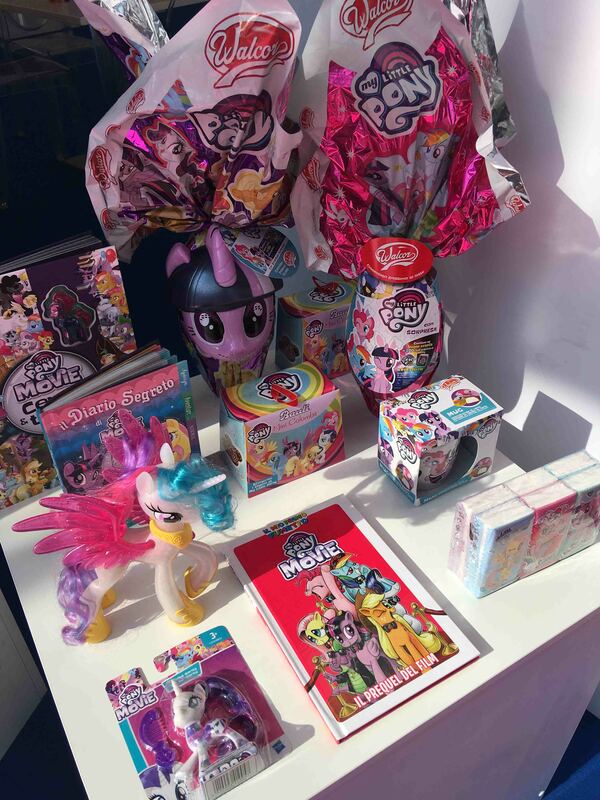 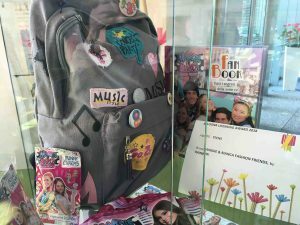 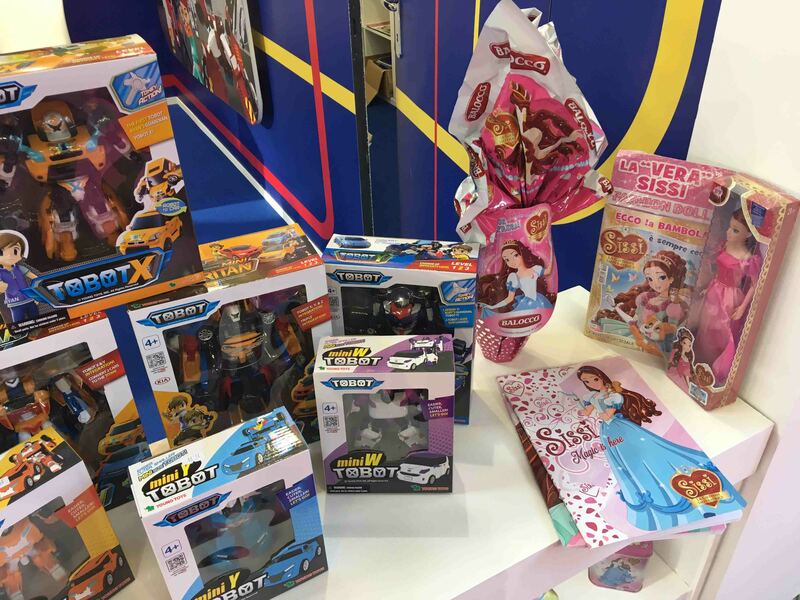 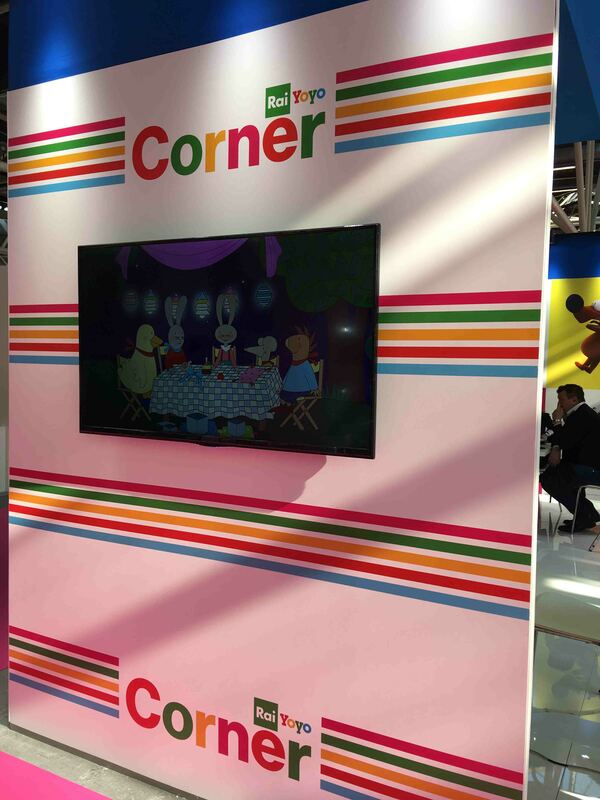 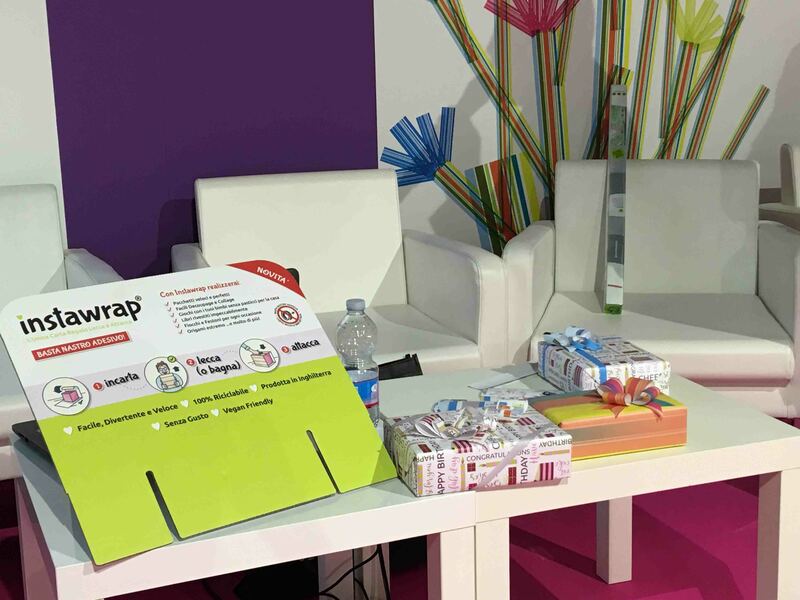 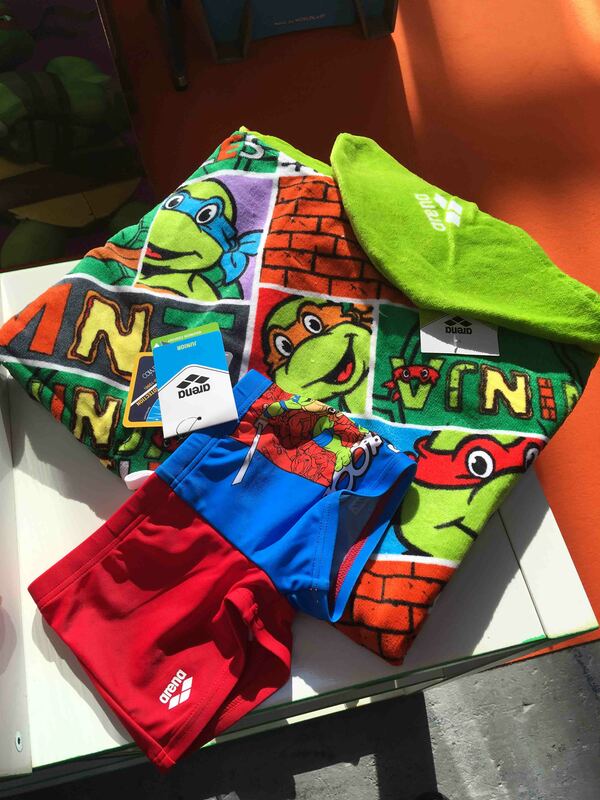 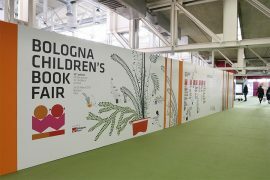 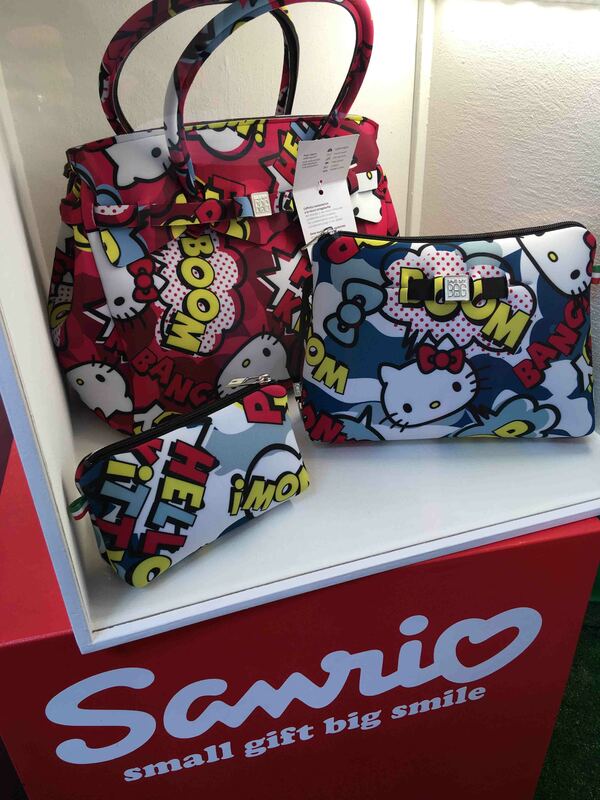 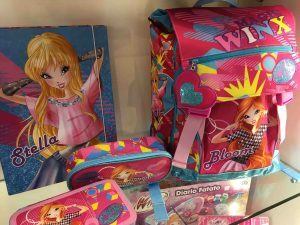 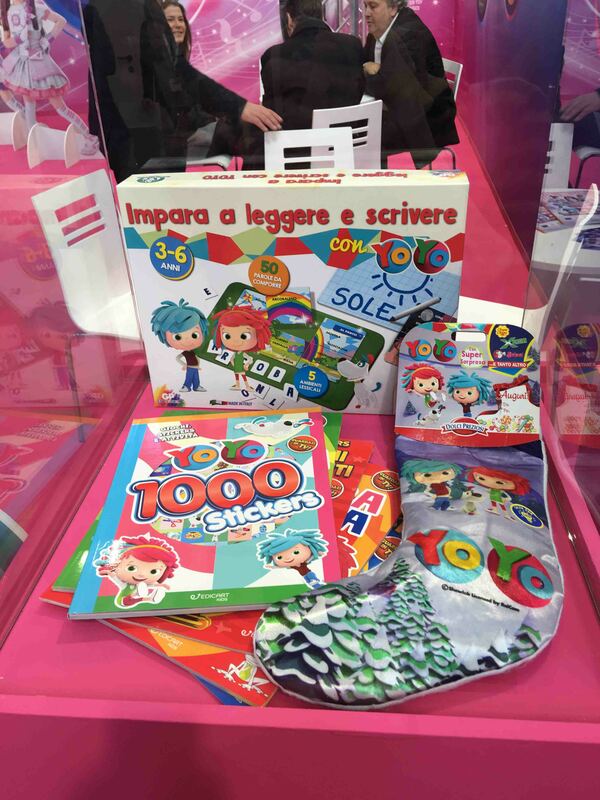 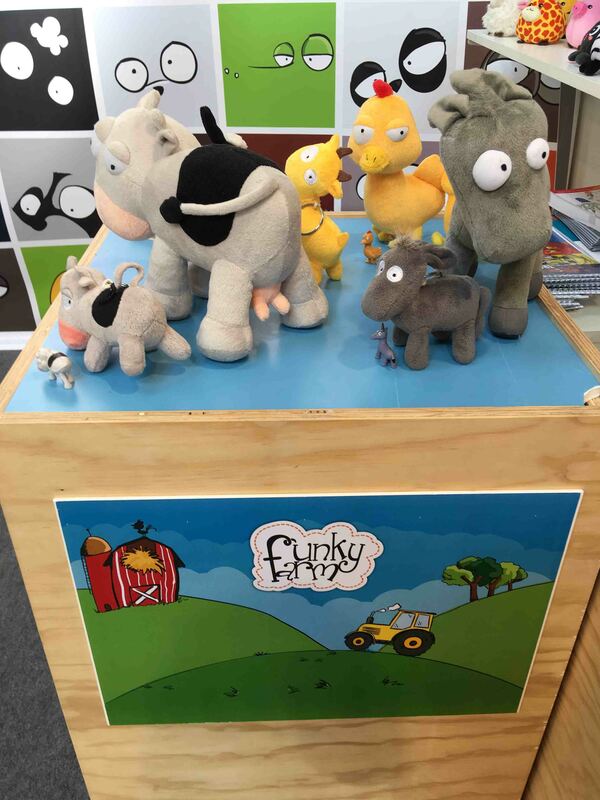 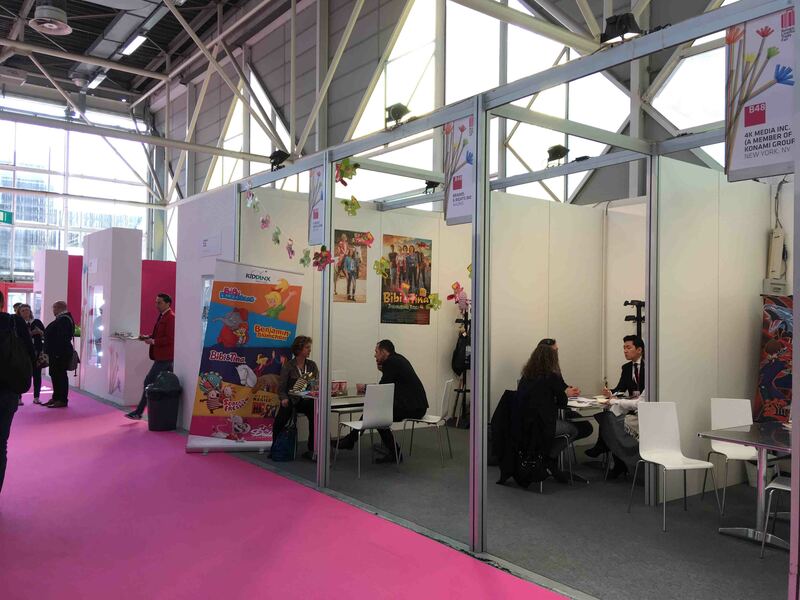 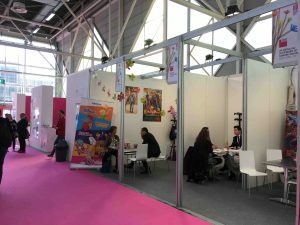 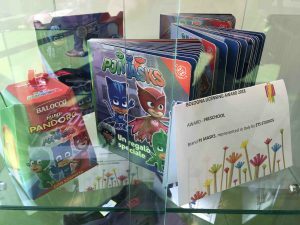 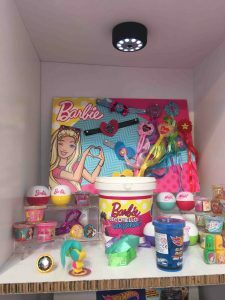 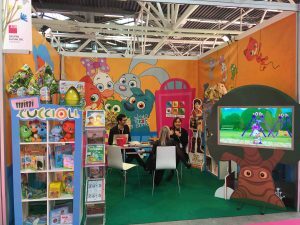 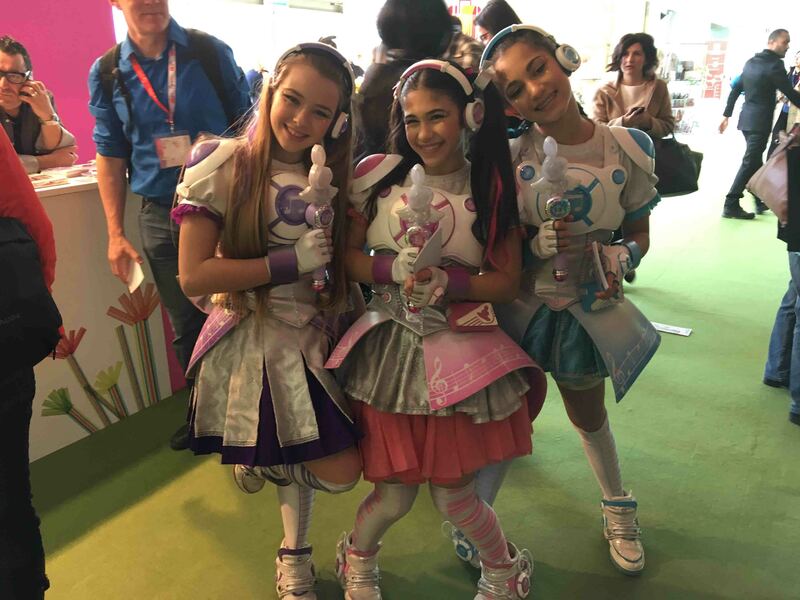 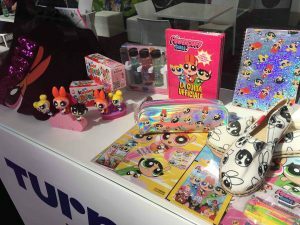 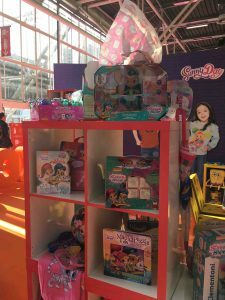 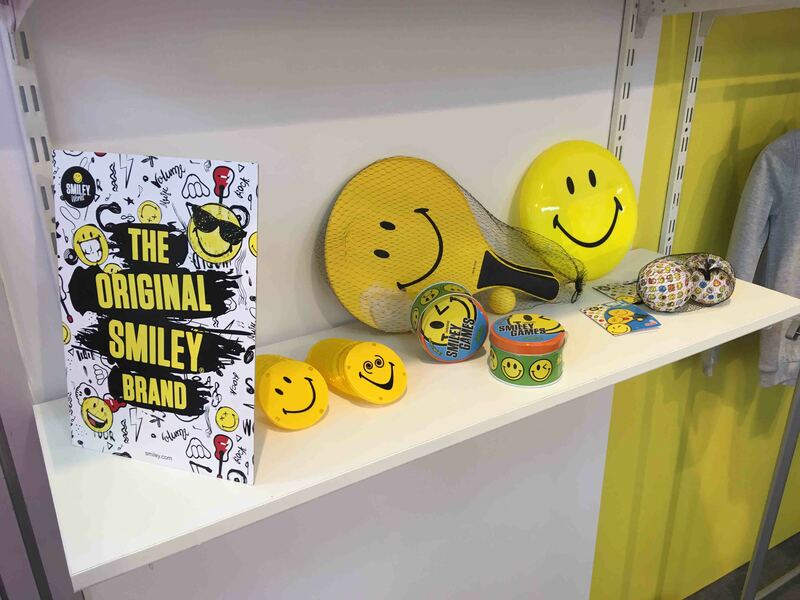 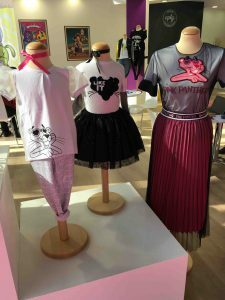 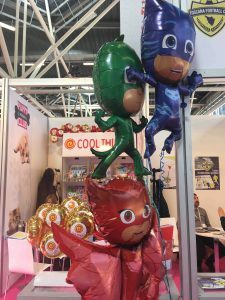 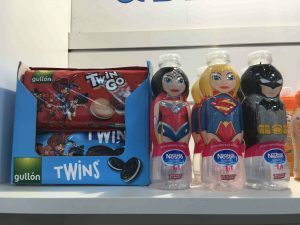 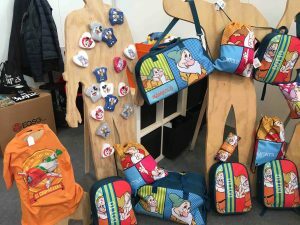 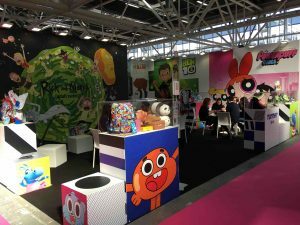 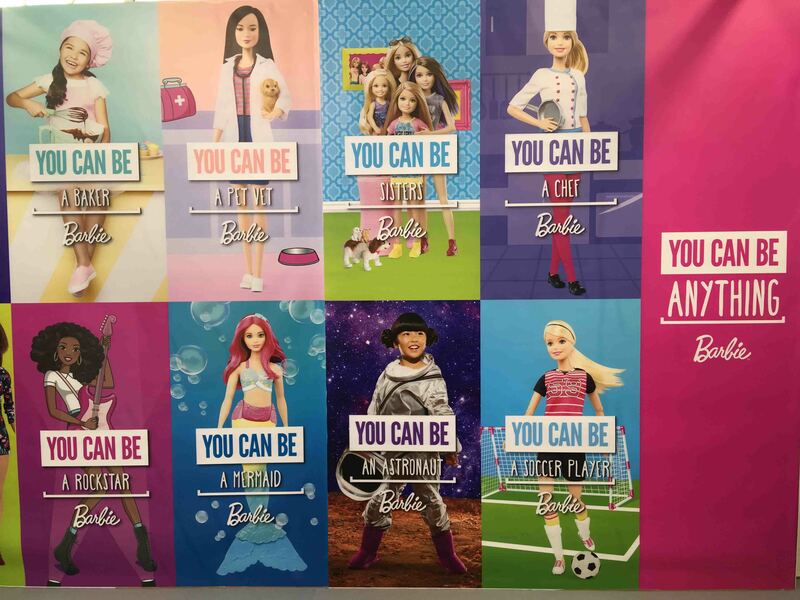 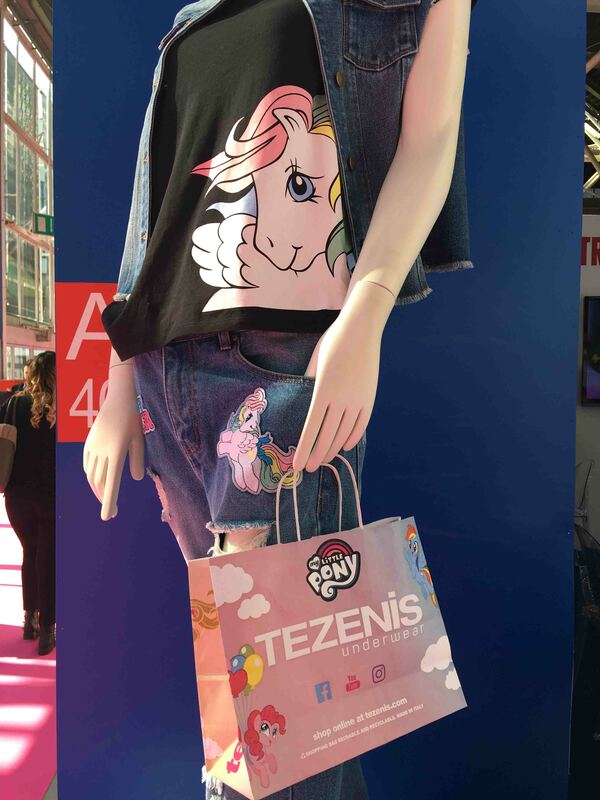 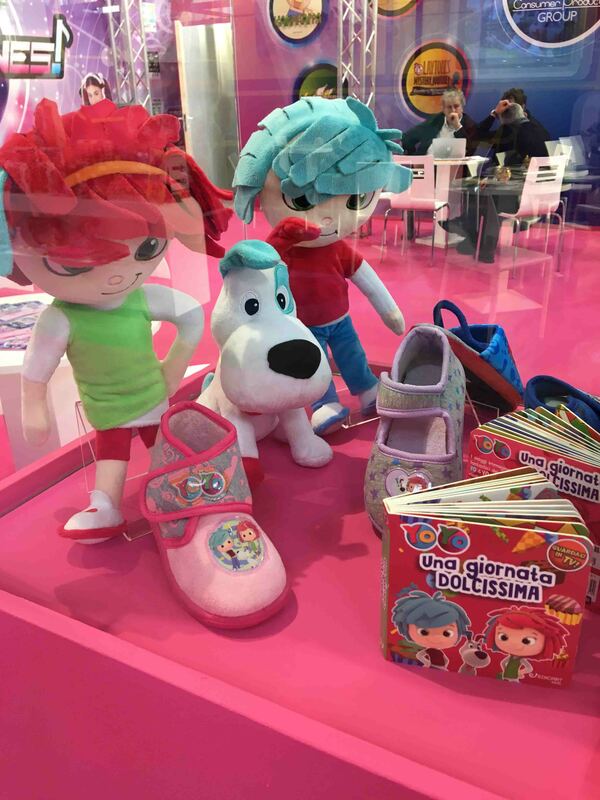 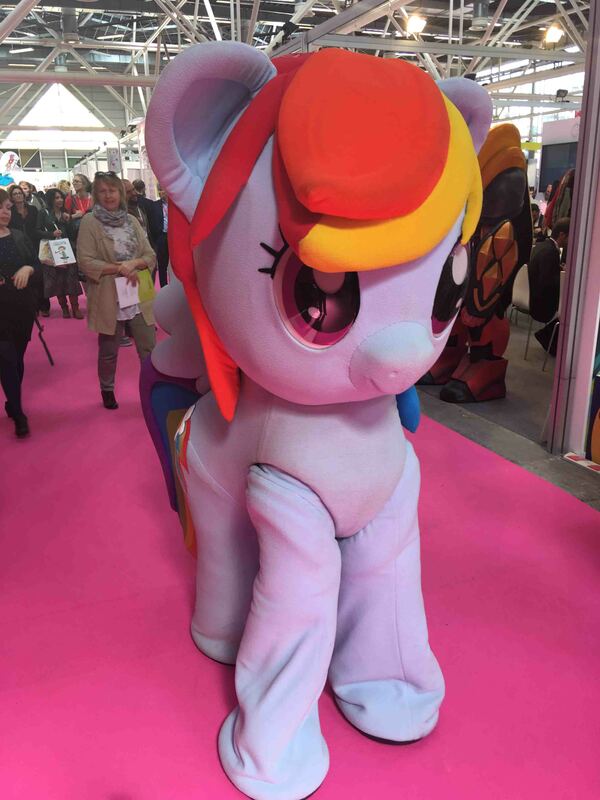 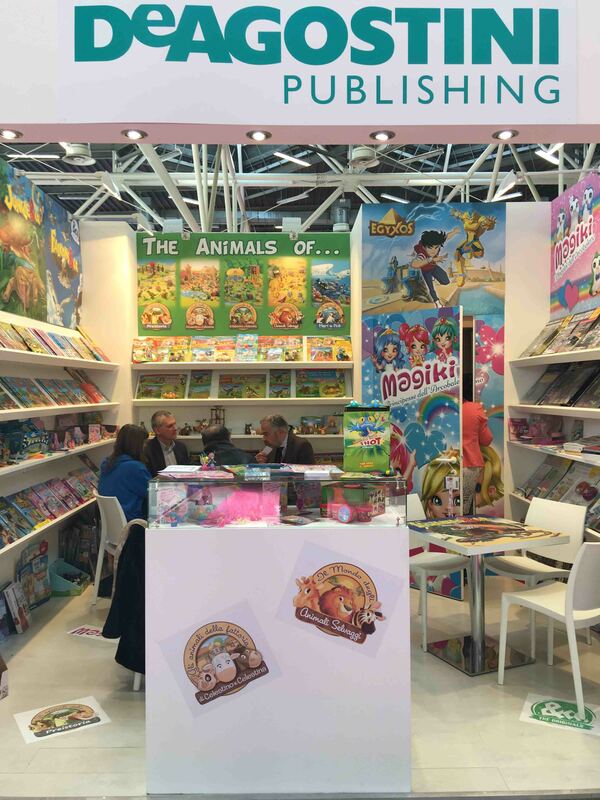 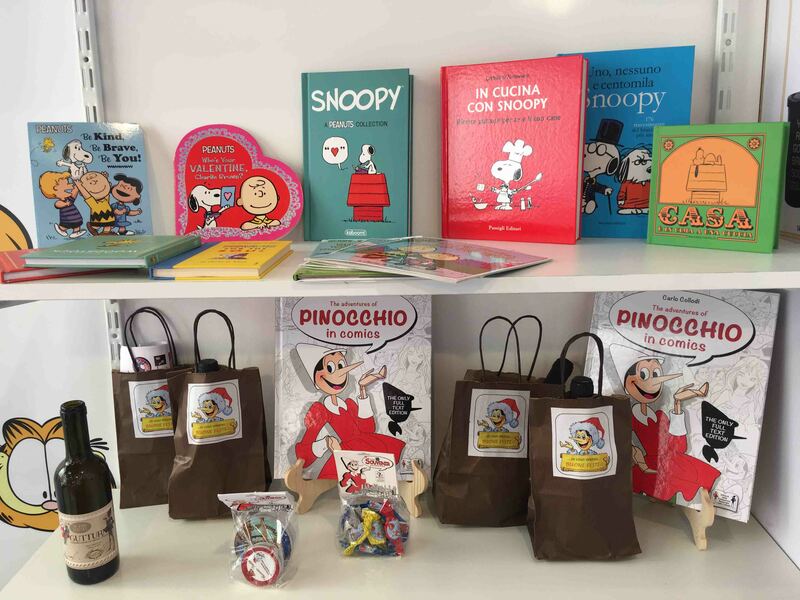 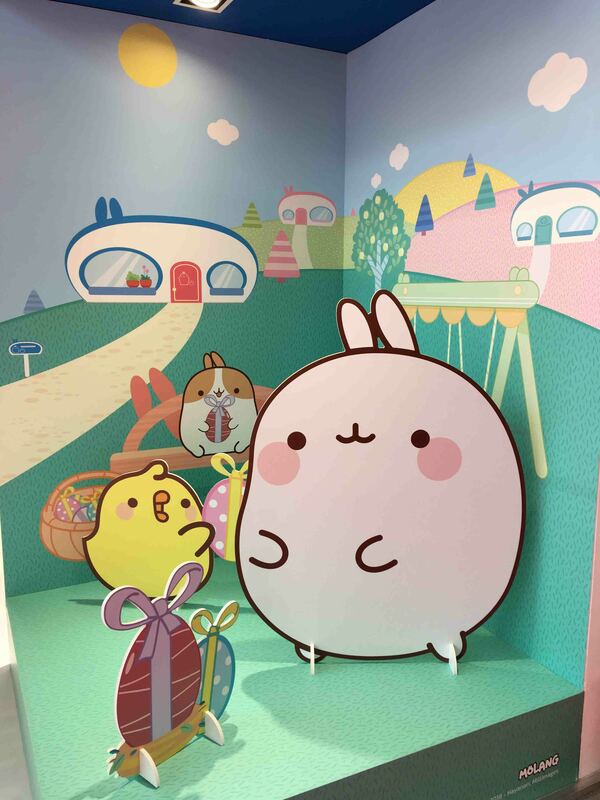 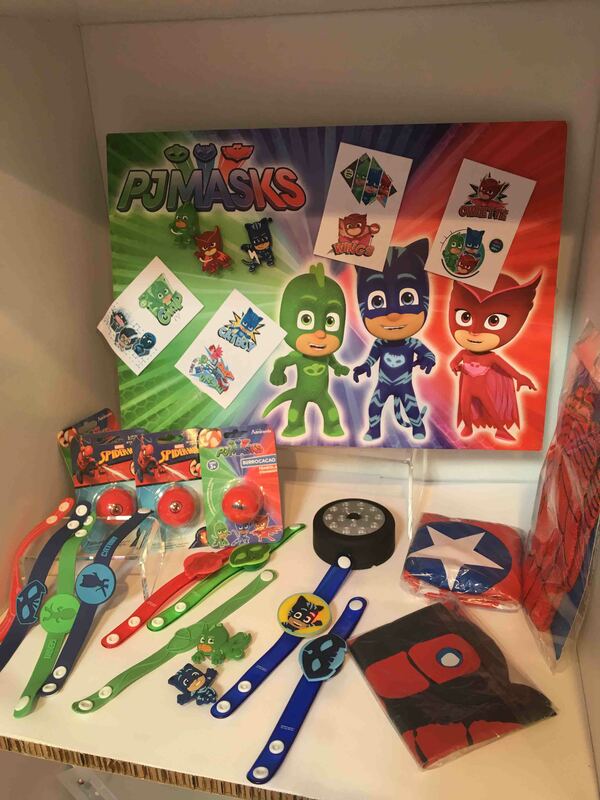 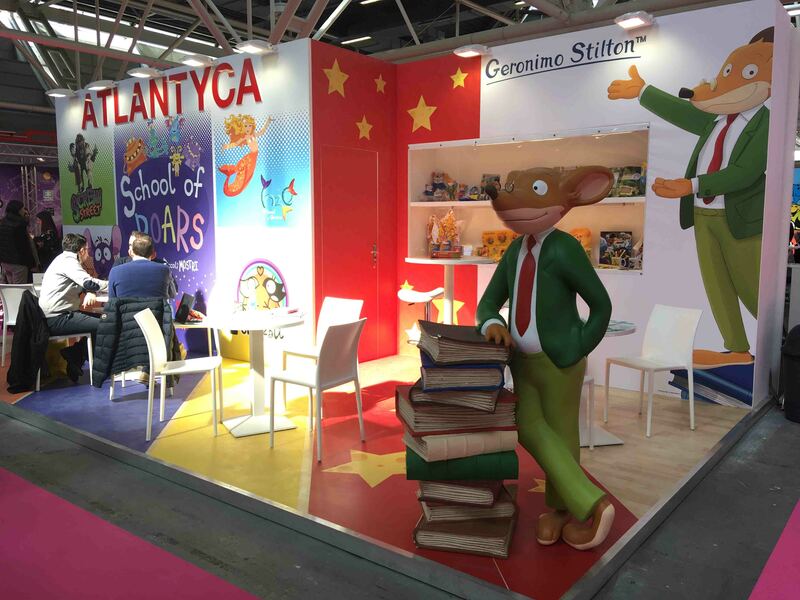 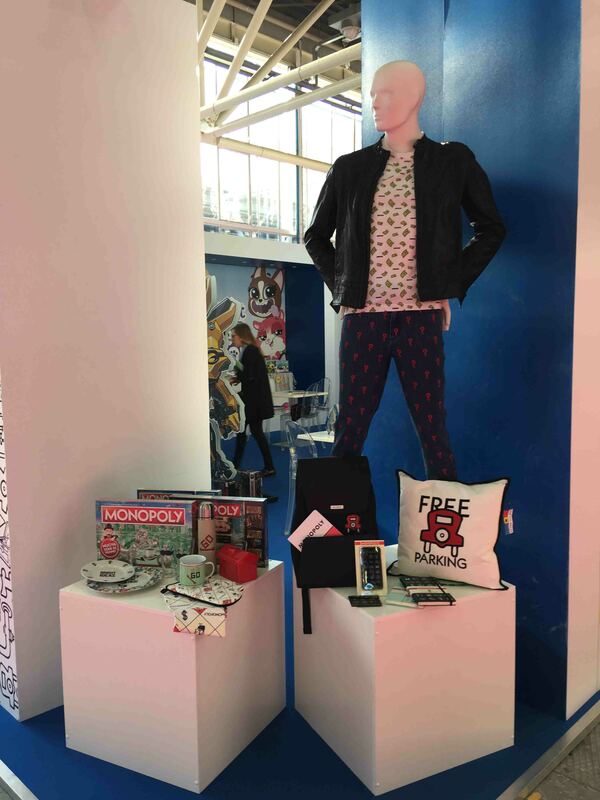 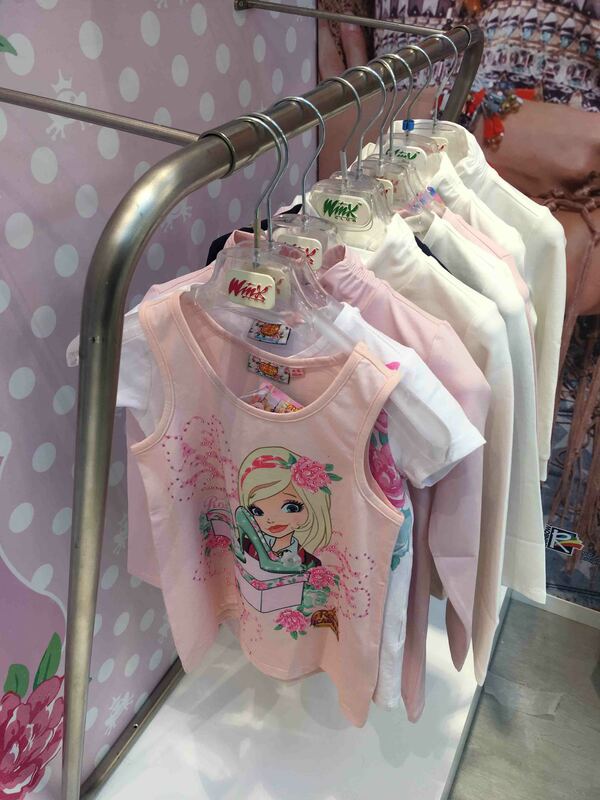 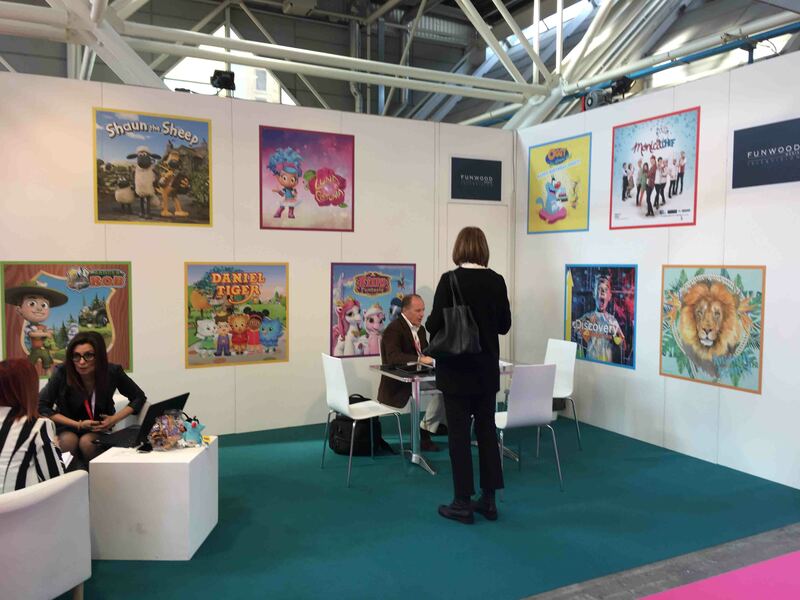 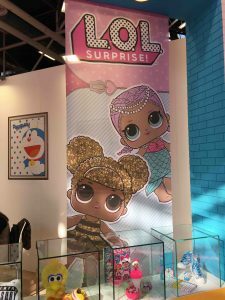 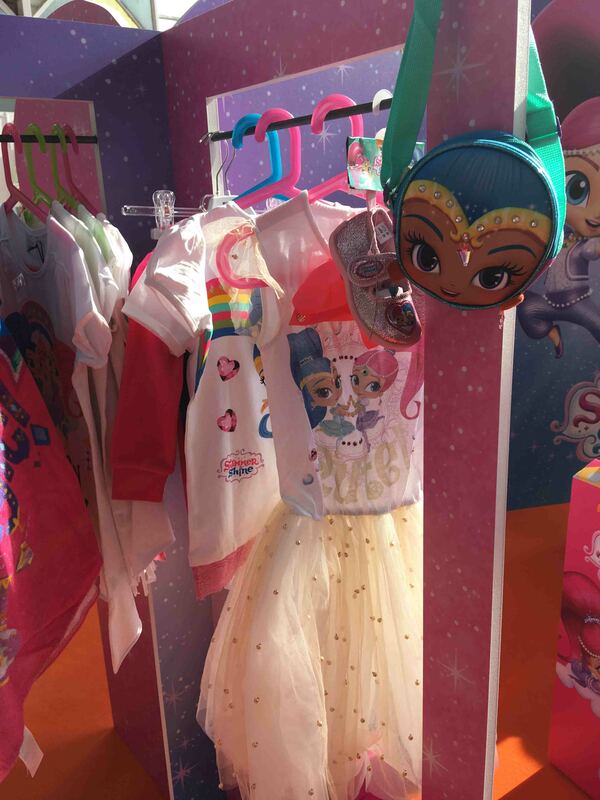 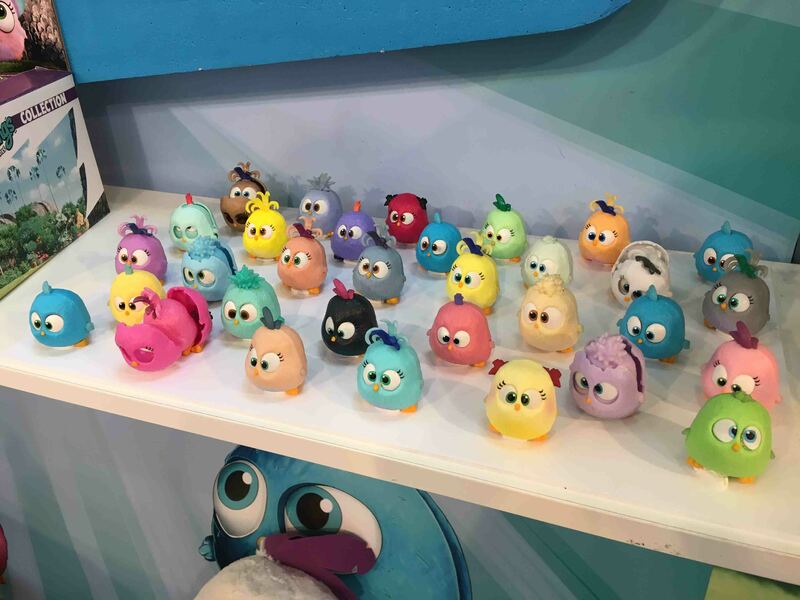 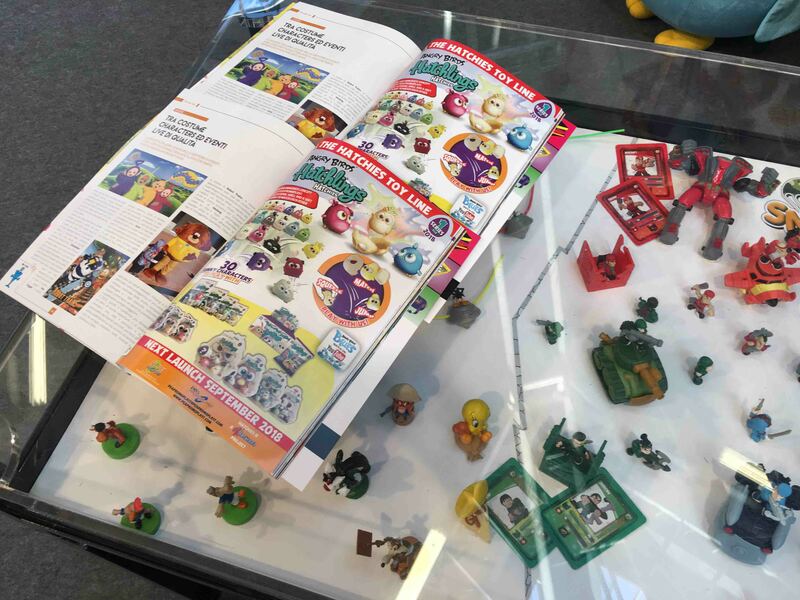 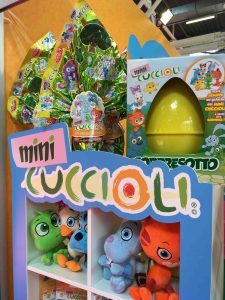 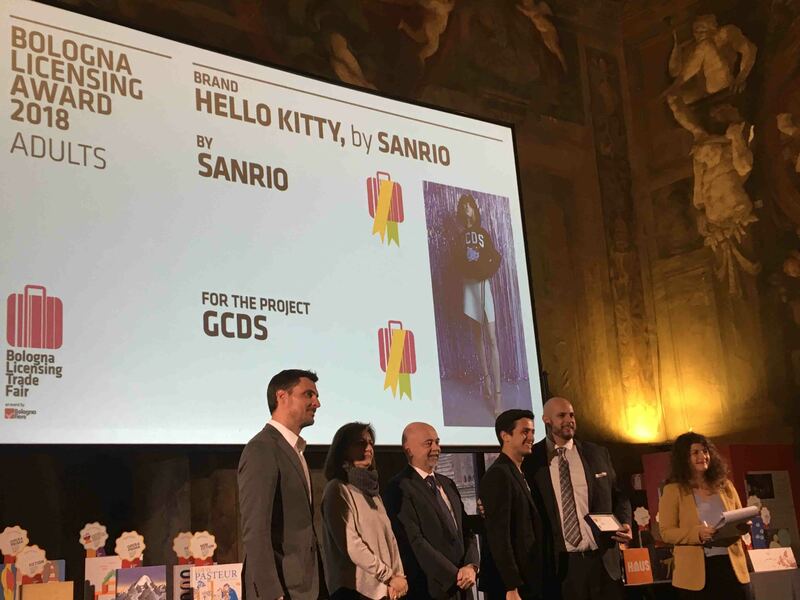 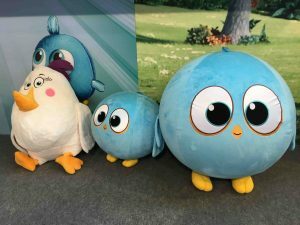 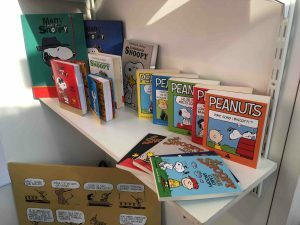 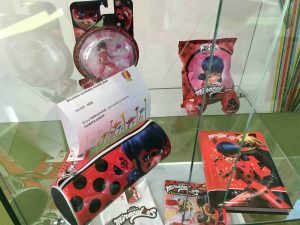 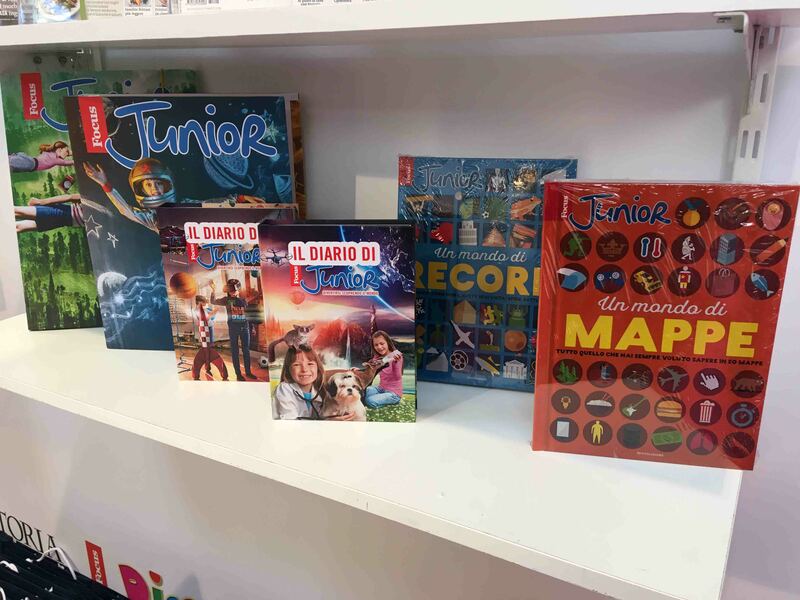 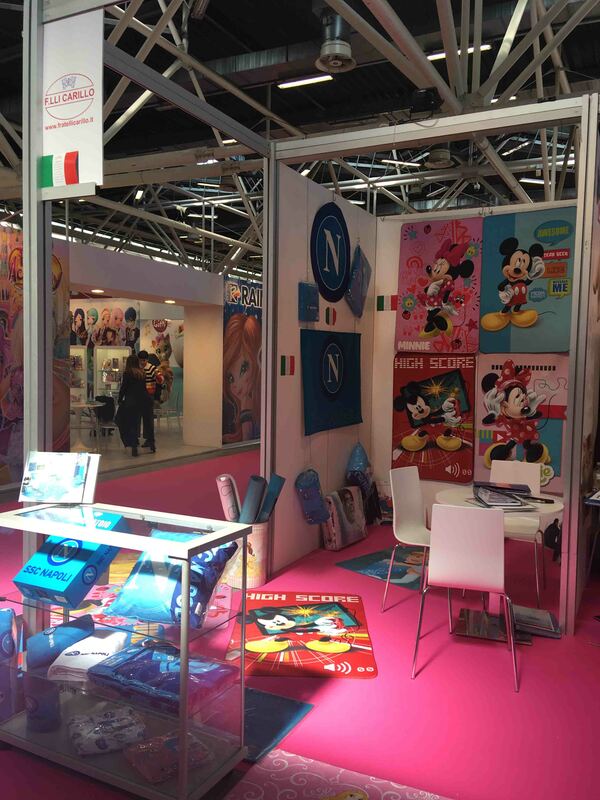 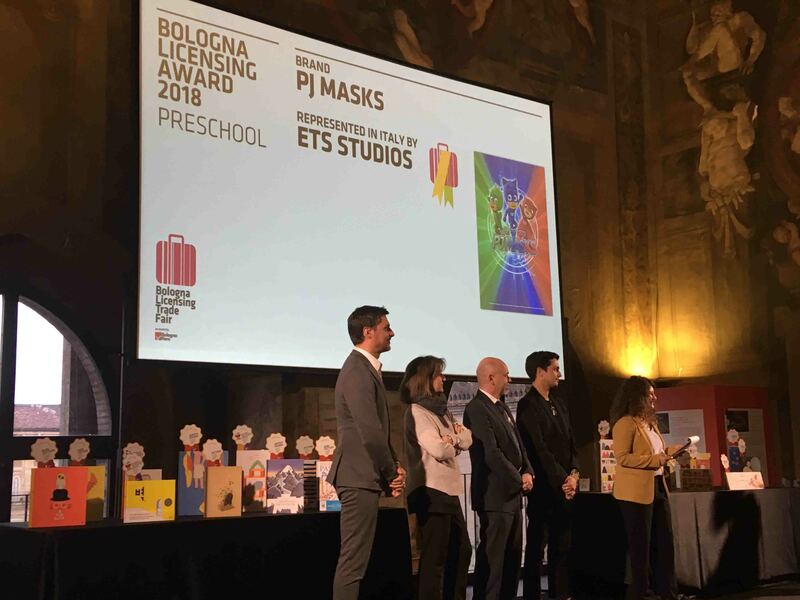 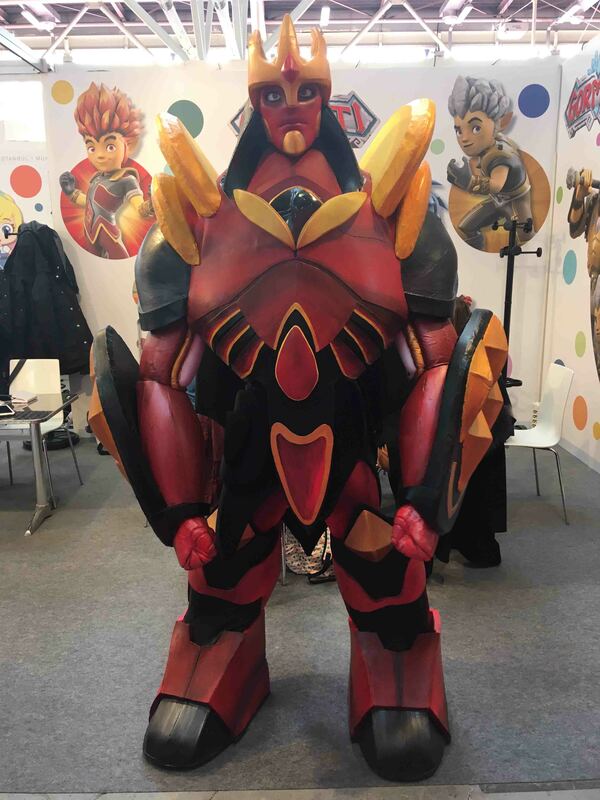 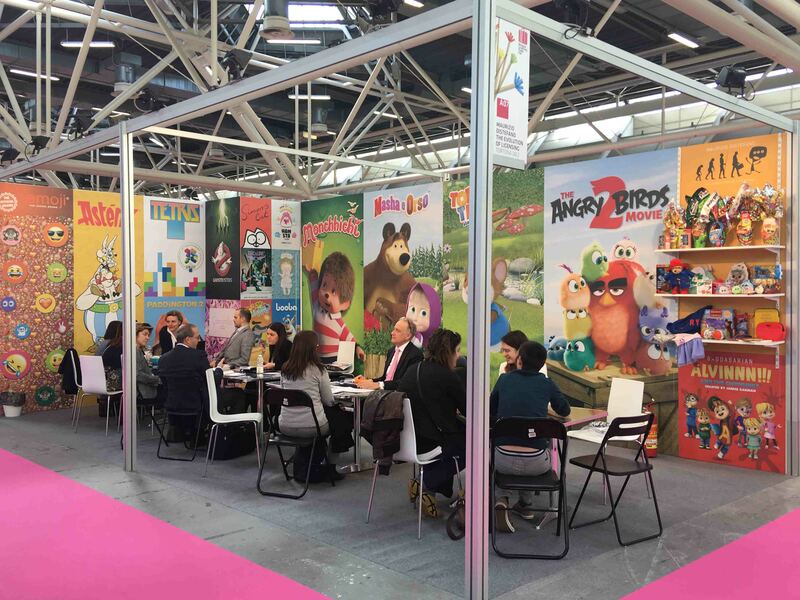 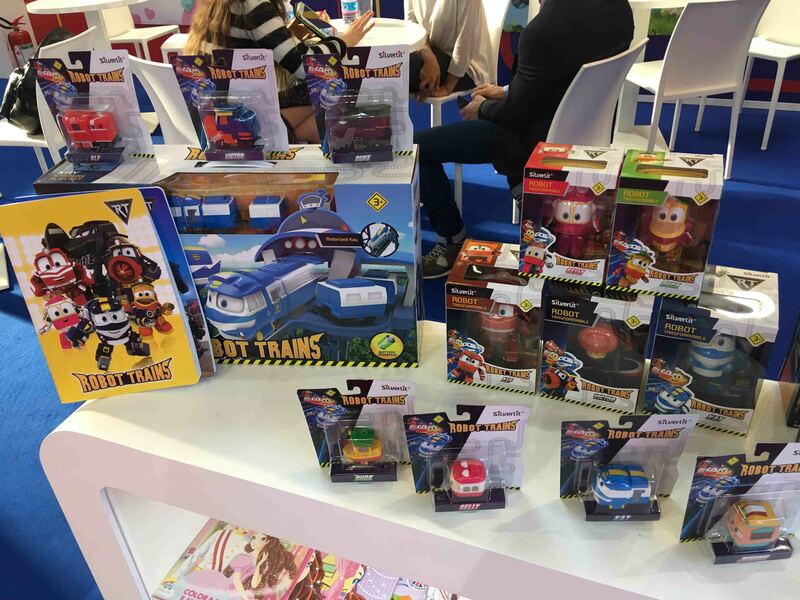 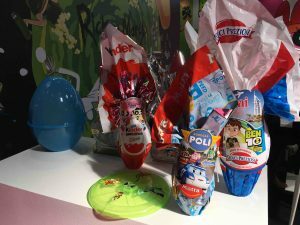 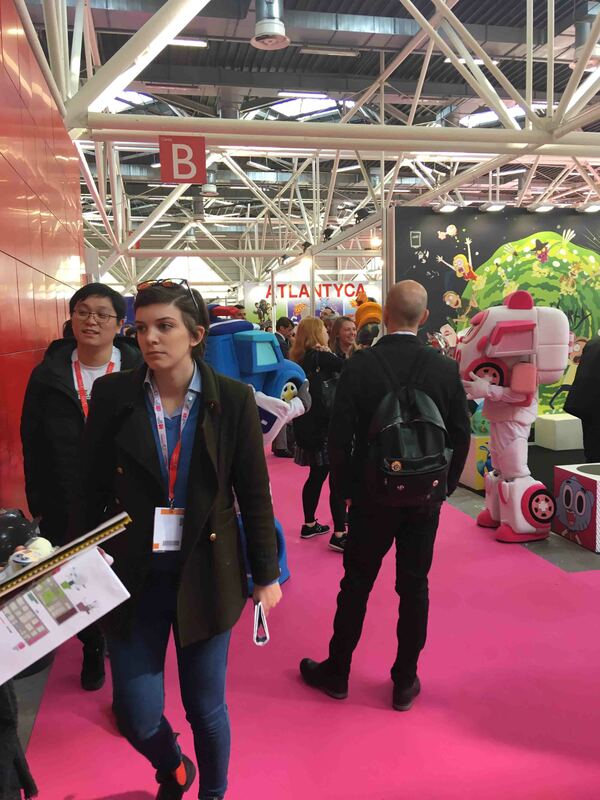 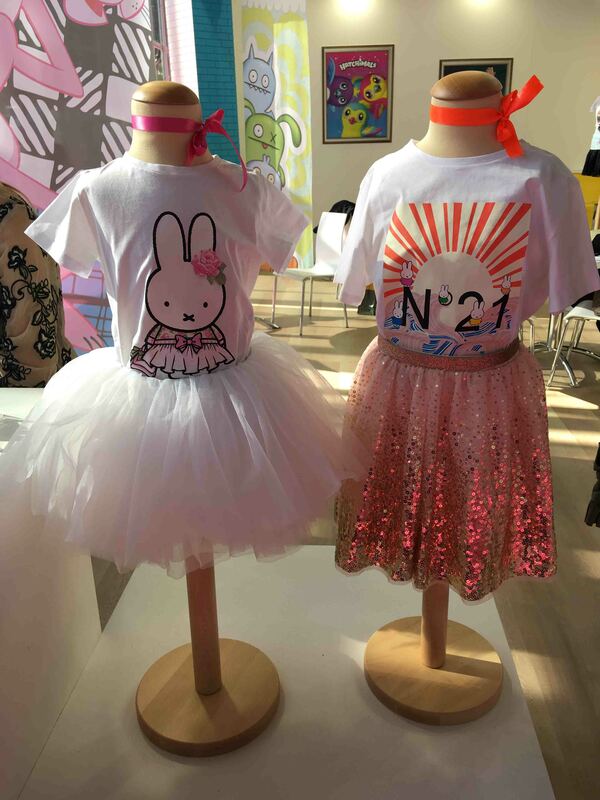 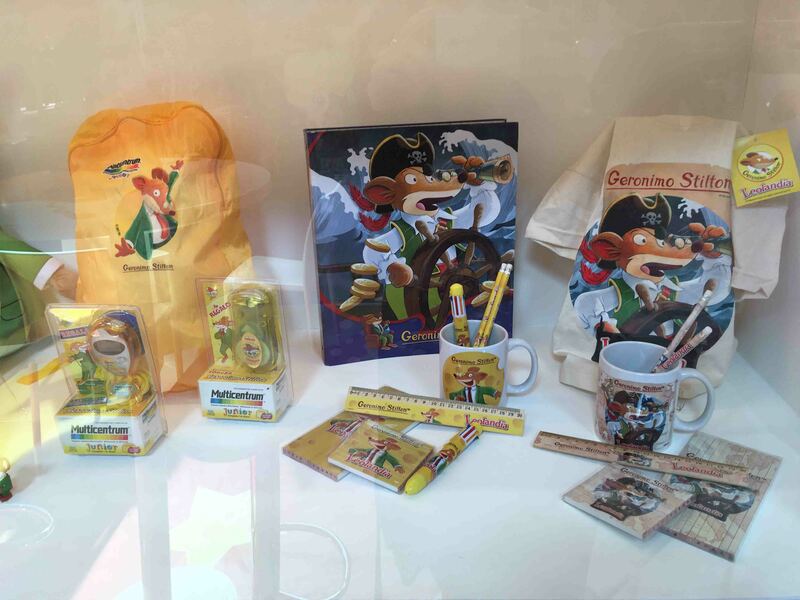 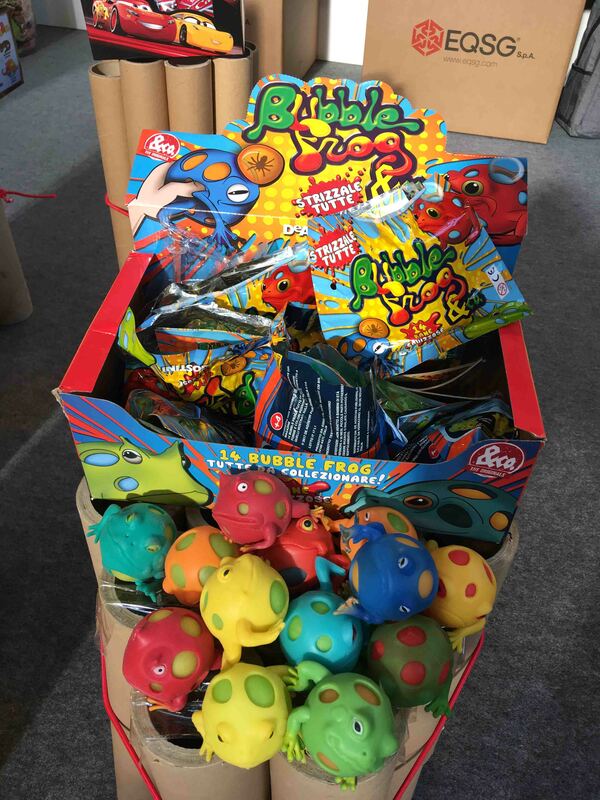 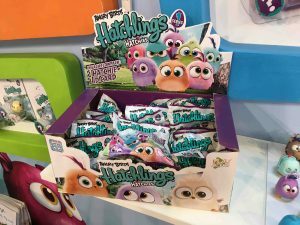 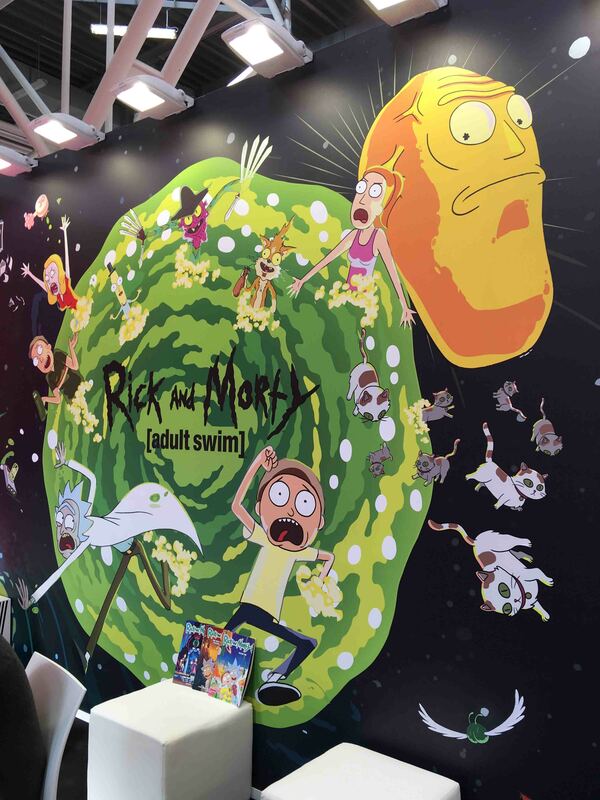 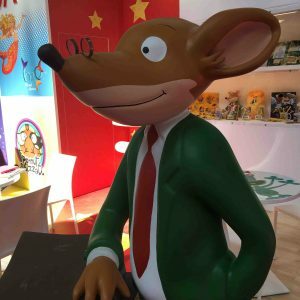 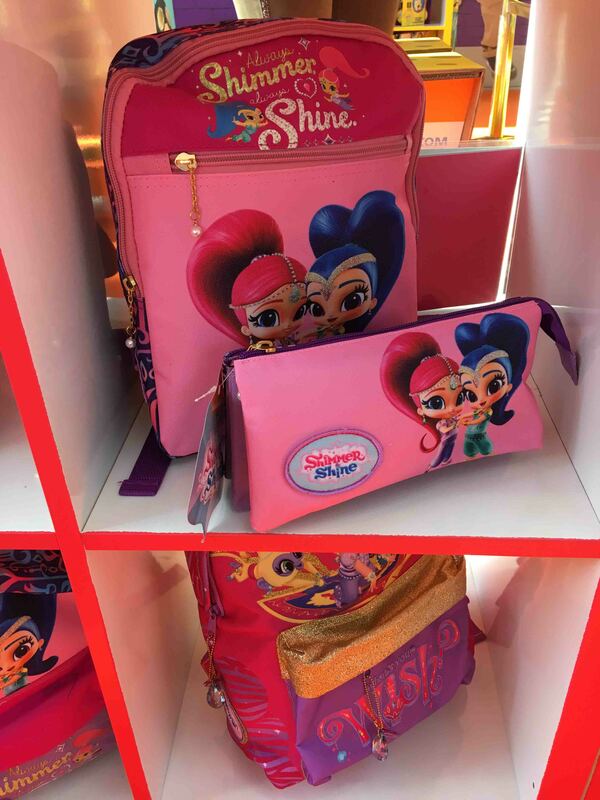 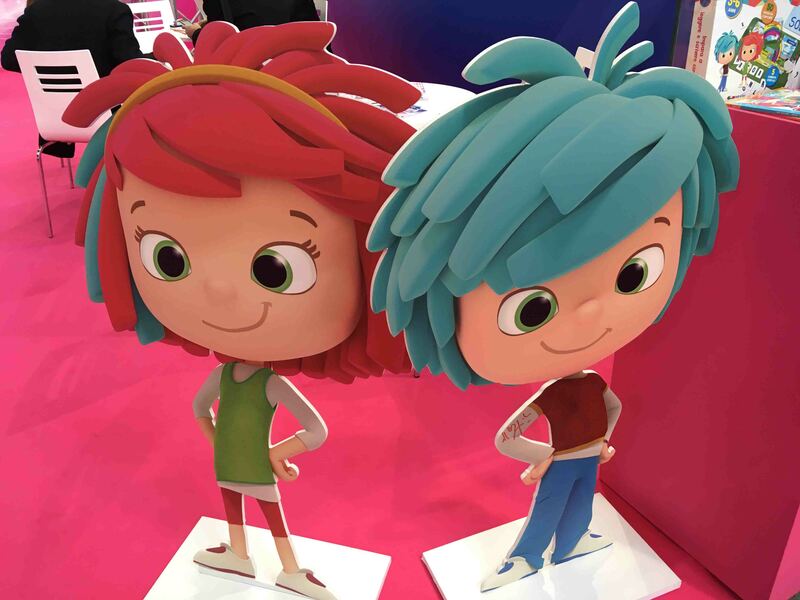 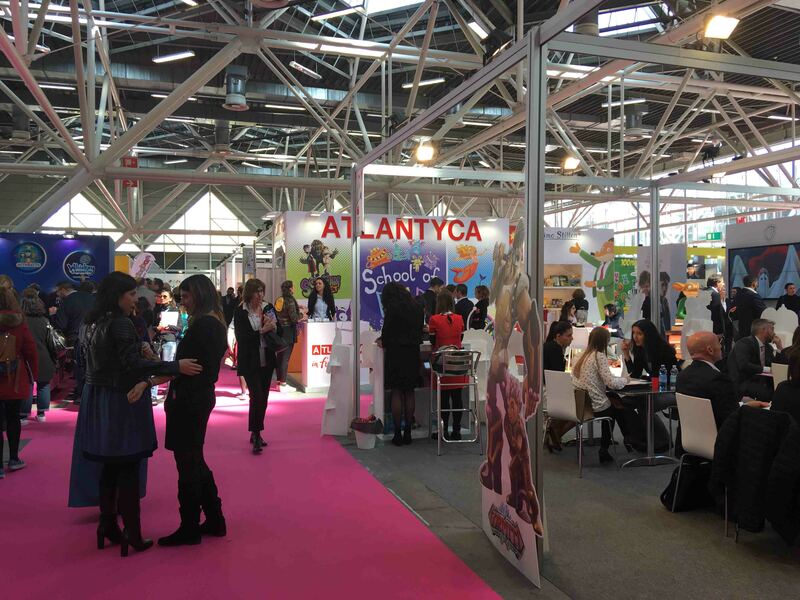 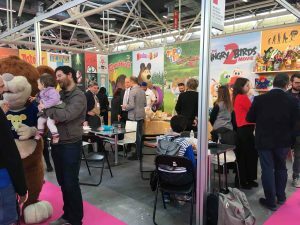 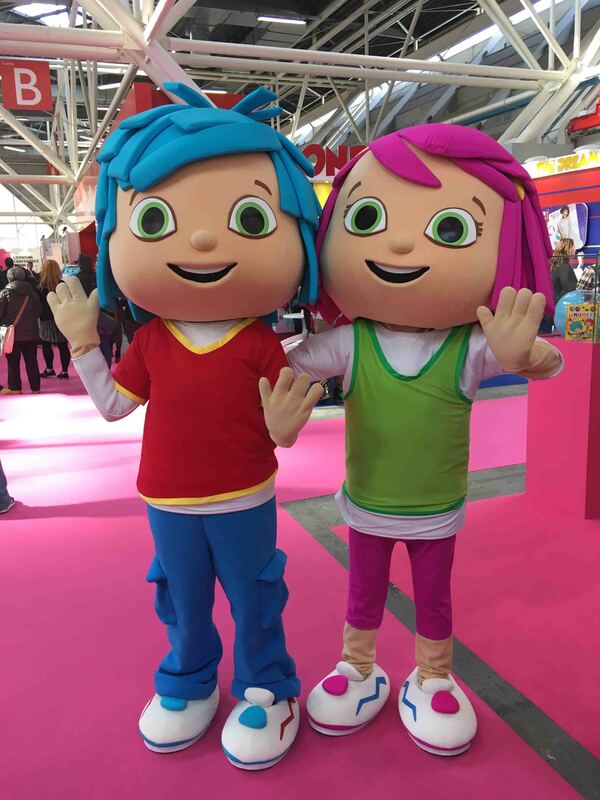 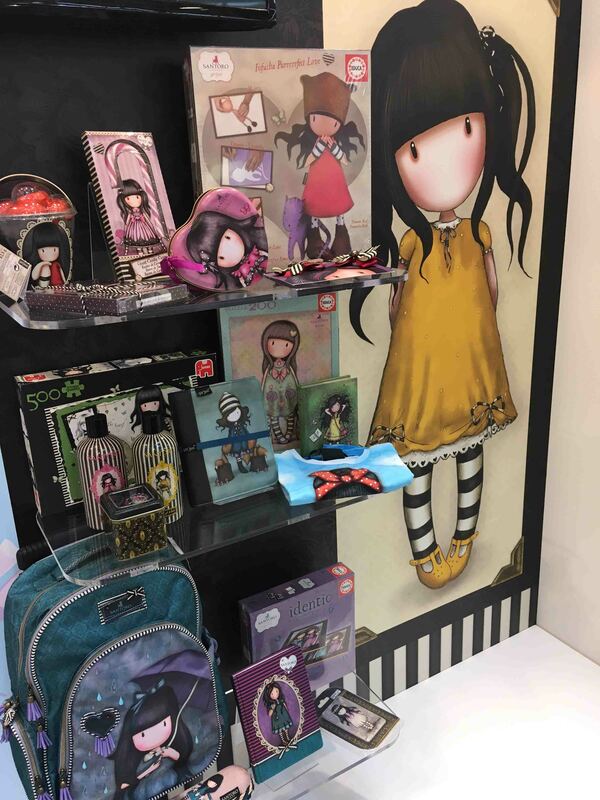 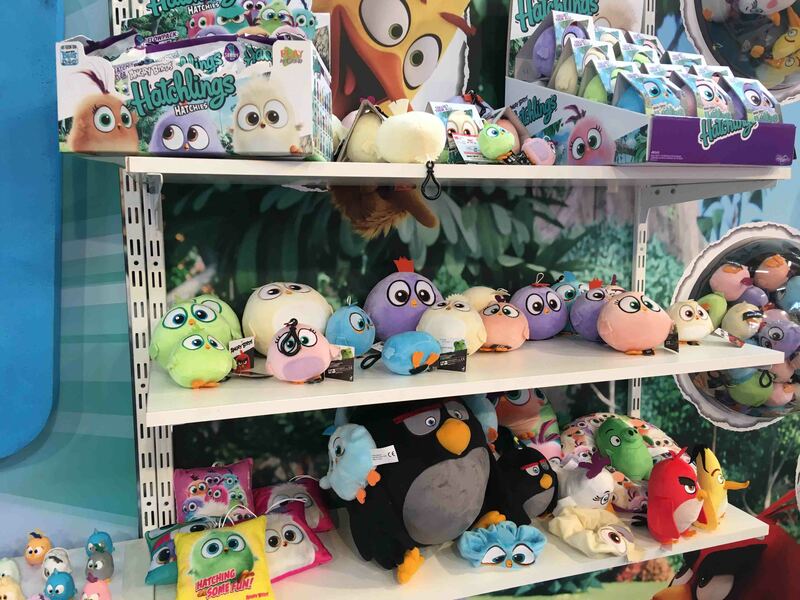 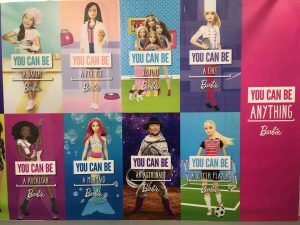 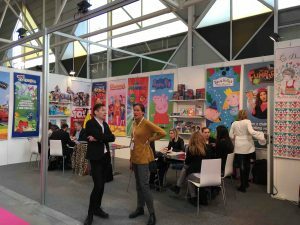 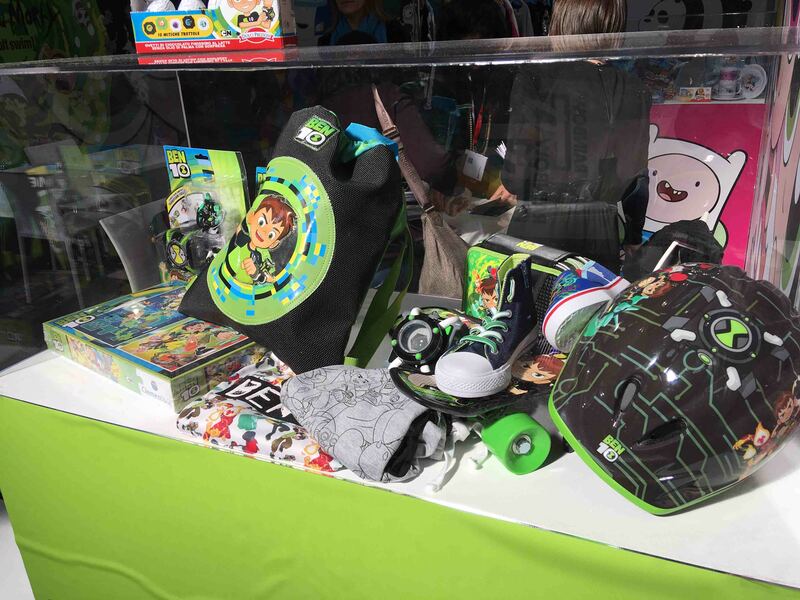 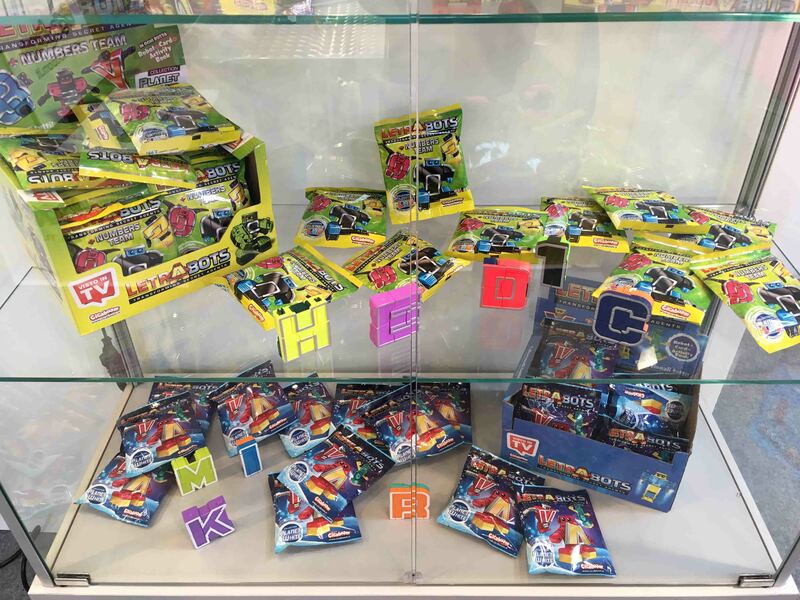 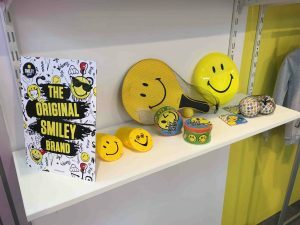 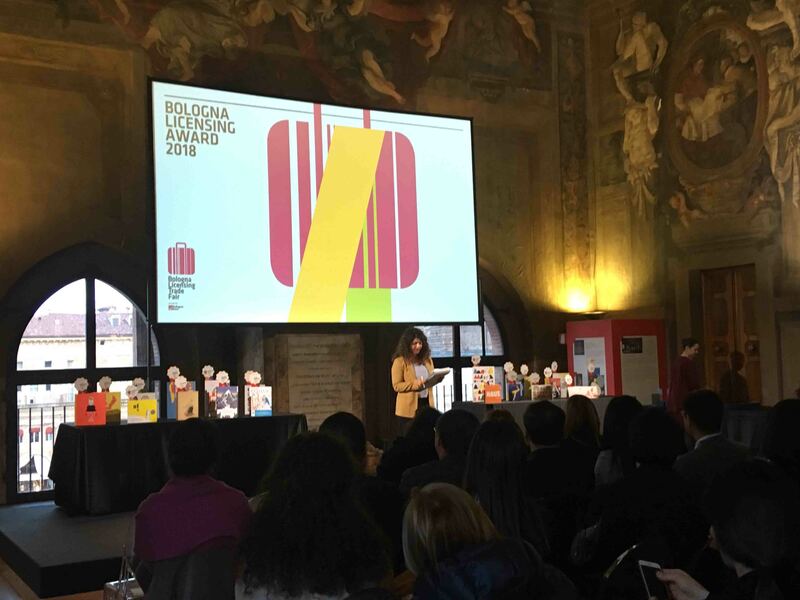 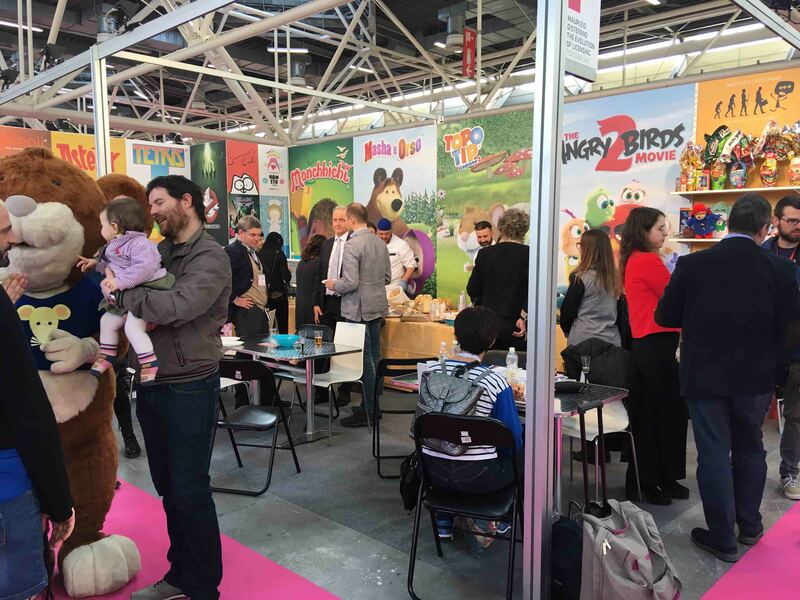 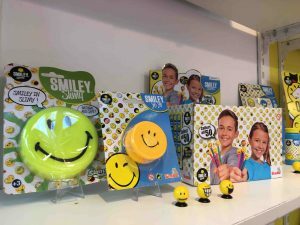 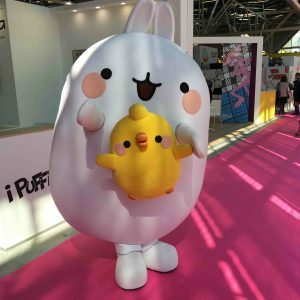 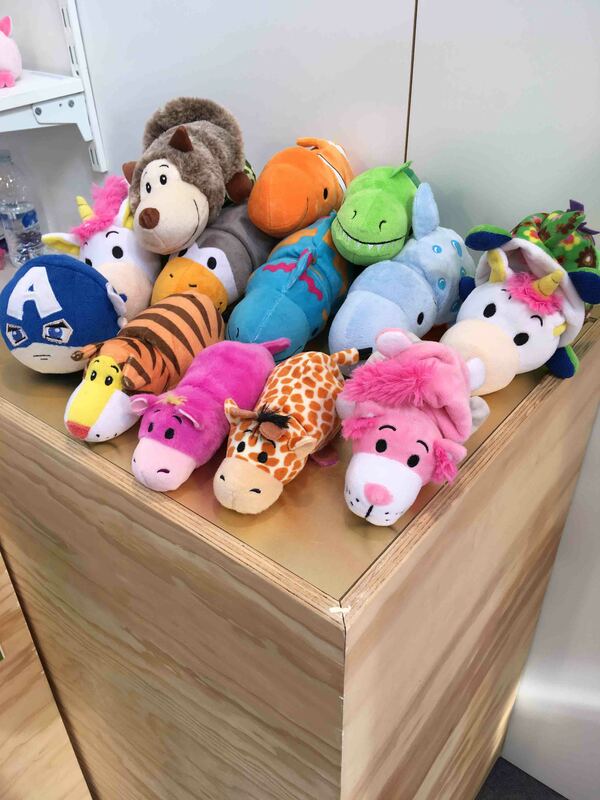 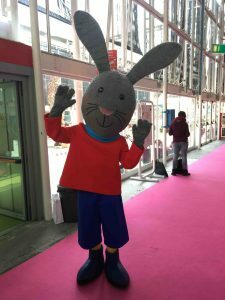 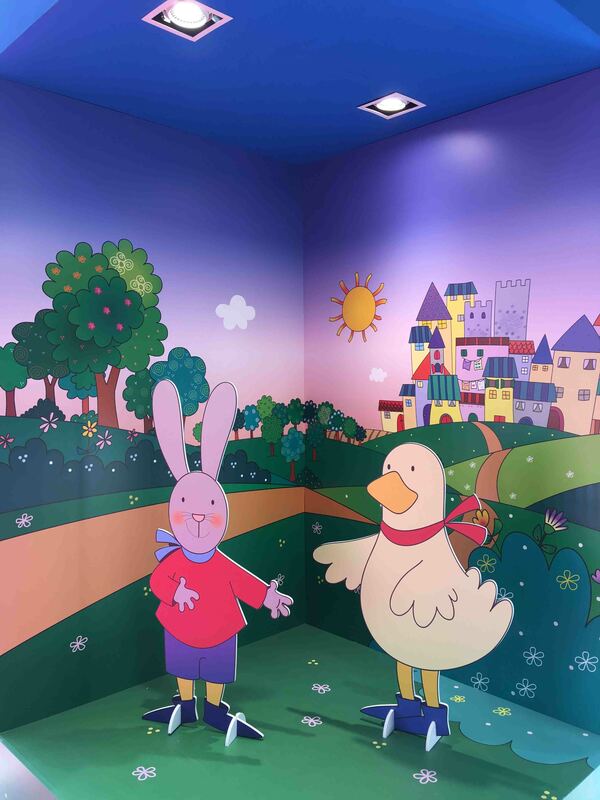 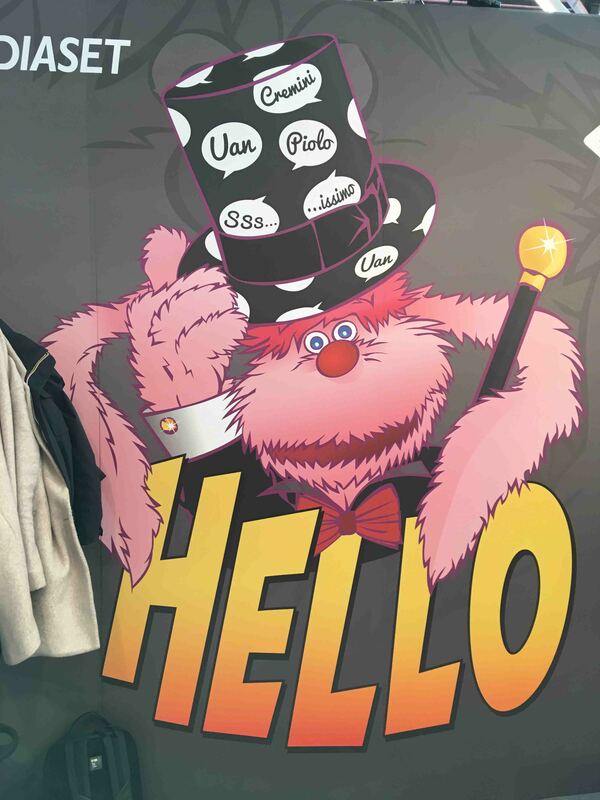 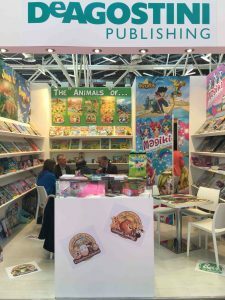 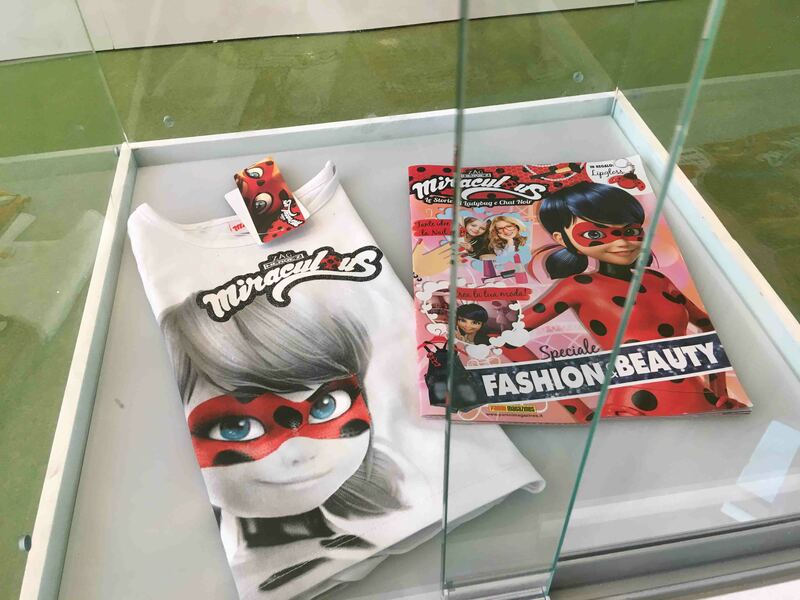 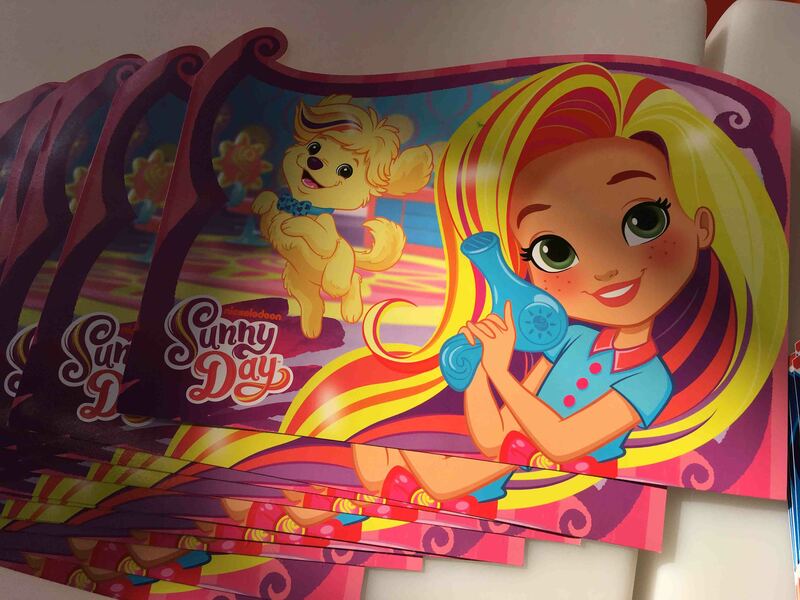 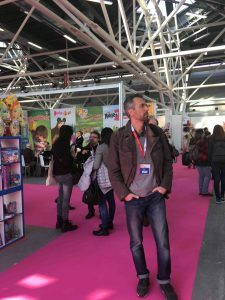 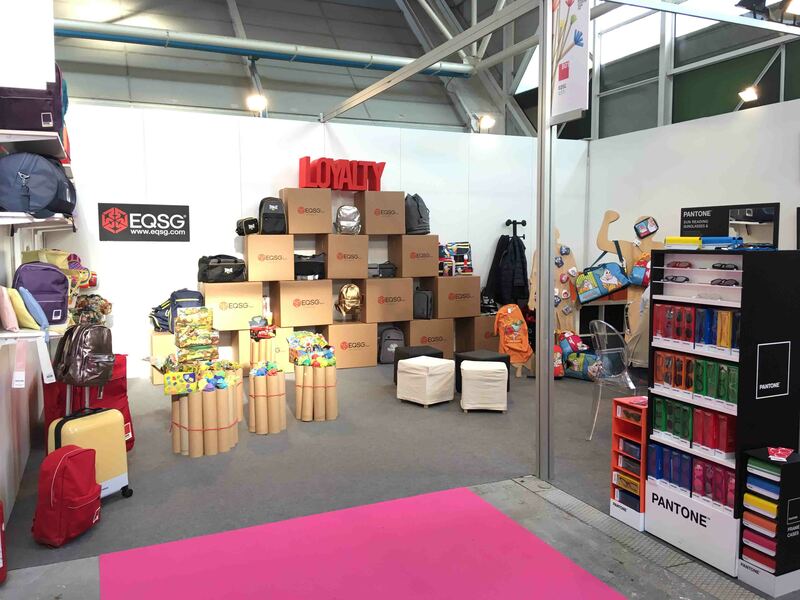 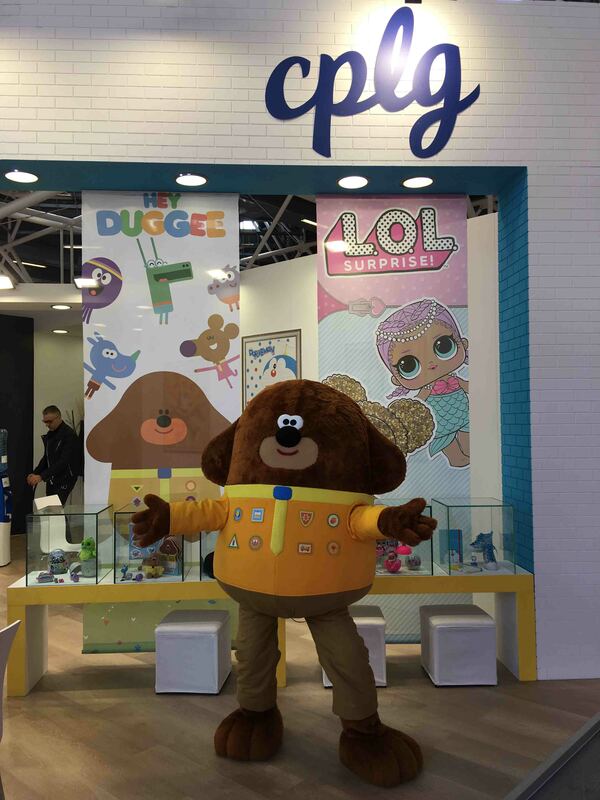 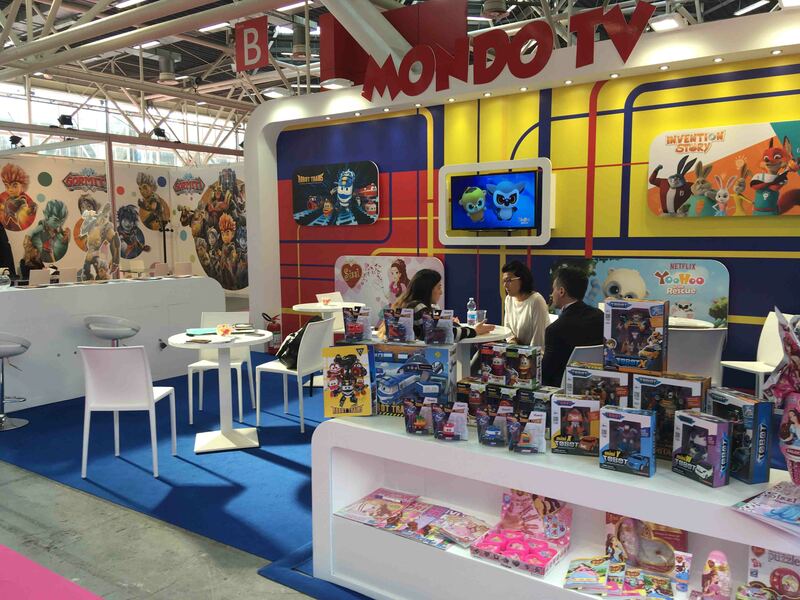 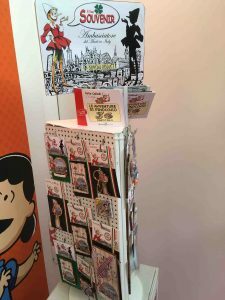 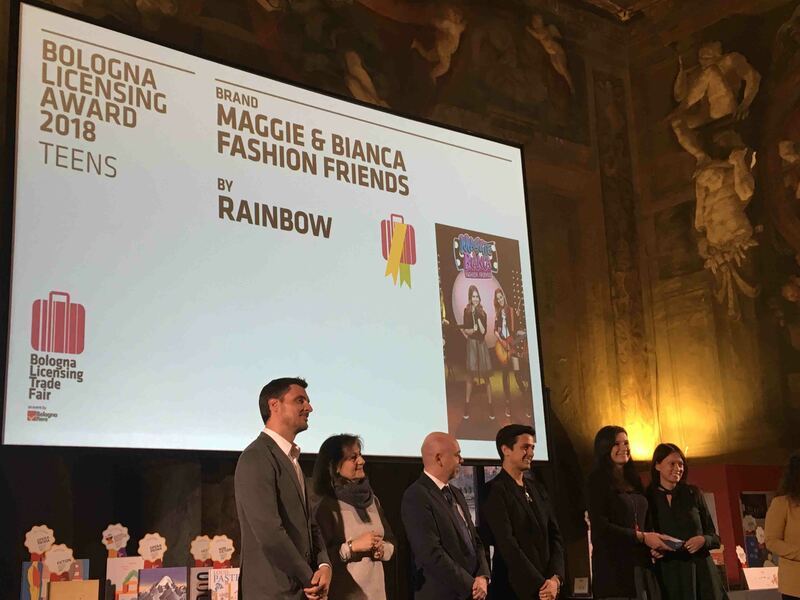 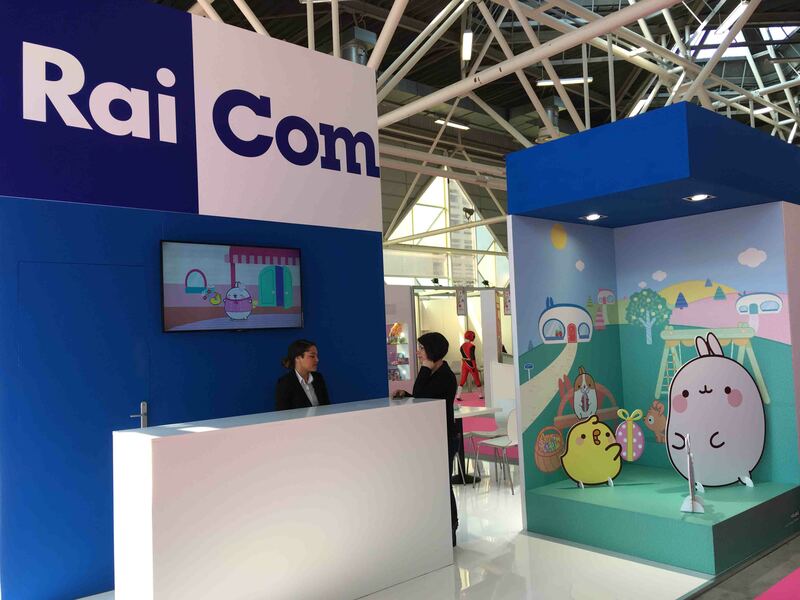 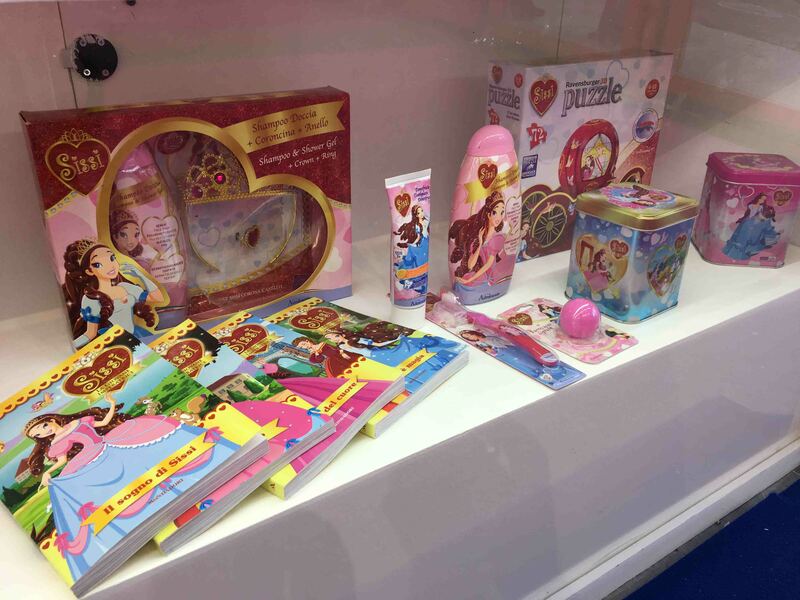 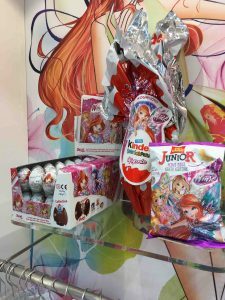 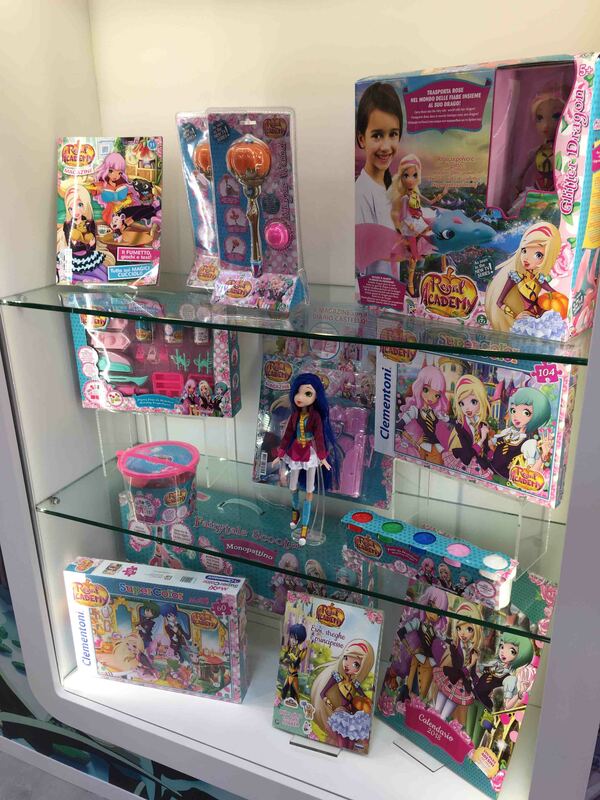 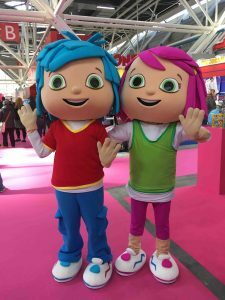 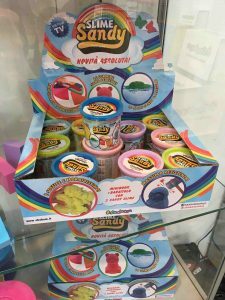 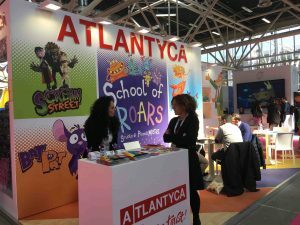 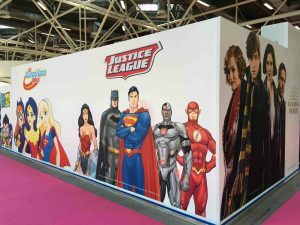 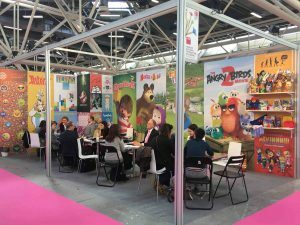 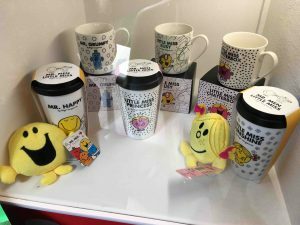 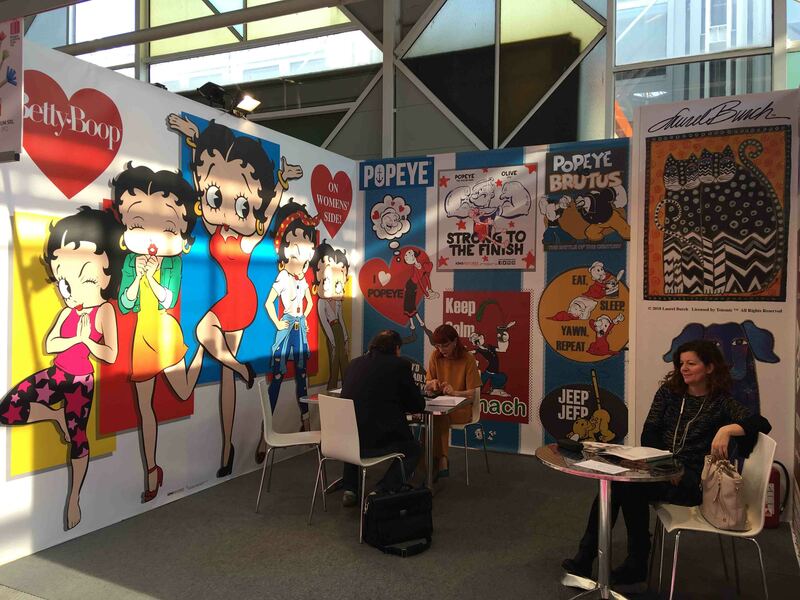 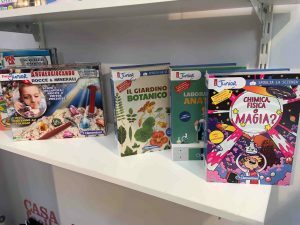 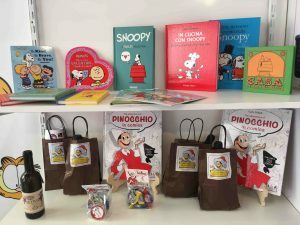 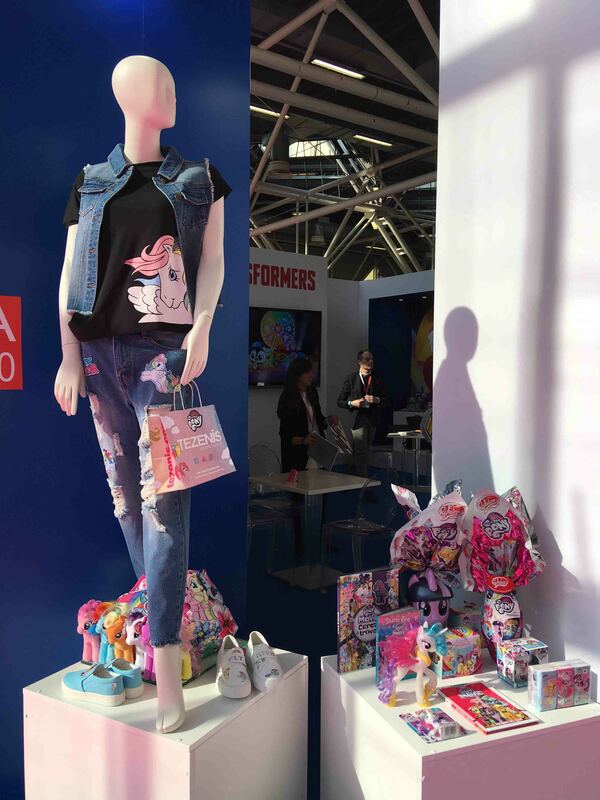 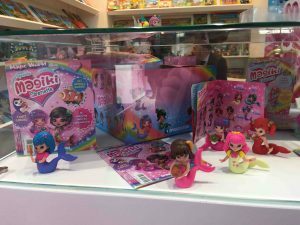 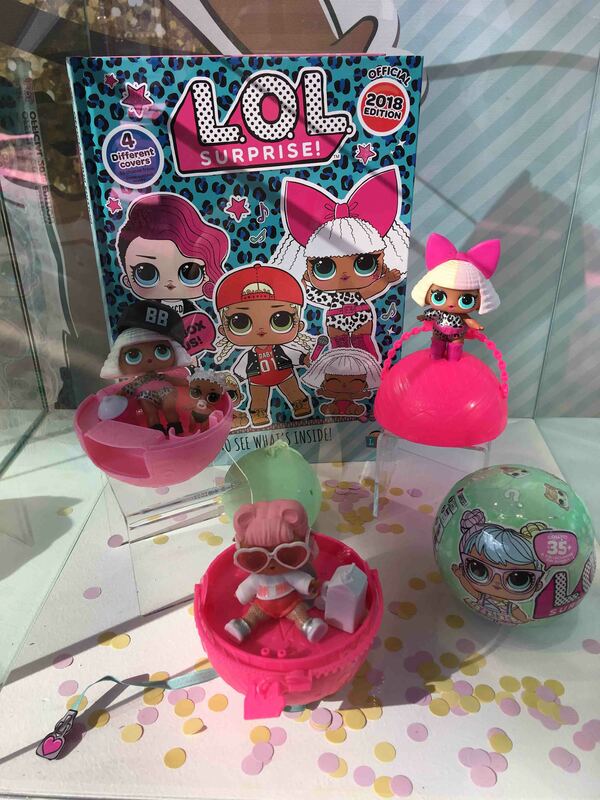 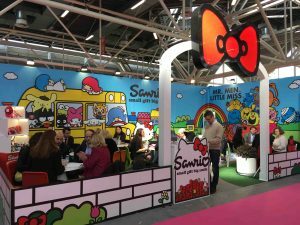 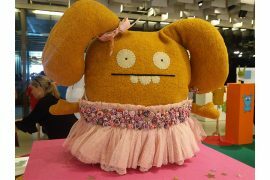 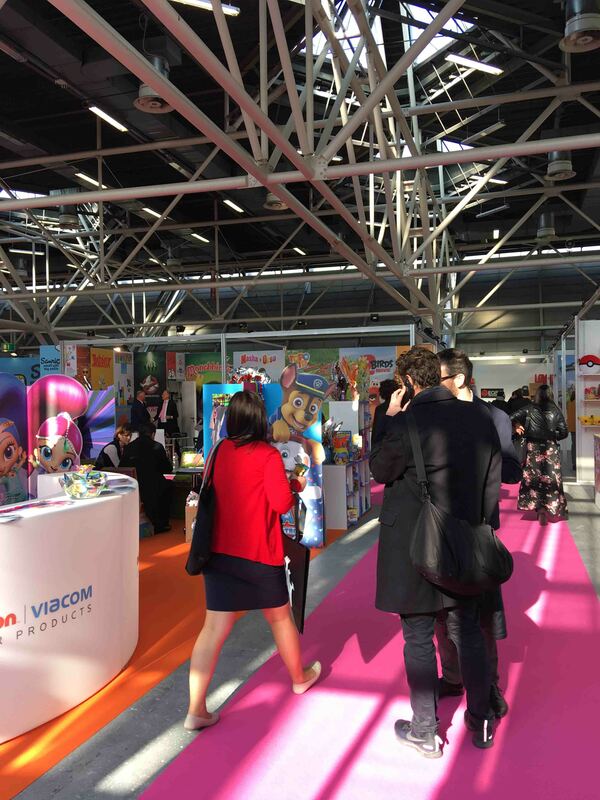 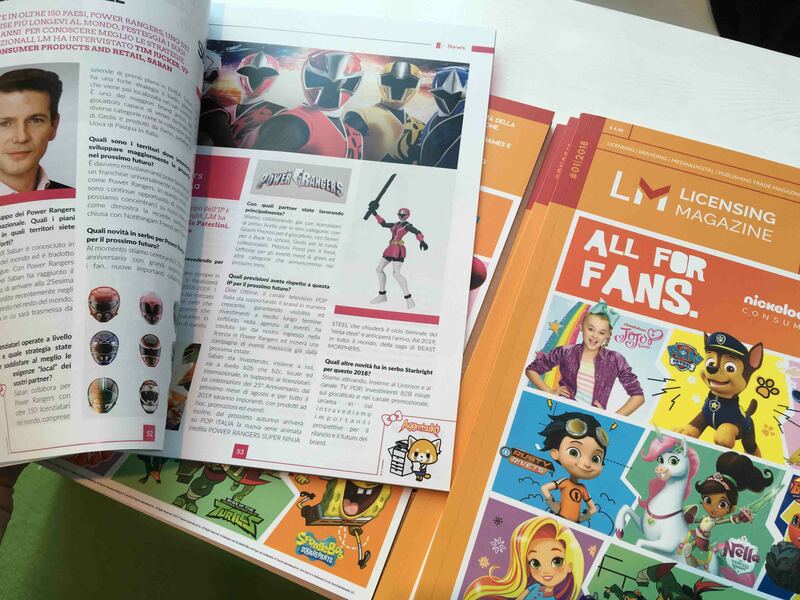 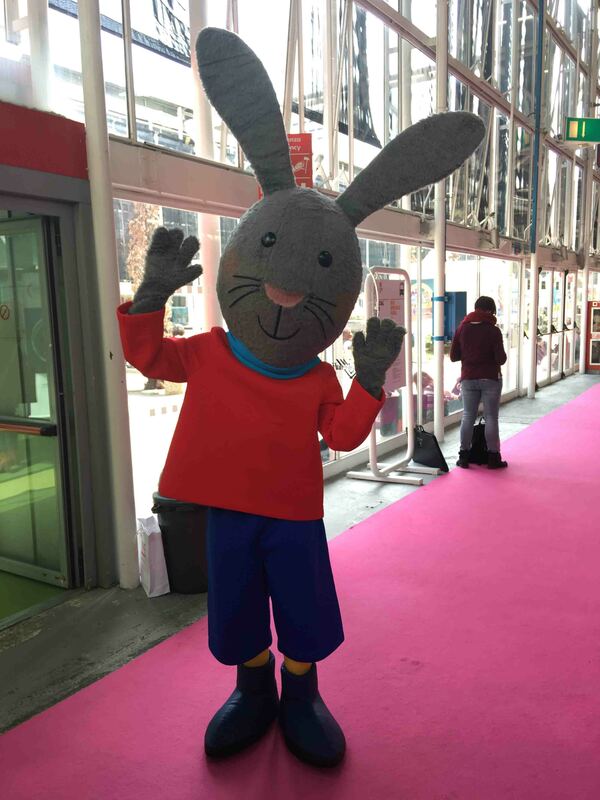 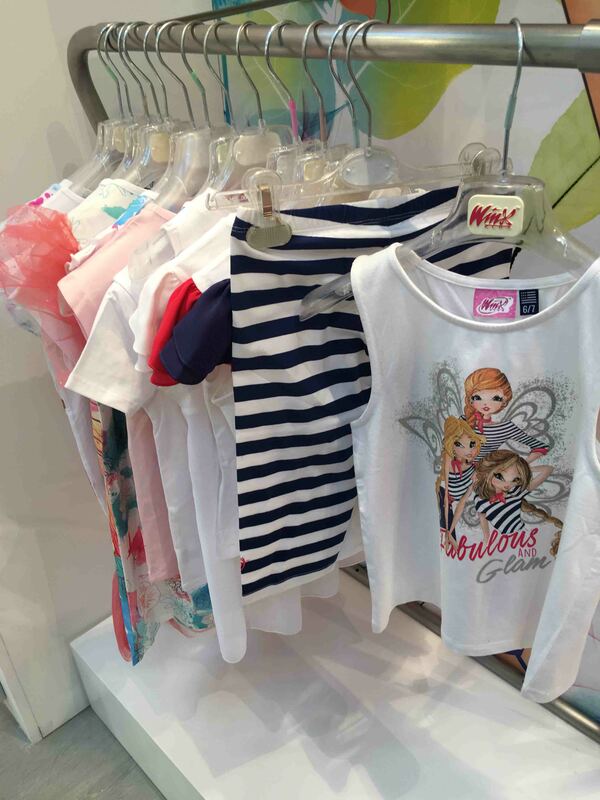 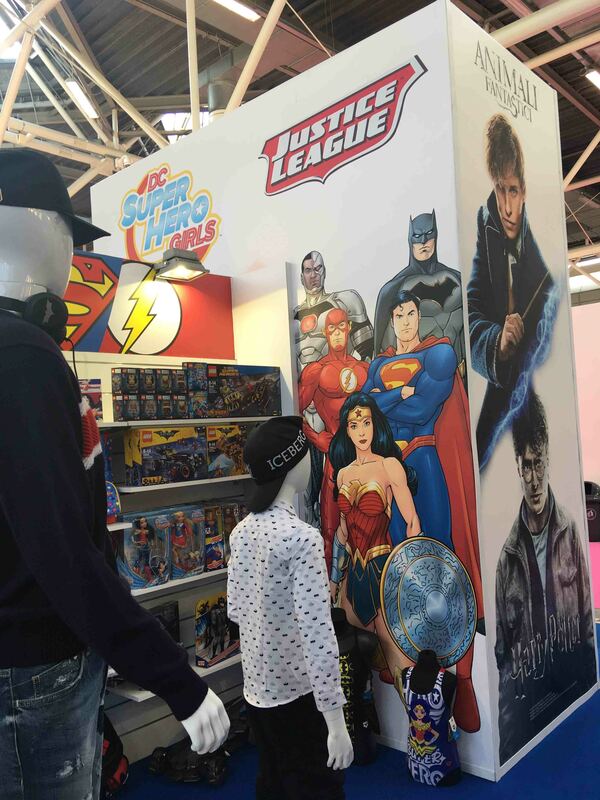 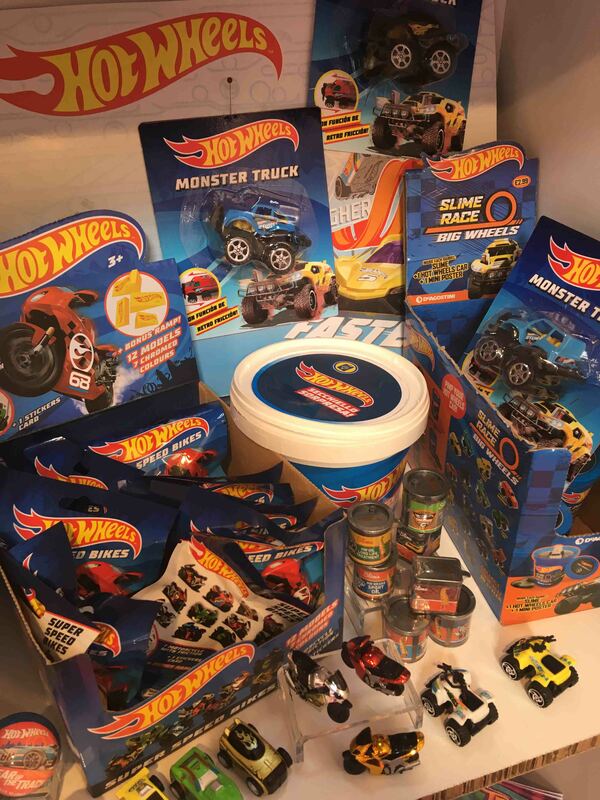 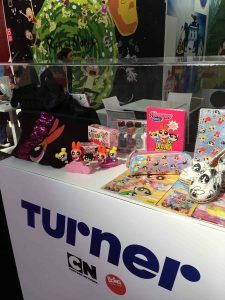 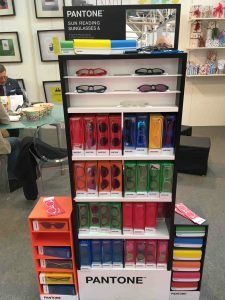 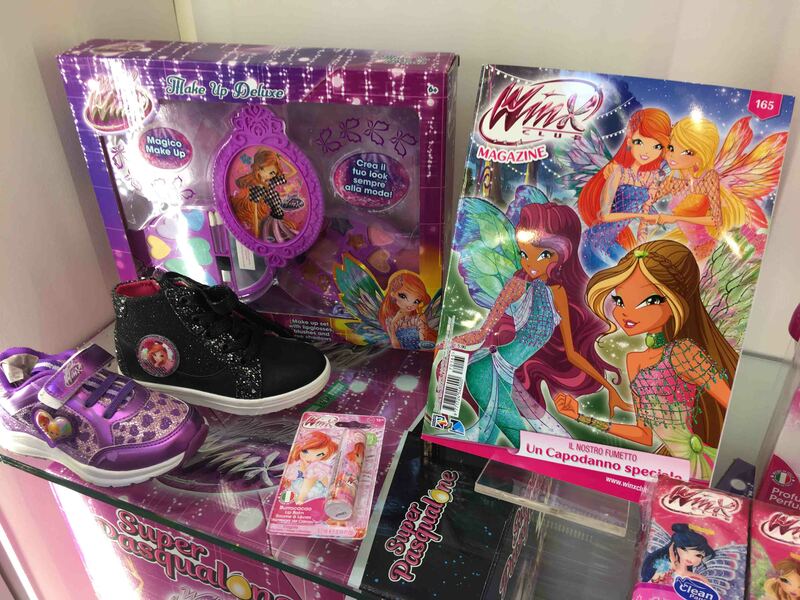 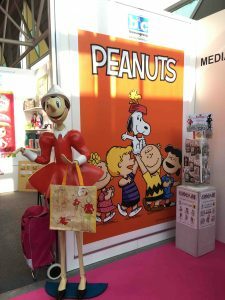 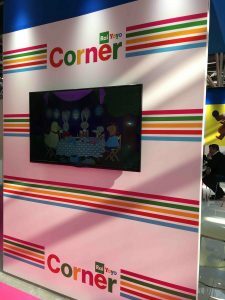 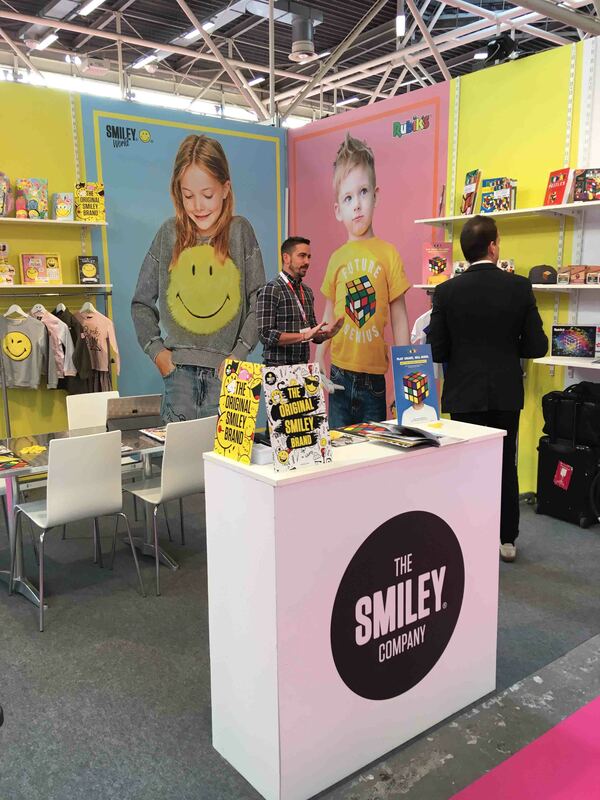 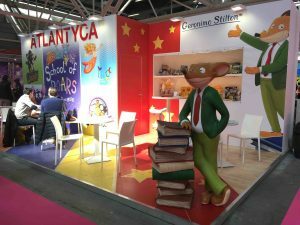 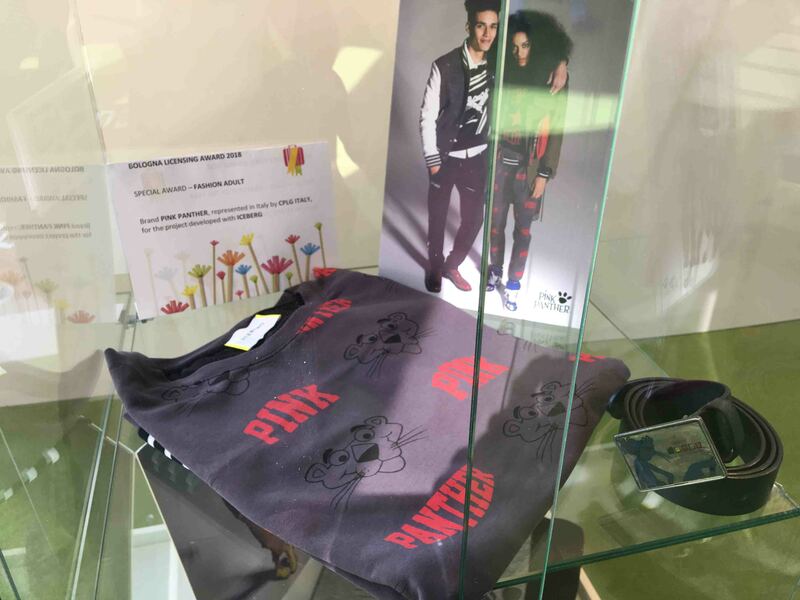 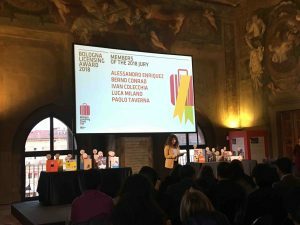 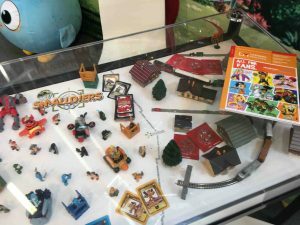 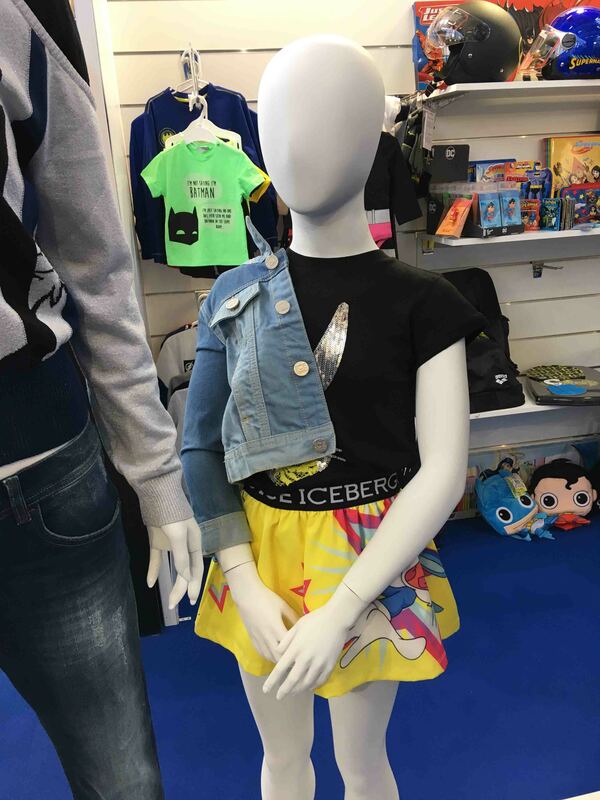 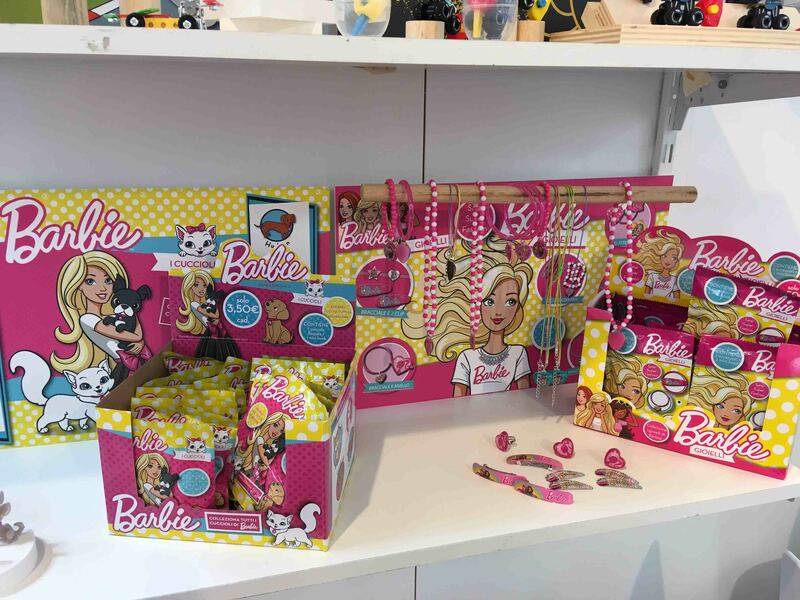 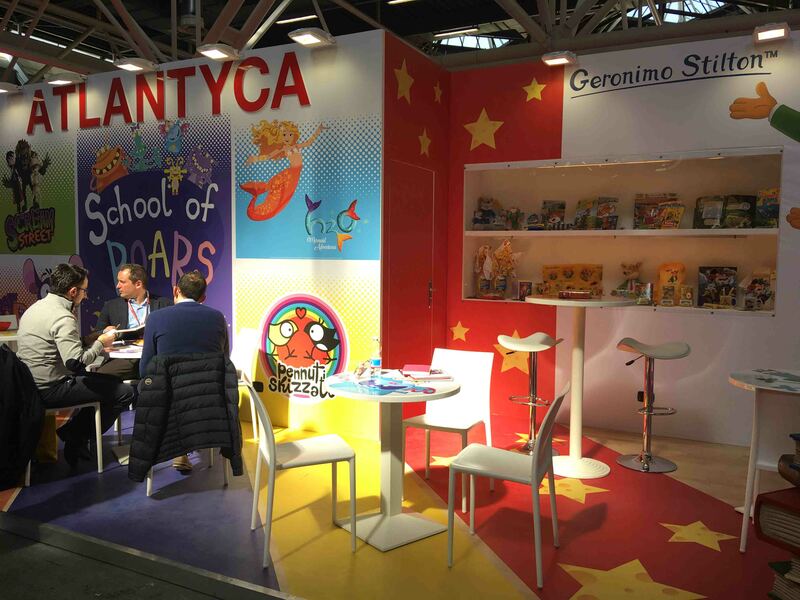 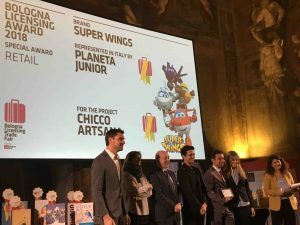 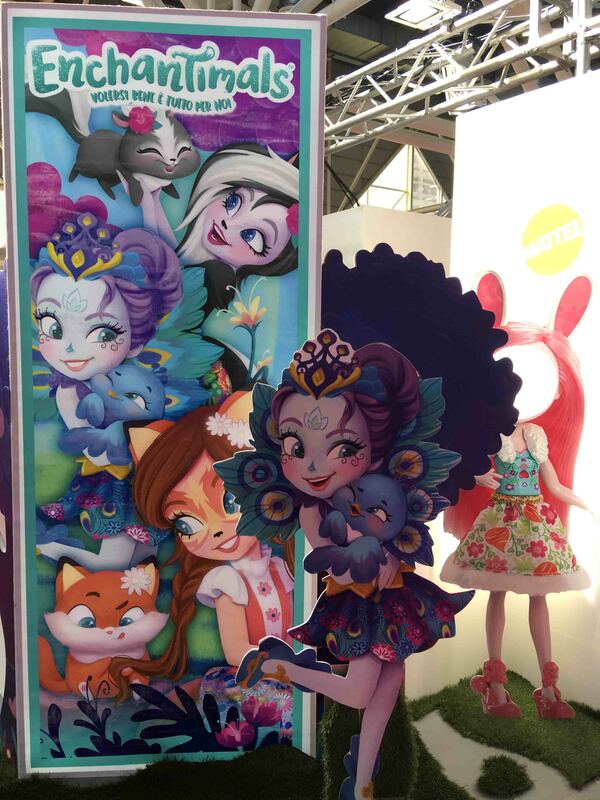 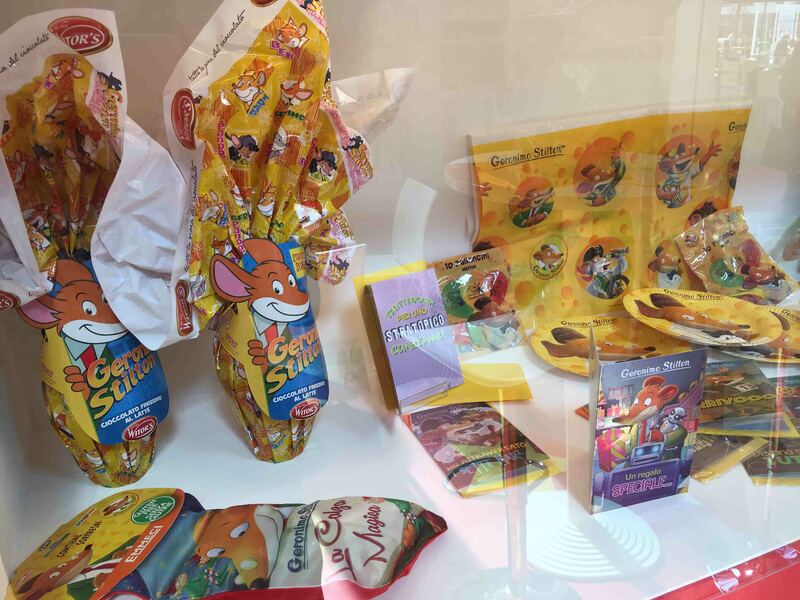 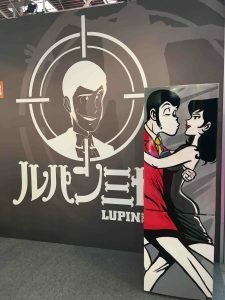 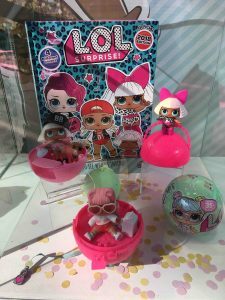 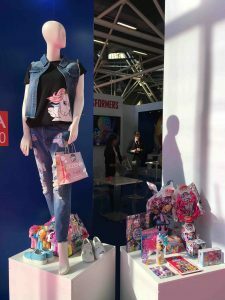 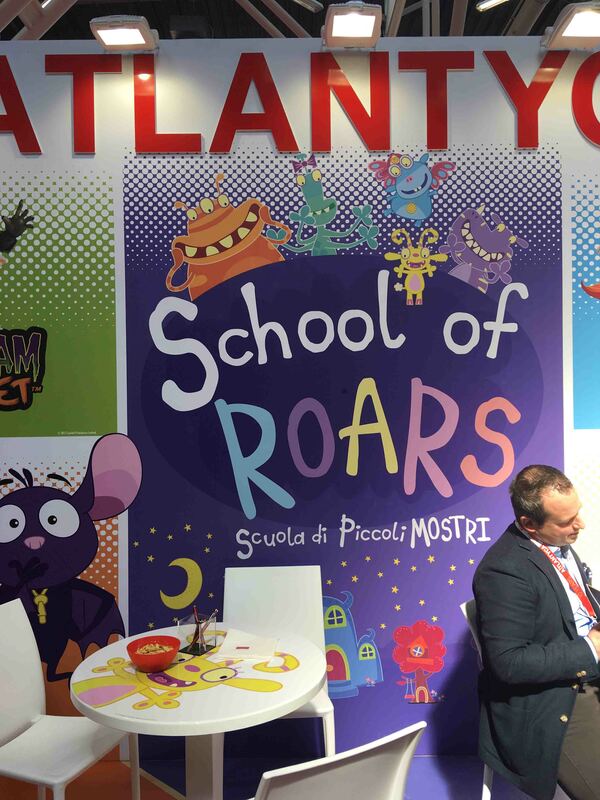 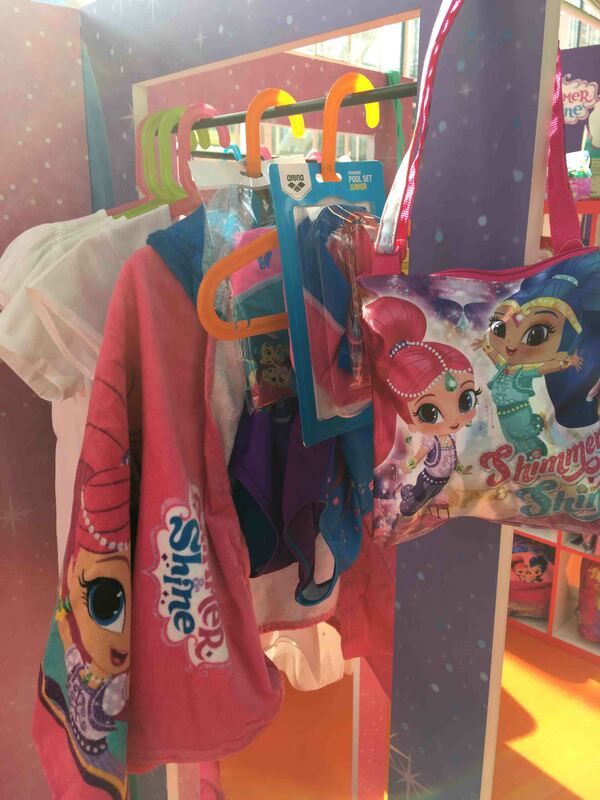 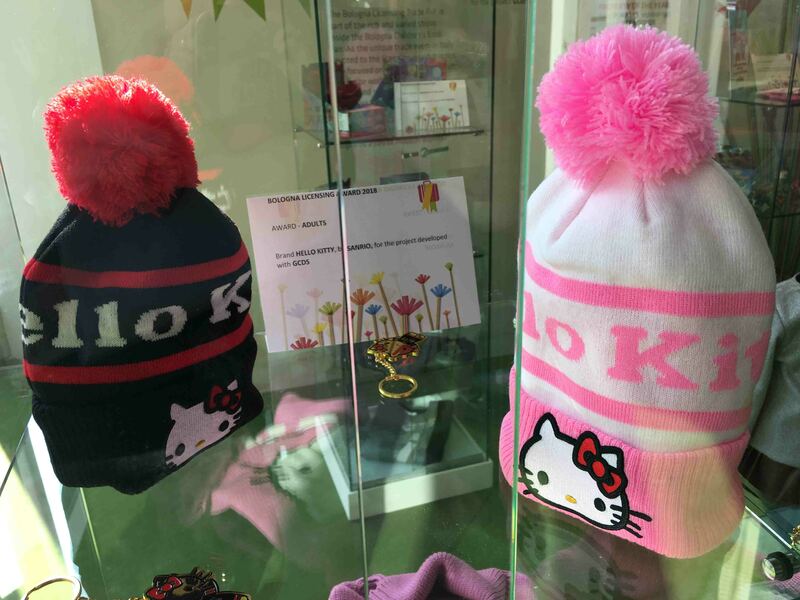 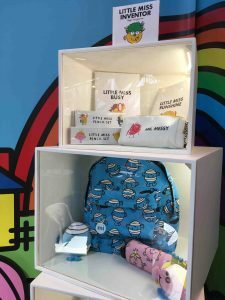 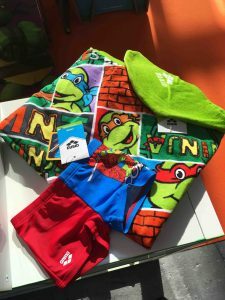 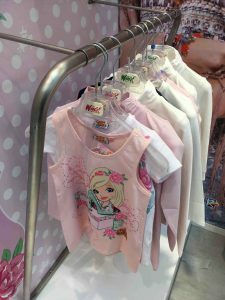 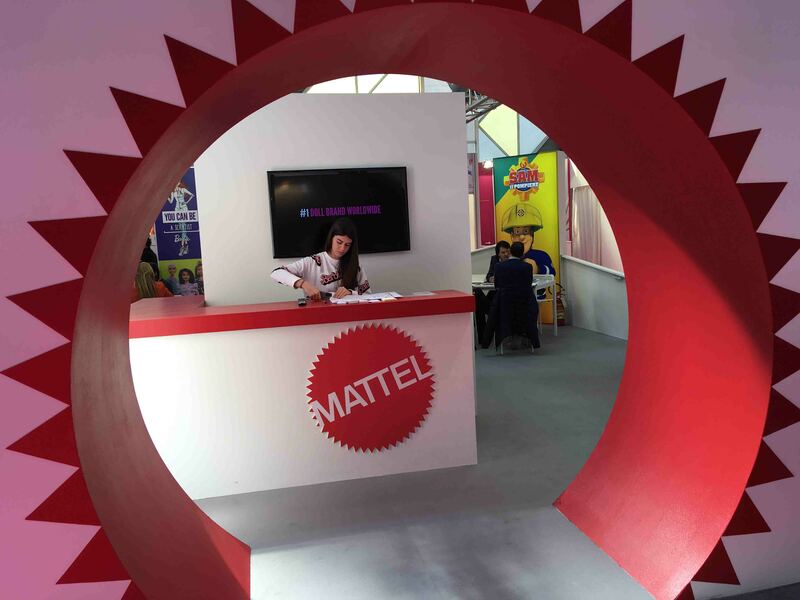 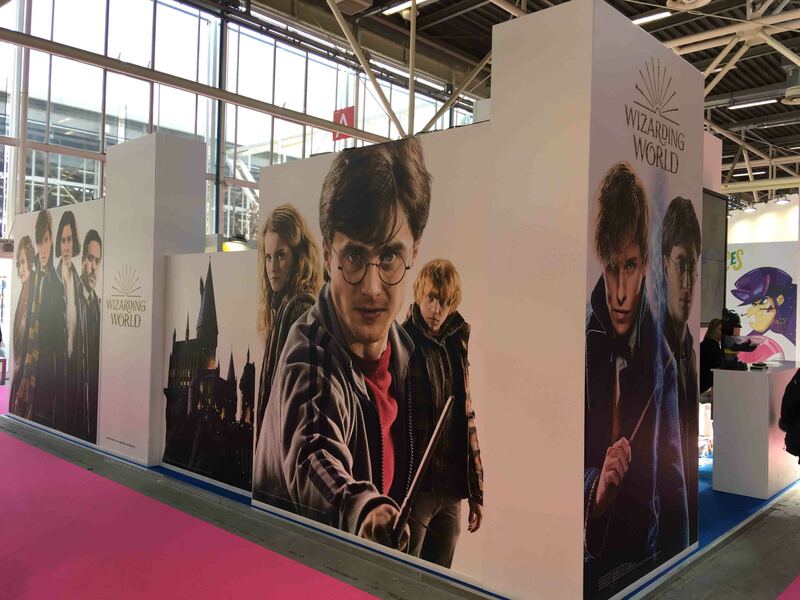 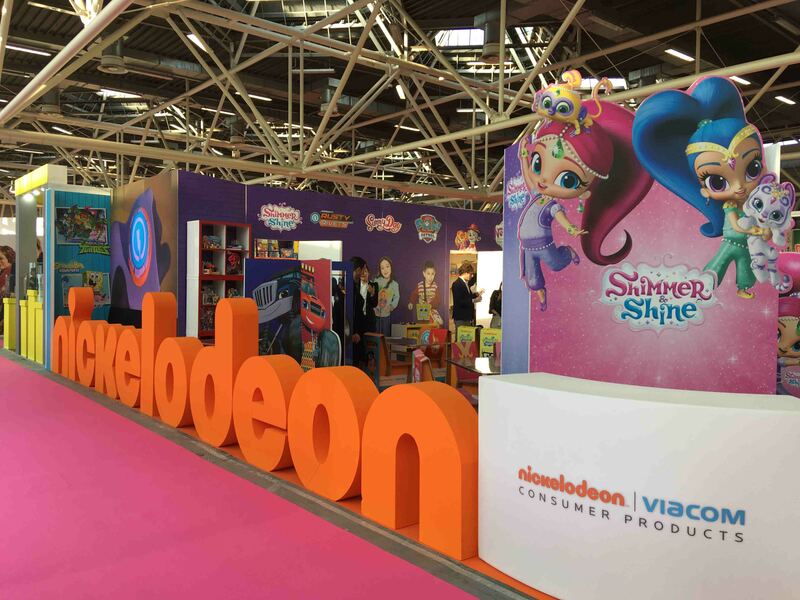 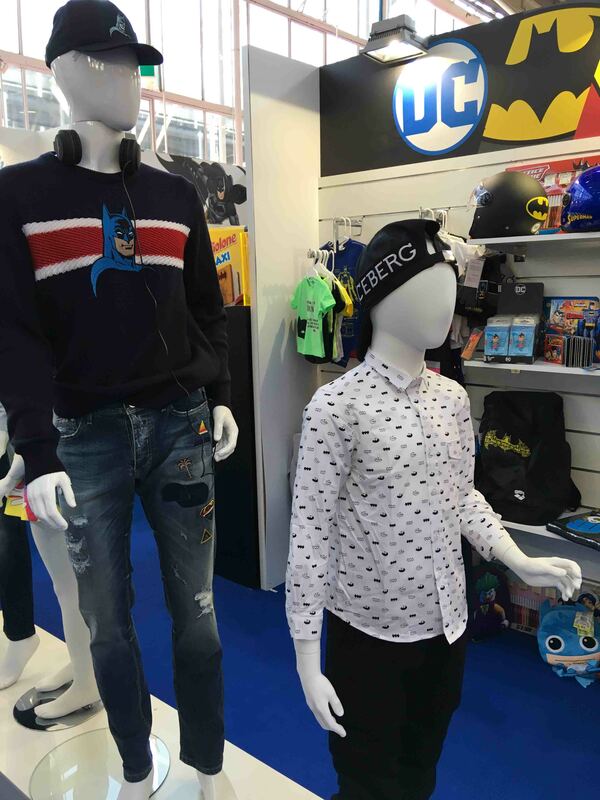 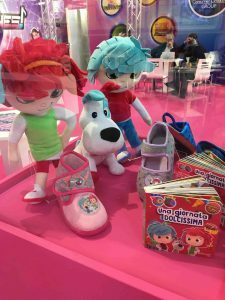 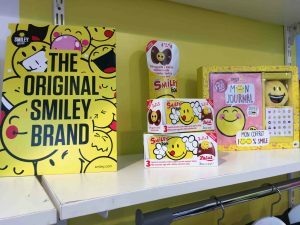 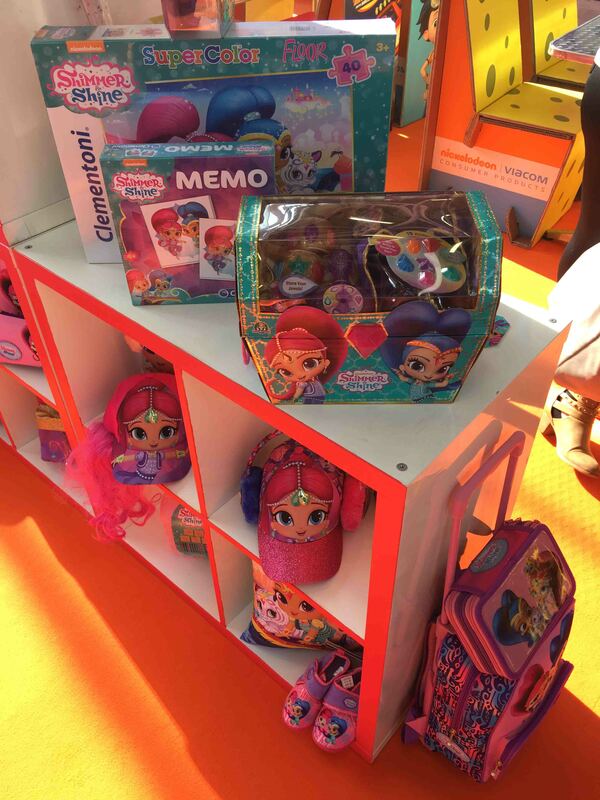 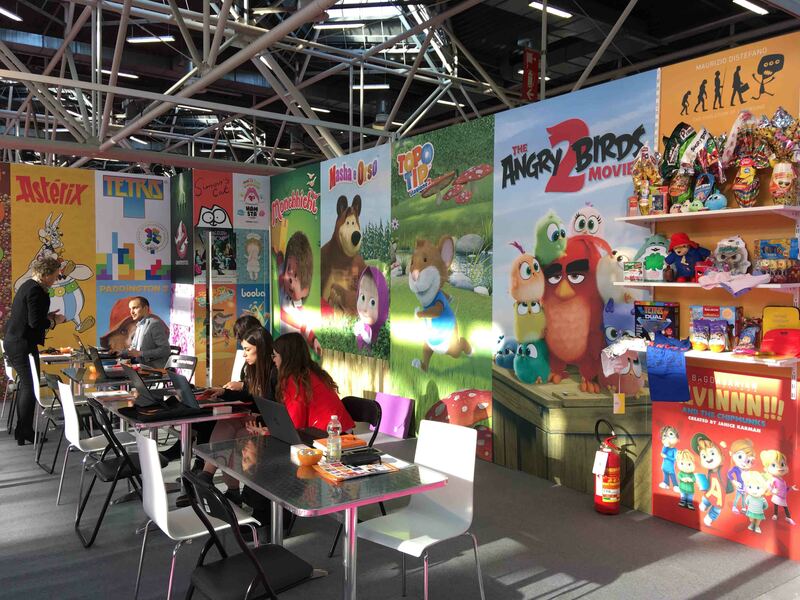 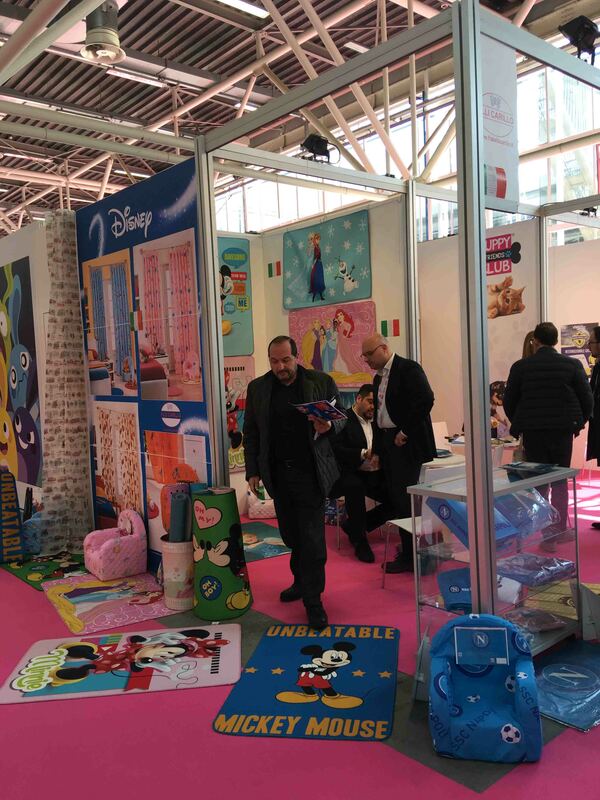 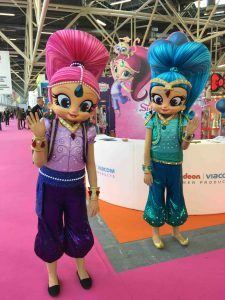 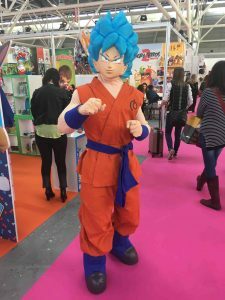 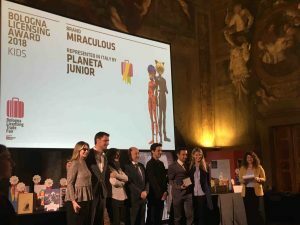 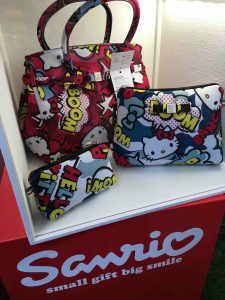 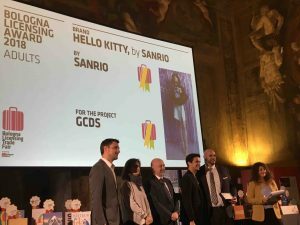 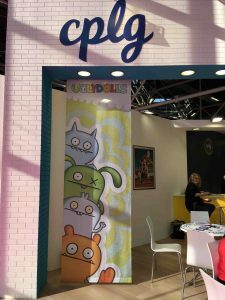 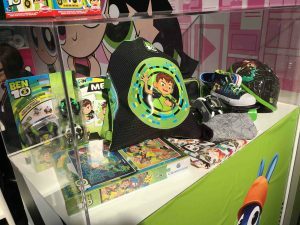 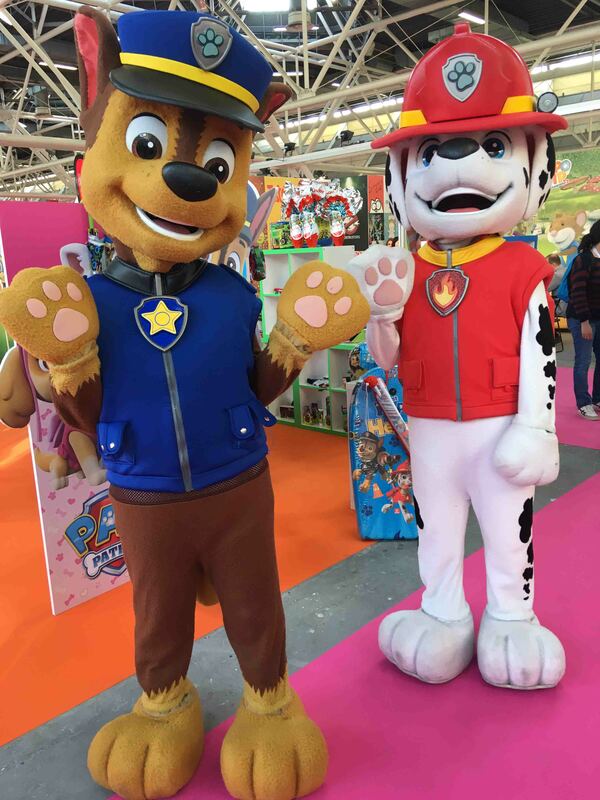 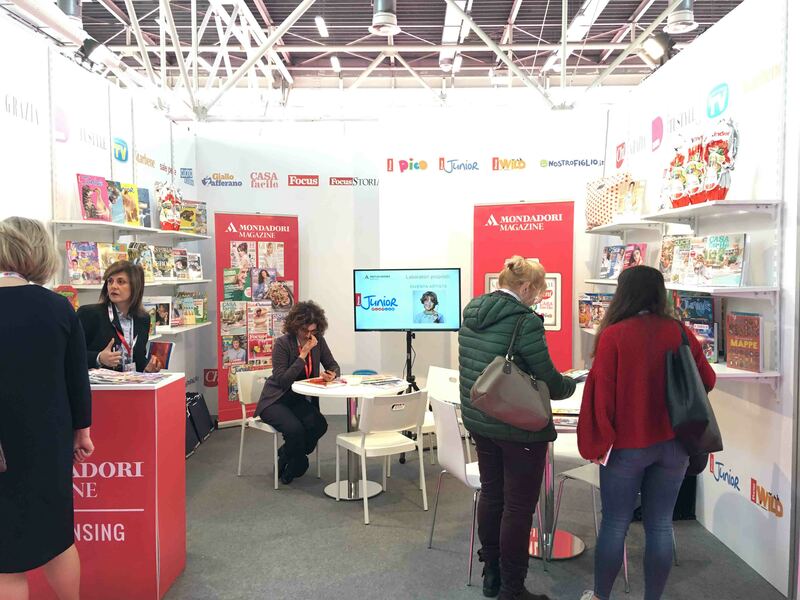 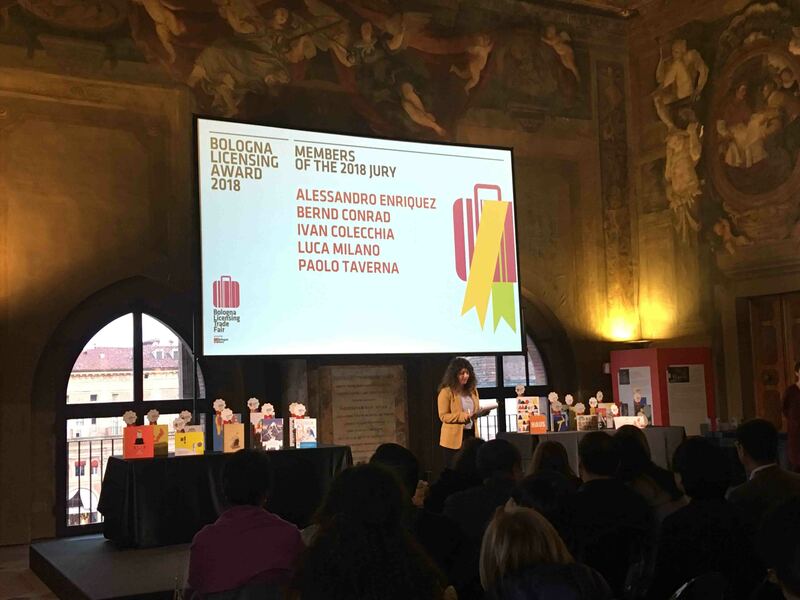 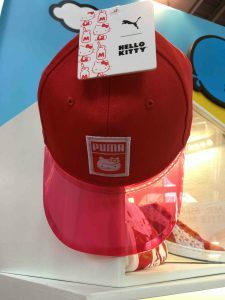 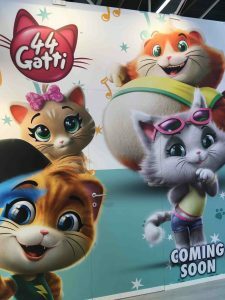 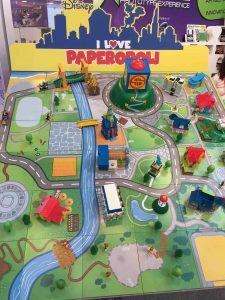 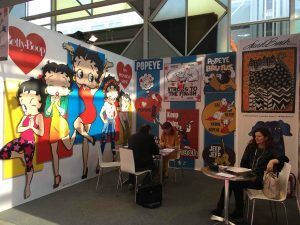 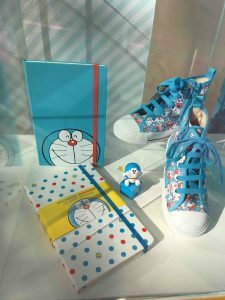 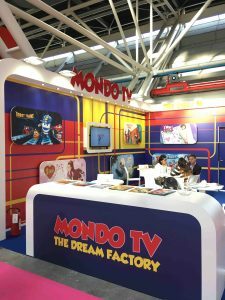 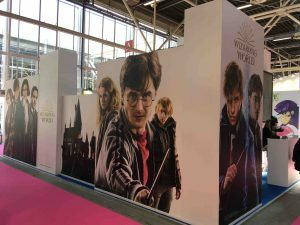 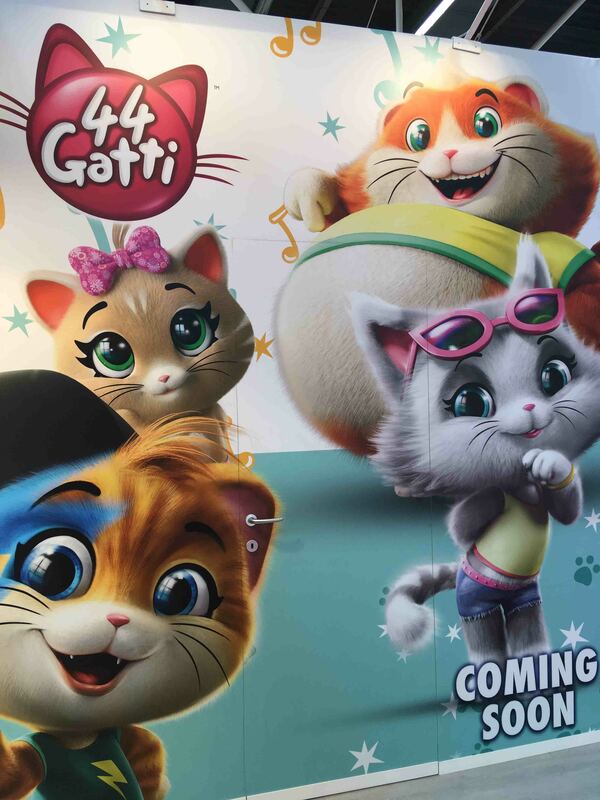 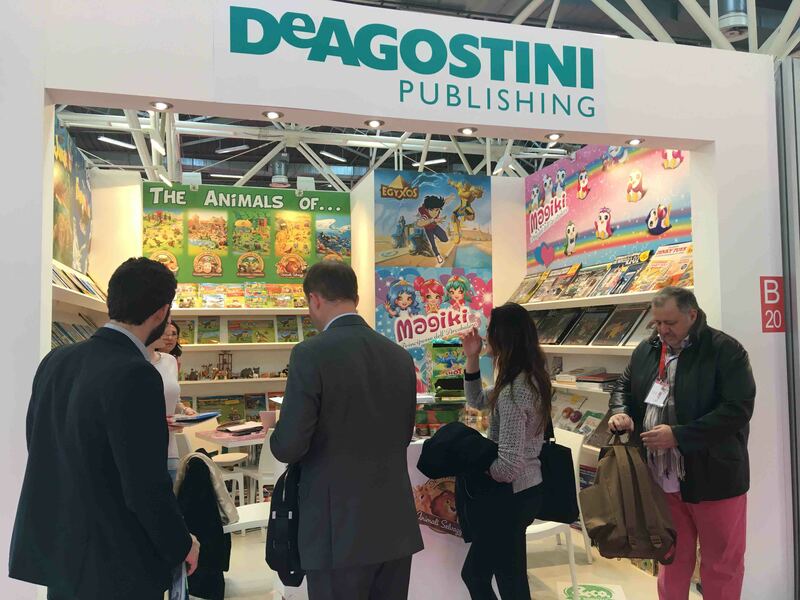 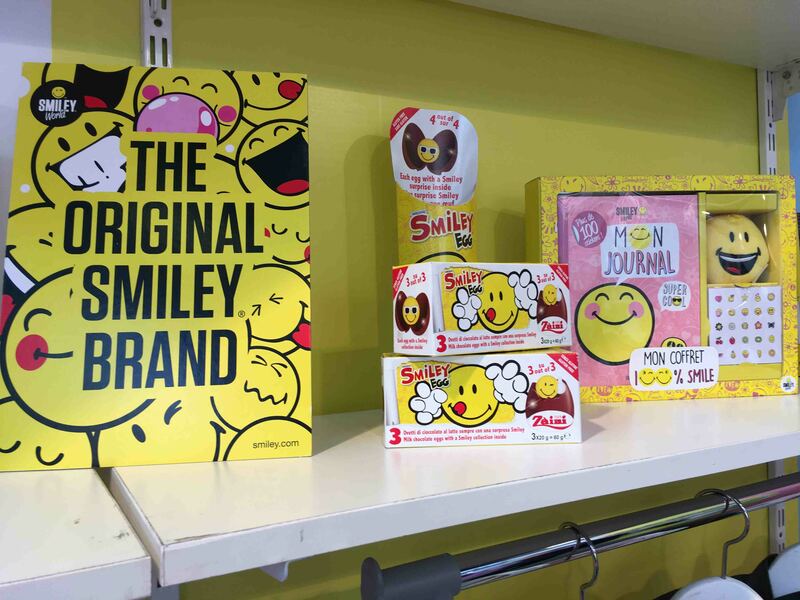 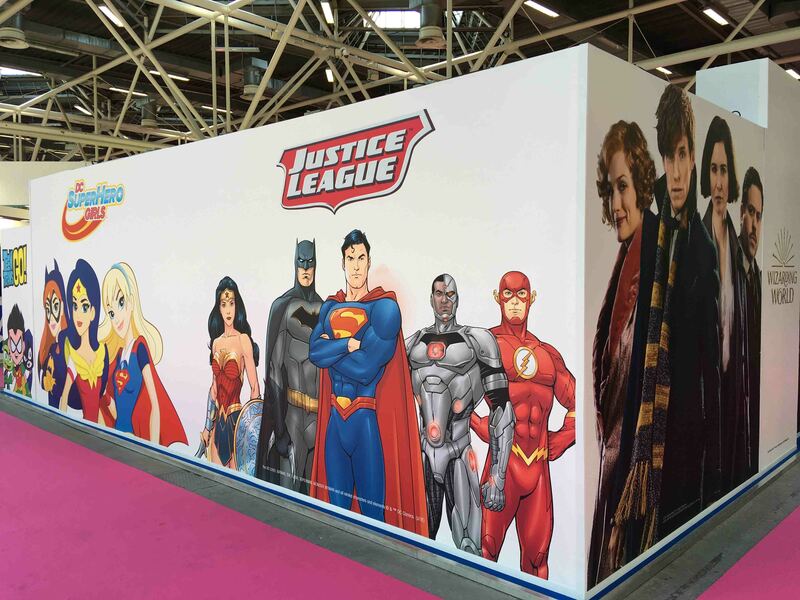 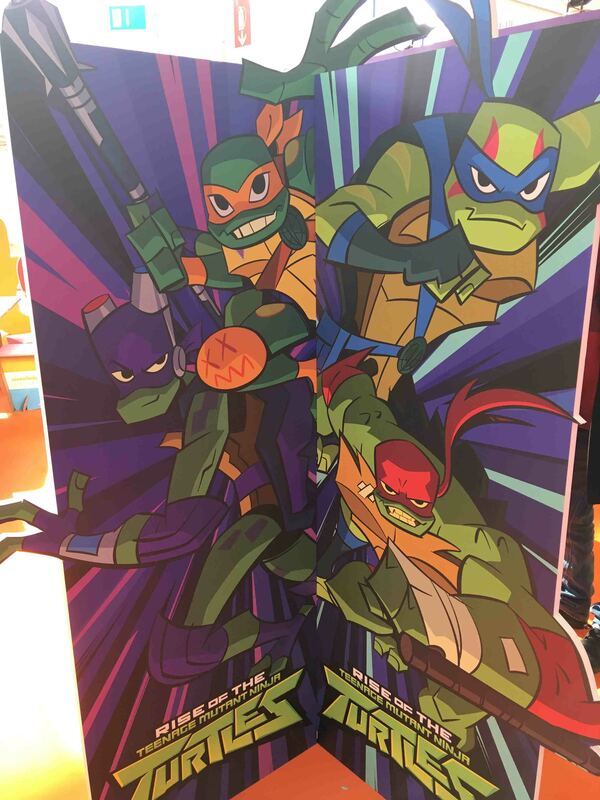 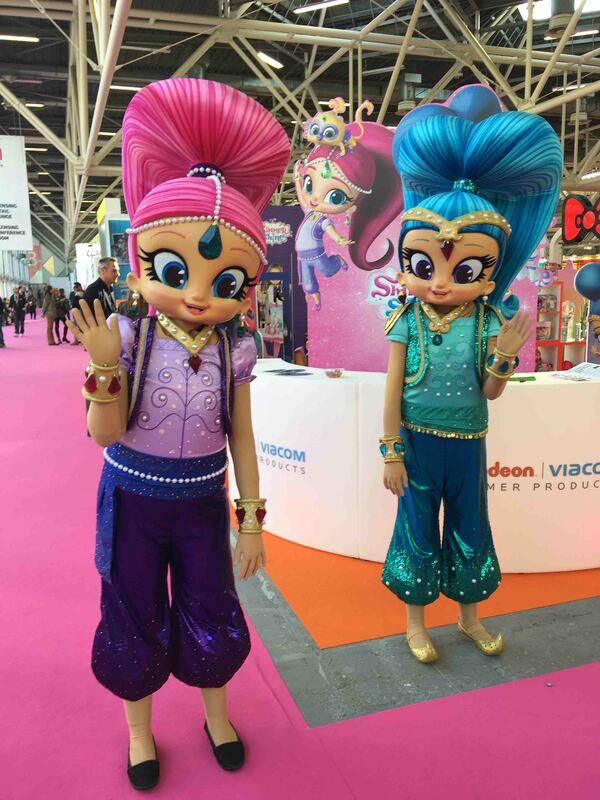 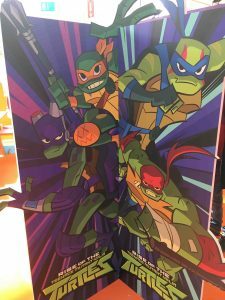 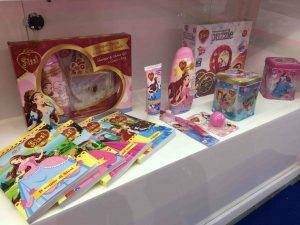 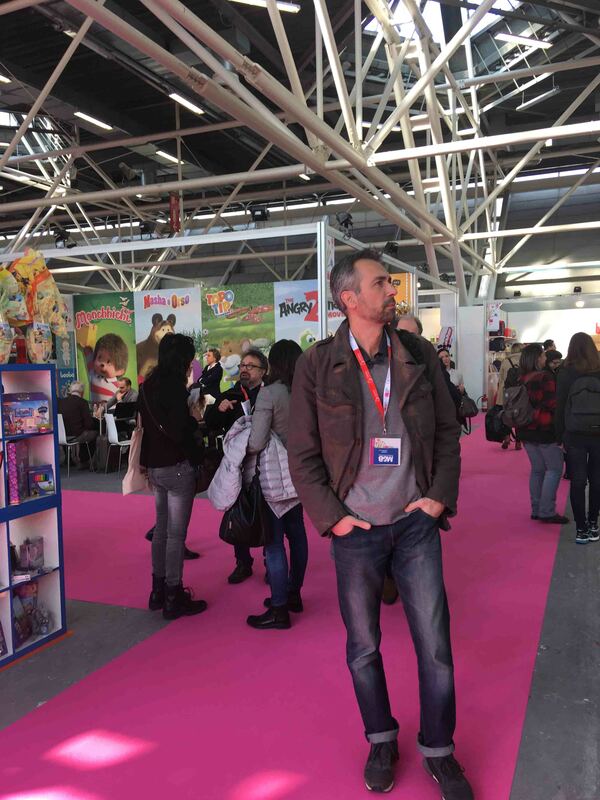 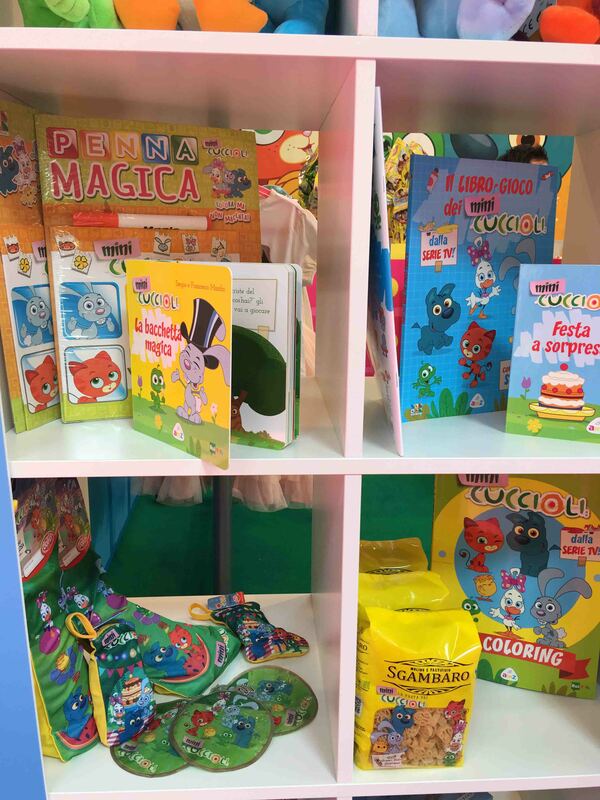 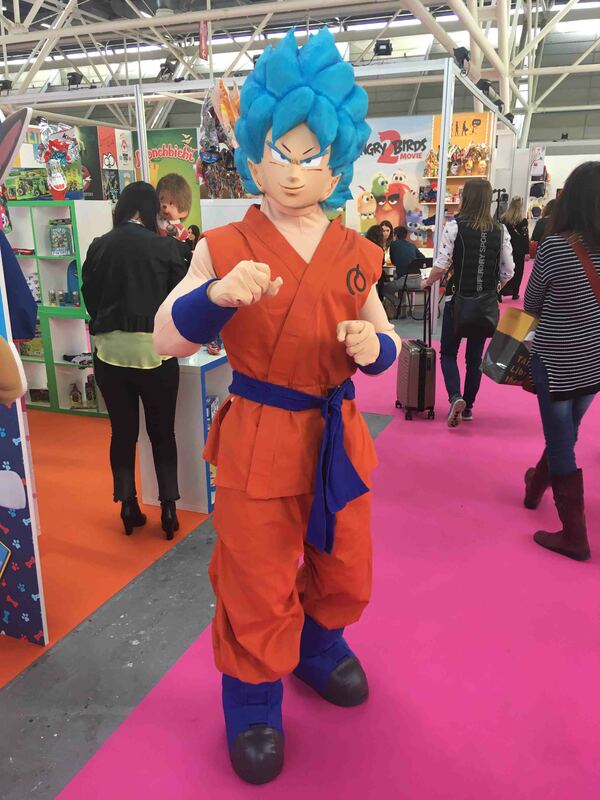 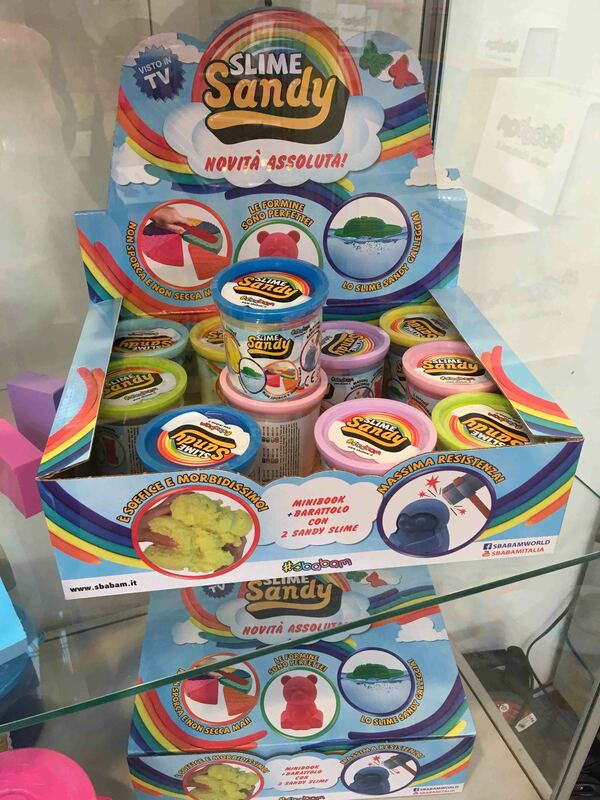 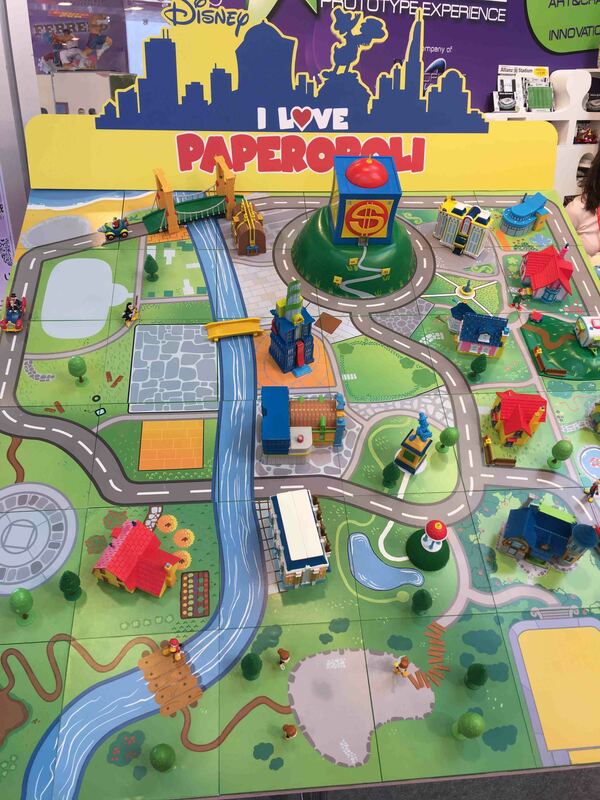 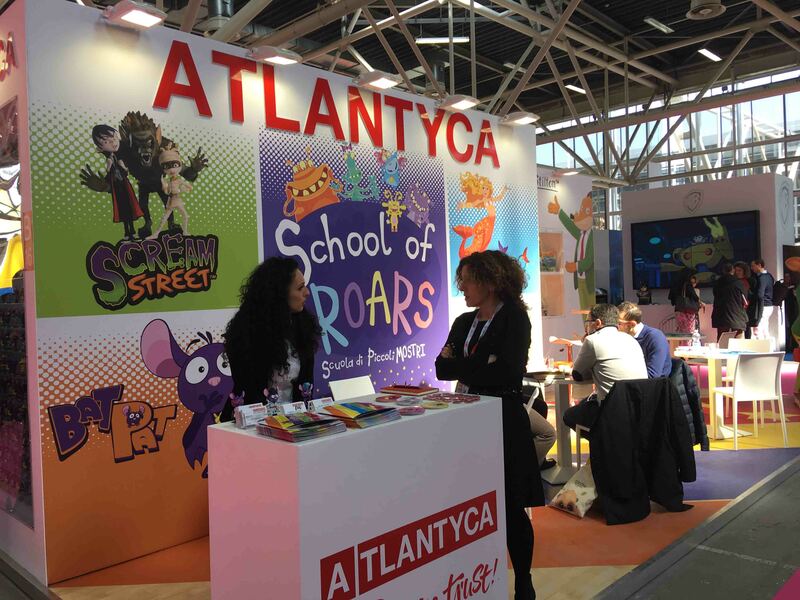 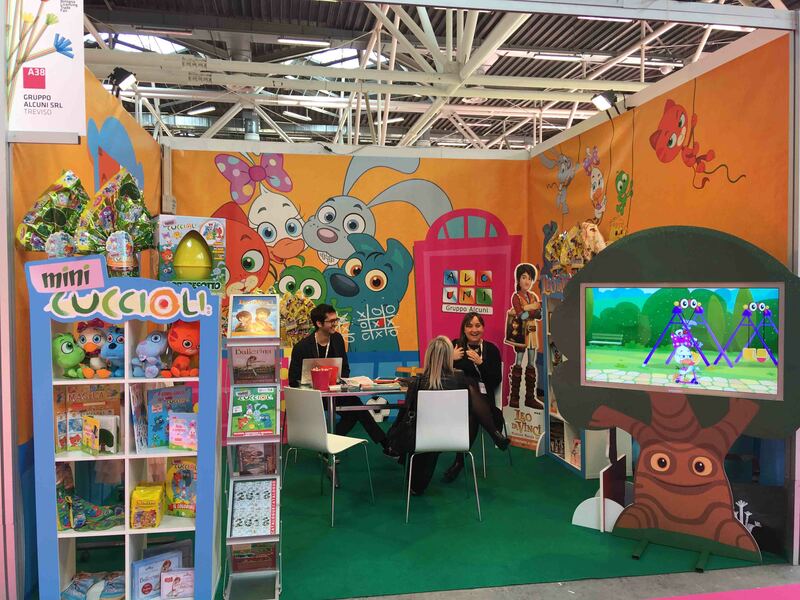 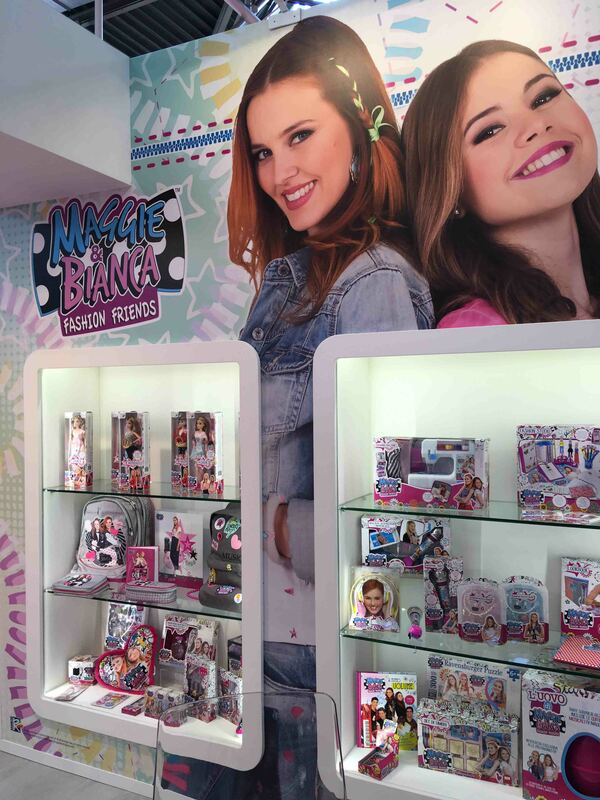 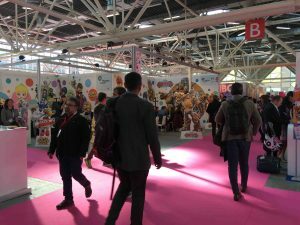 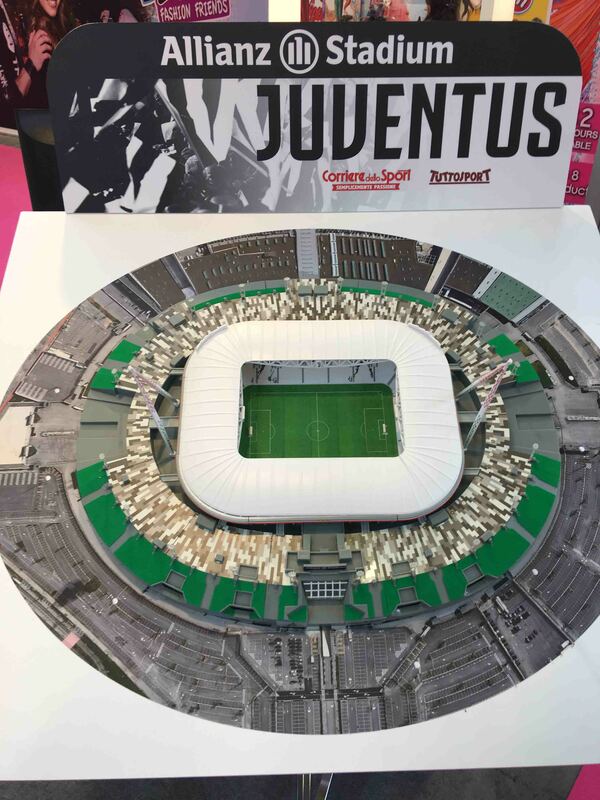 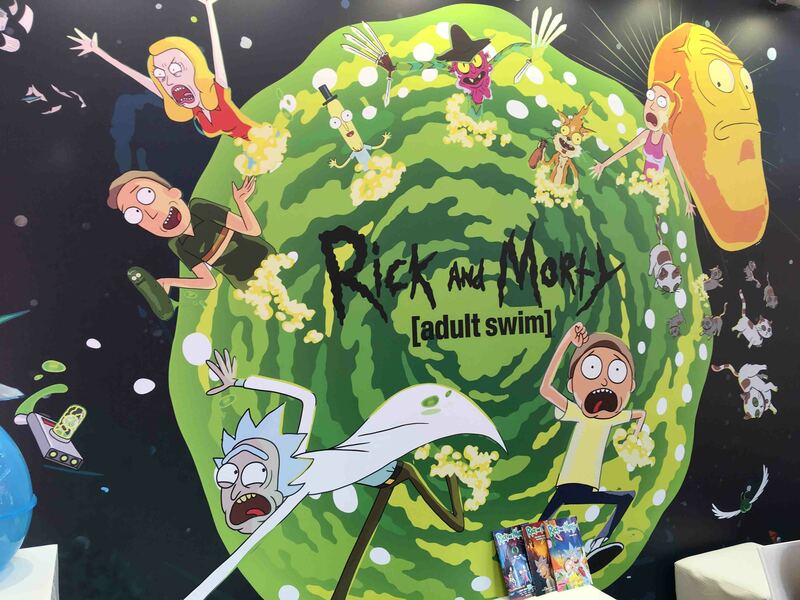 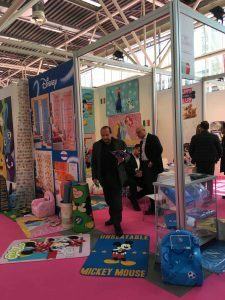 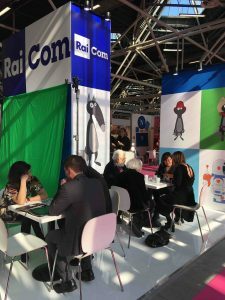 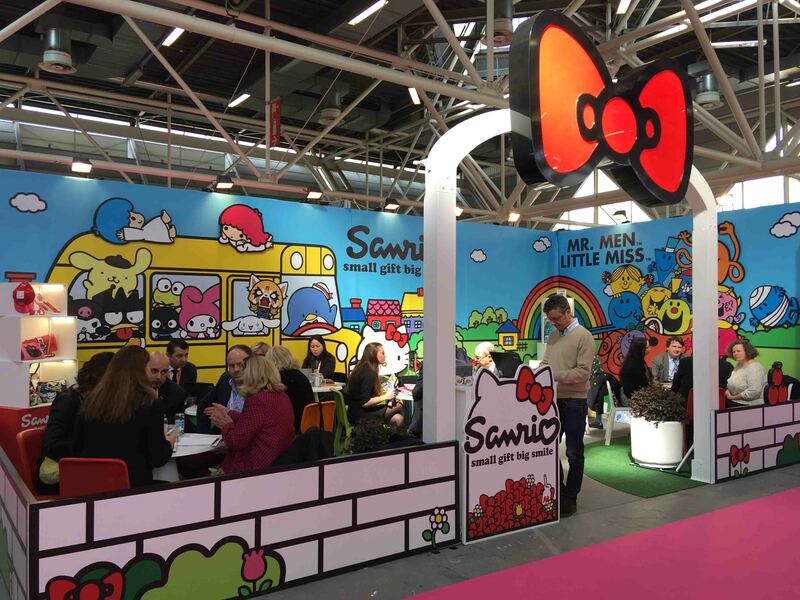 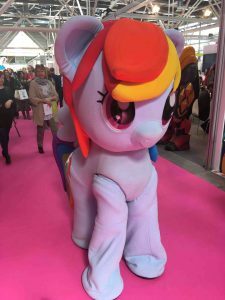 Thanks to the conjunction with the prestigious Bologna Children’s Book Fair, about 4000 visitors attended the only event dedicated to brands and licenses in Italy. 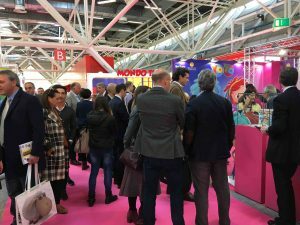 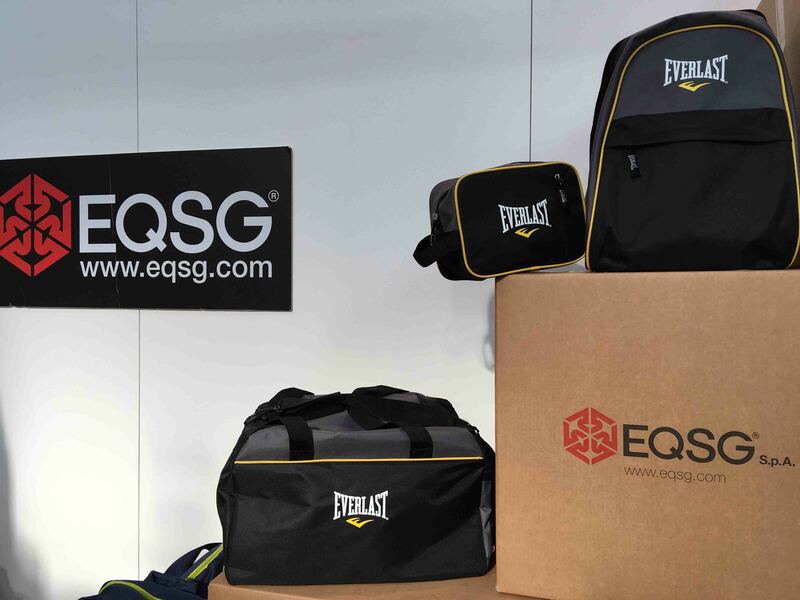 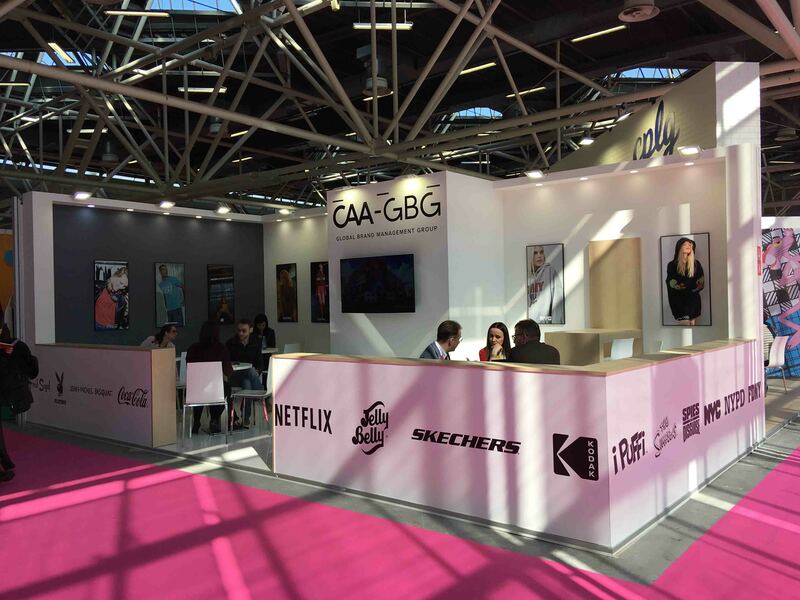 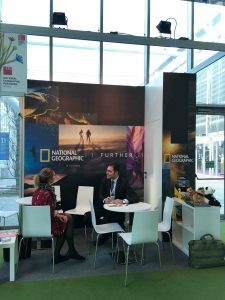 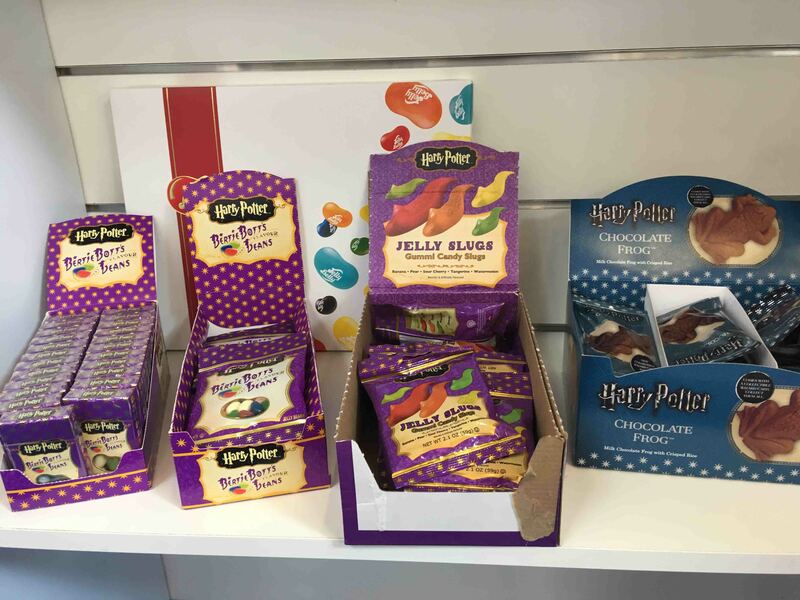 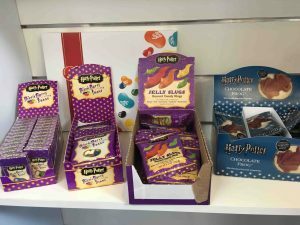 This extraordinary success opens up new challenges for the event with the constant aim of offering higher quality services to its exhibitors and visitors. 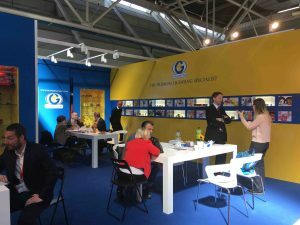 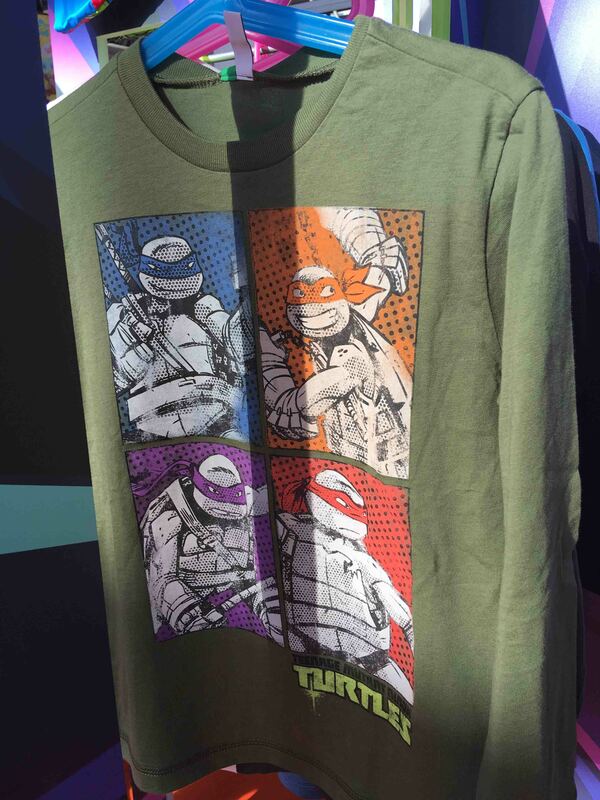 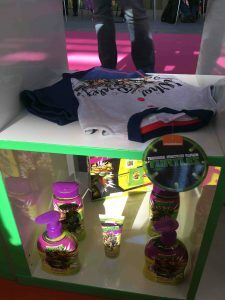 Below we have produced a photo gallery on the main novelties presented during the trade event.